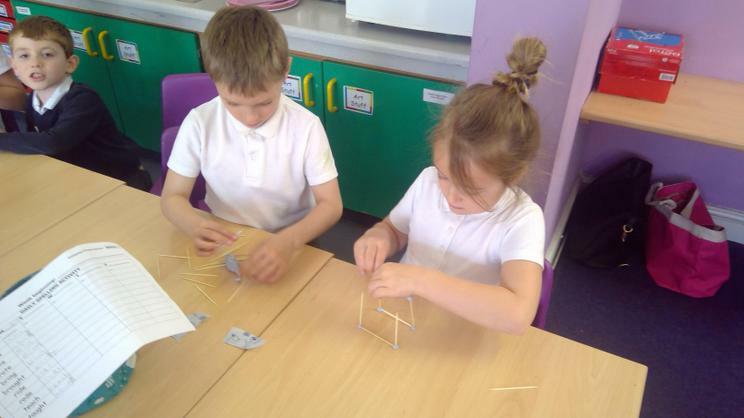 Welcome to a new year in Cedar Class! 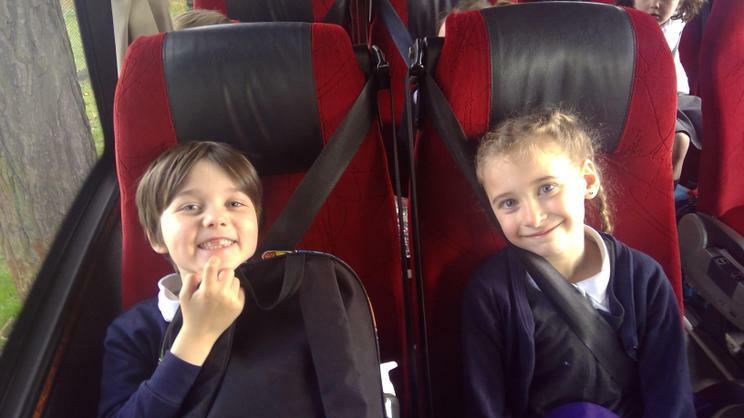 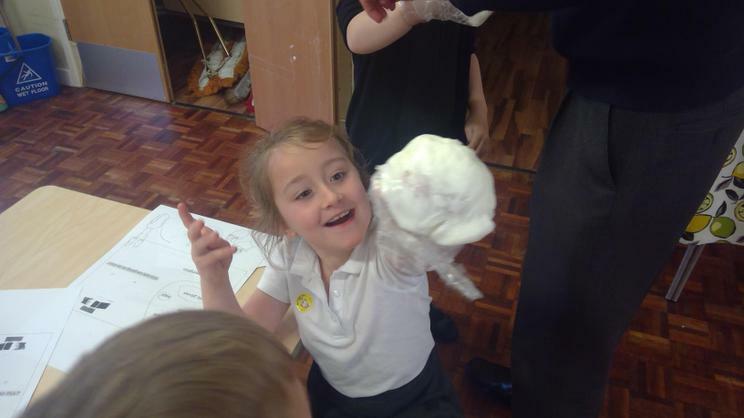 Welcome to our class page, a place where you can find out what we have been learning! 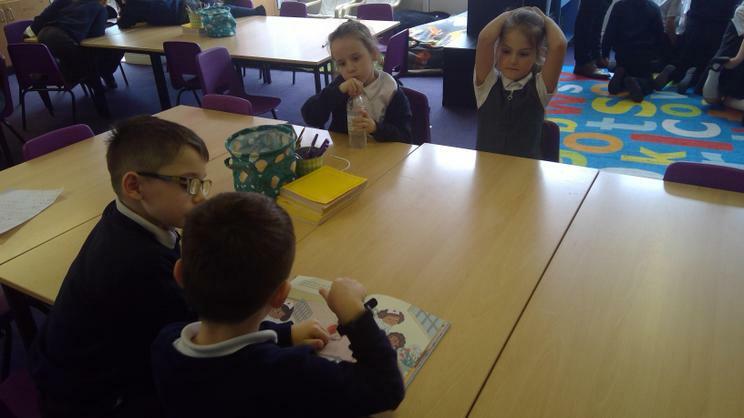 Remember, you are always welcome to come and visit out classroom, to see what we have been learning or to hear us read. 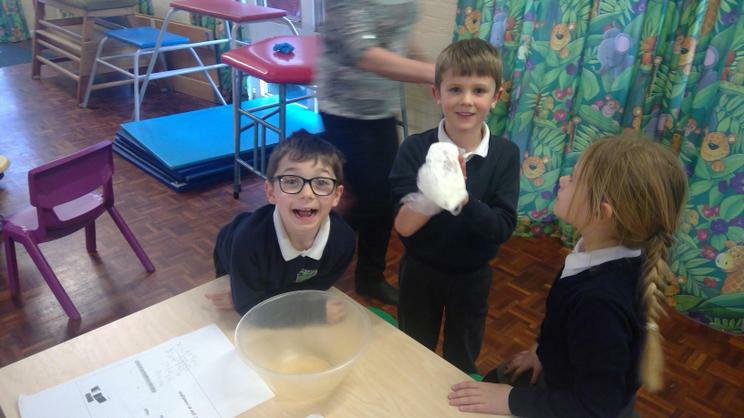 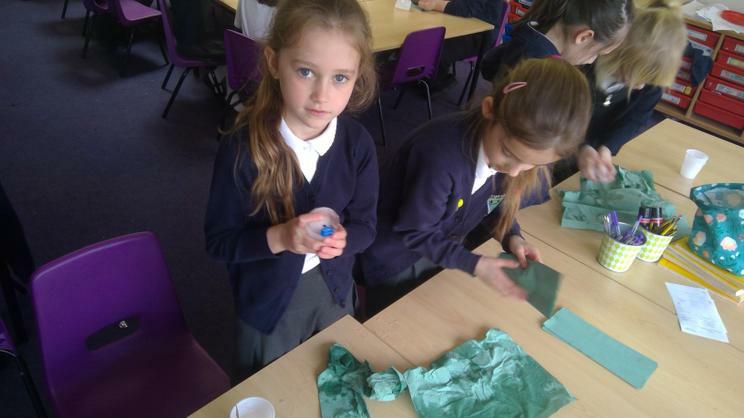 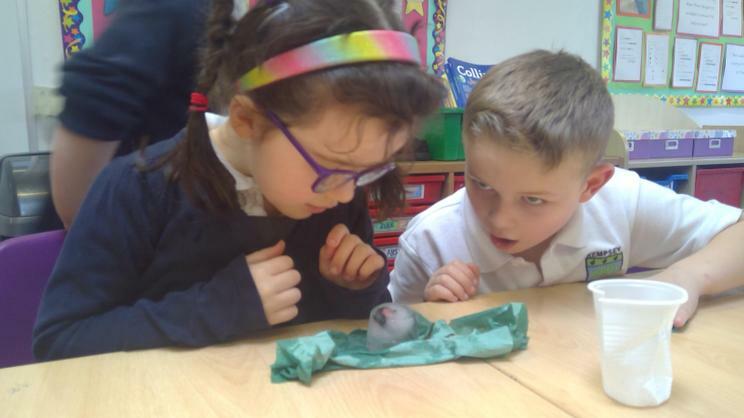 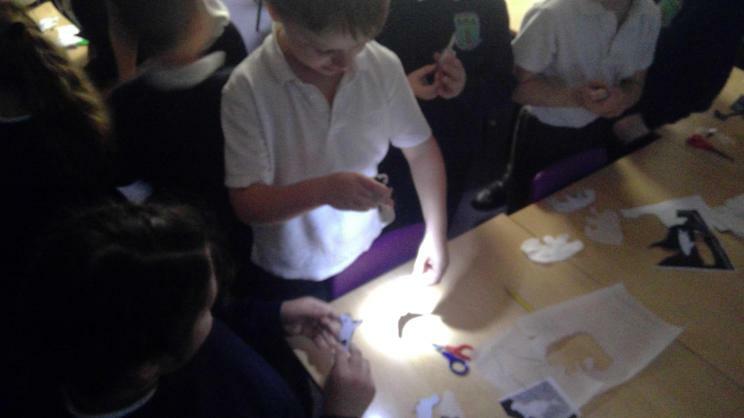 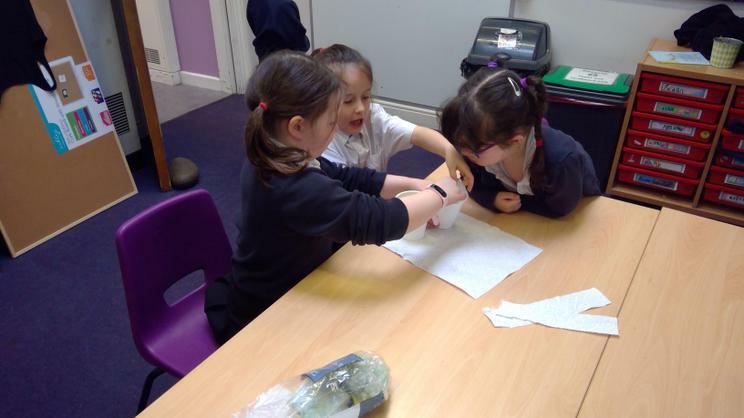 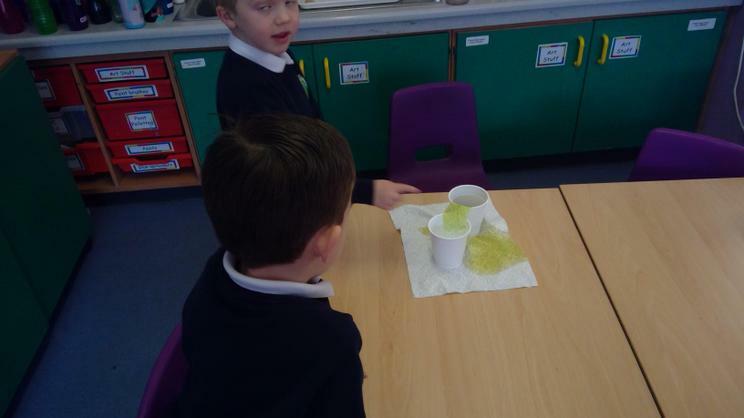 Beech and Cedar joined together and created an experiment to see how blubber keeps Arctic animals warm. 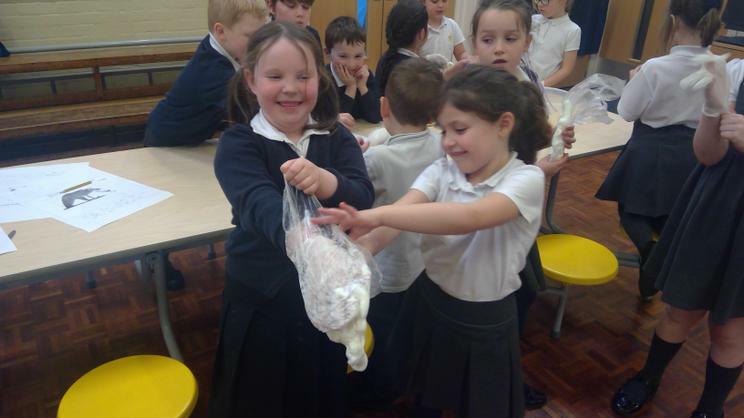 We gave the children gloves, plastic bags, ice water and lard. 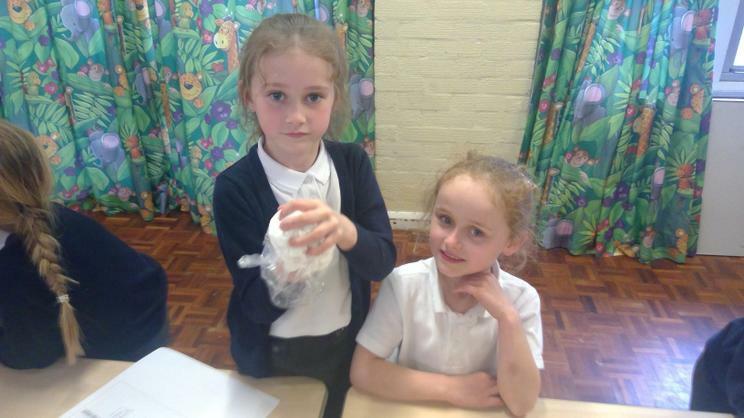 We discussed how lard was an insulator. 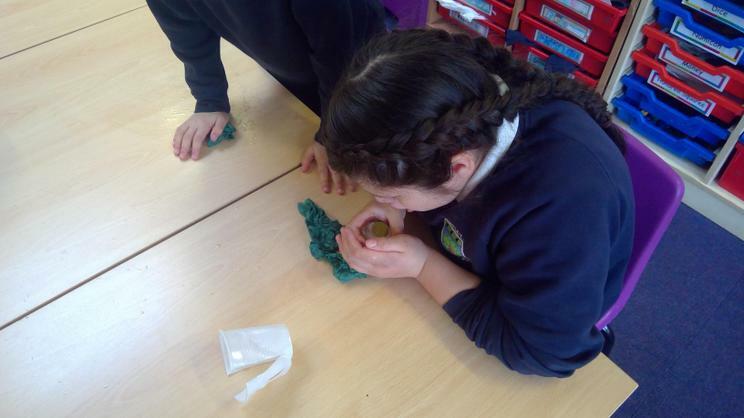 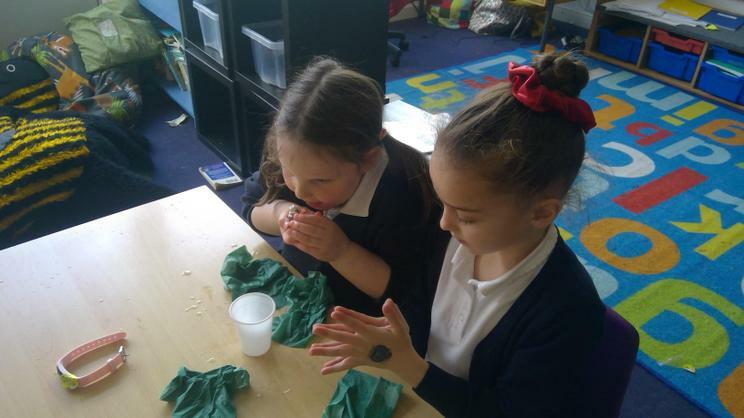 The children loved getting messy and they were amazed at the comparisons in temperature! 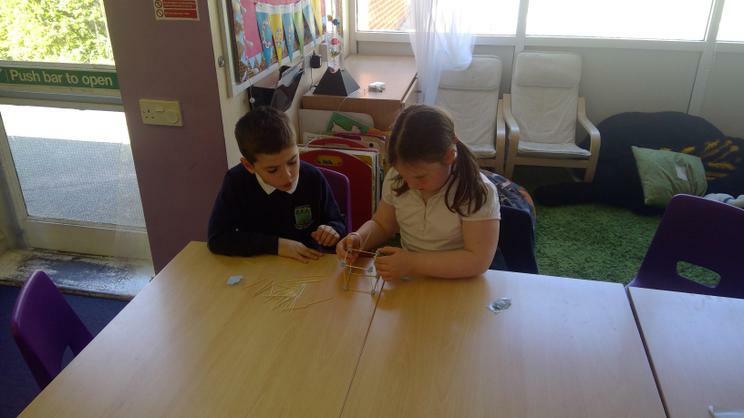 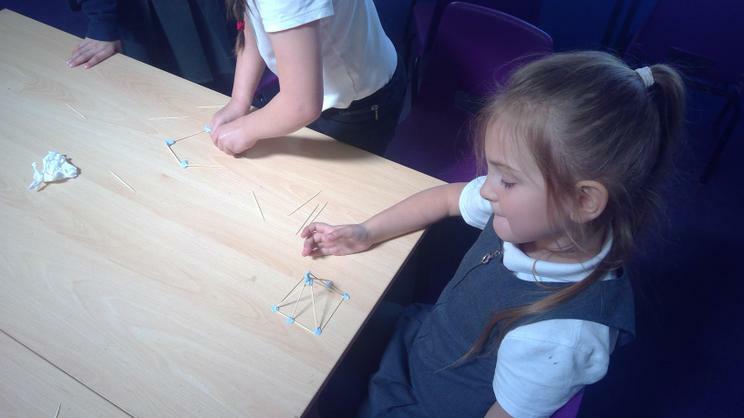 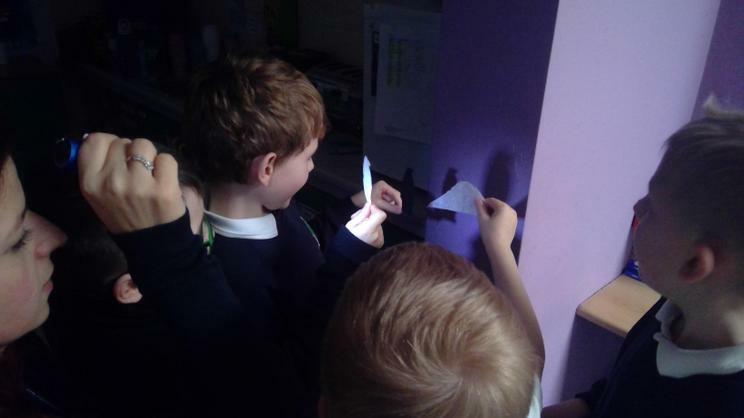 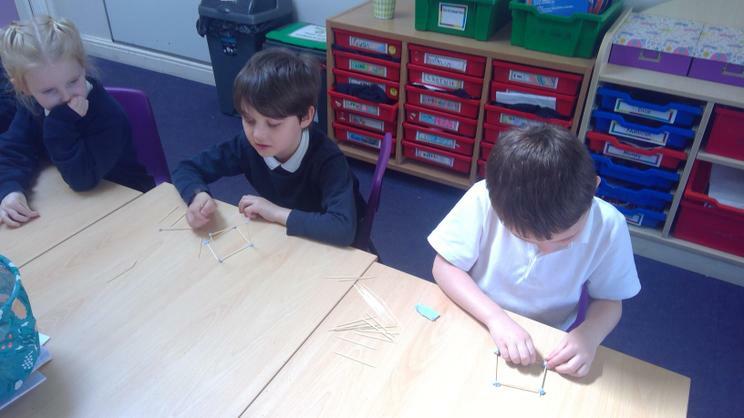 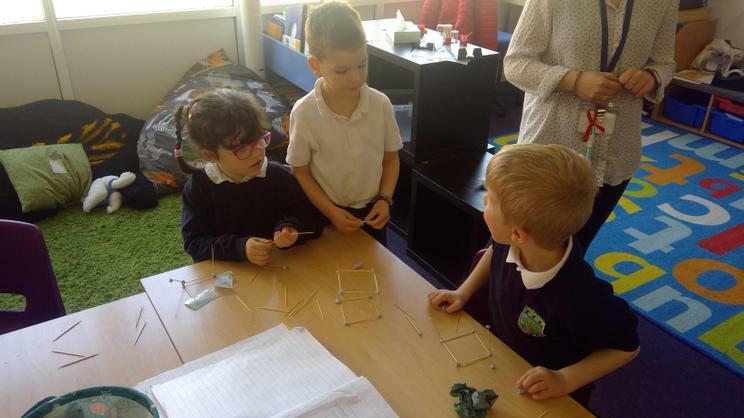 This week we have been exploring 3D shapes in our maths lessons. 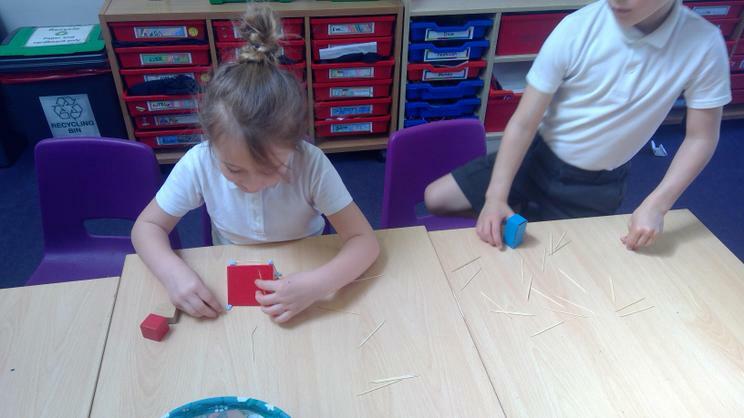 We started off by finding 2D faces, then we explored edges by making 3D models out of tooth picks and bluetac. 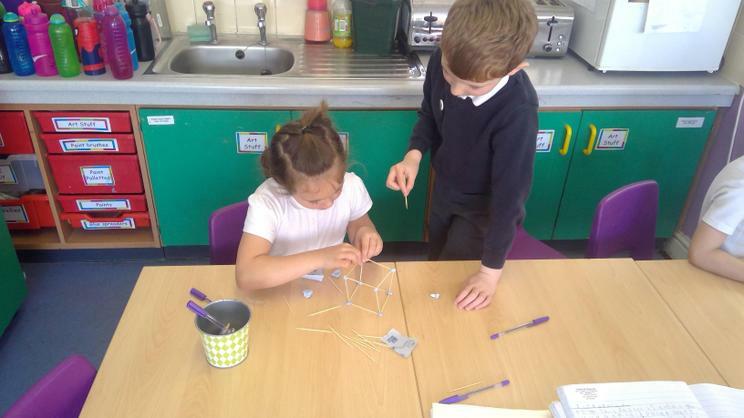 The knowledge the children have about 3D shapes is fantastic! 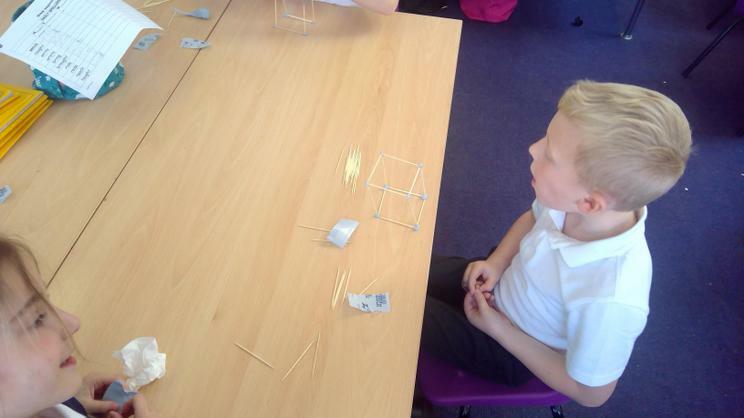 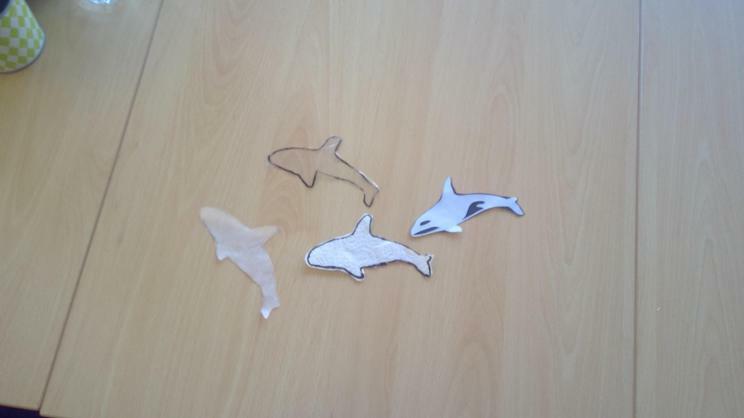 We also played this fun 3D game sorting activity - please see the link above to play. 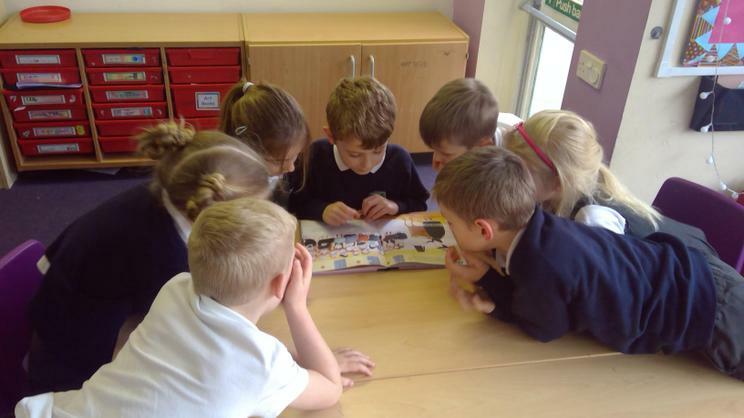 Researching with the Digital Leaders! 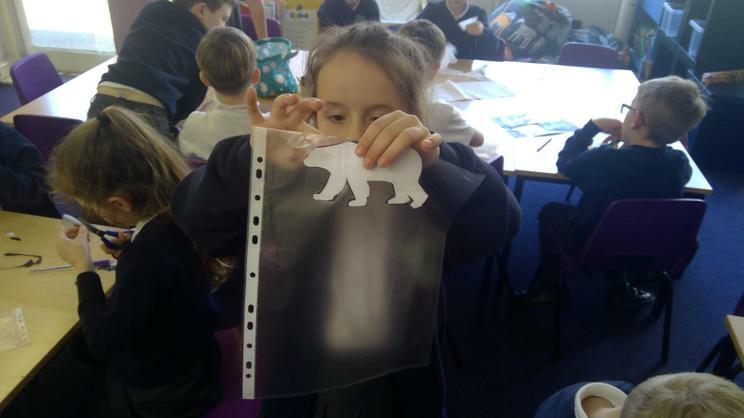 This week we have been researching facts about polar bears using books from the library and on the internet. 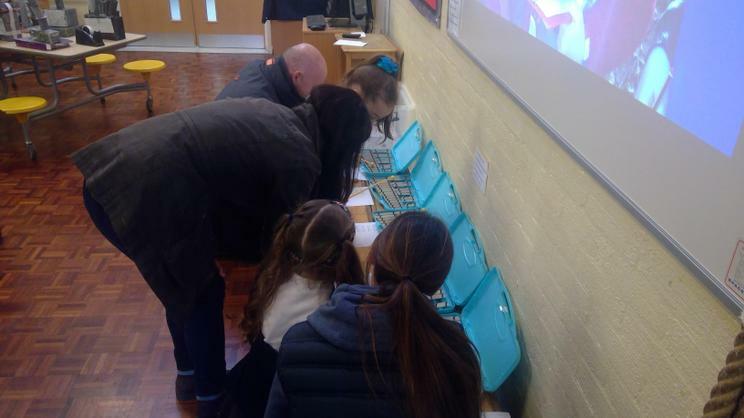 Digital leaders from year 5 and 6 came to help us log on using our very own user names. 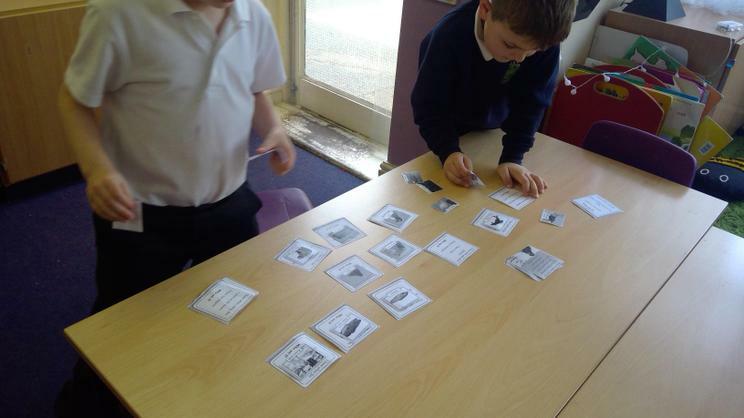 They also helped us to research information by finding websites. 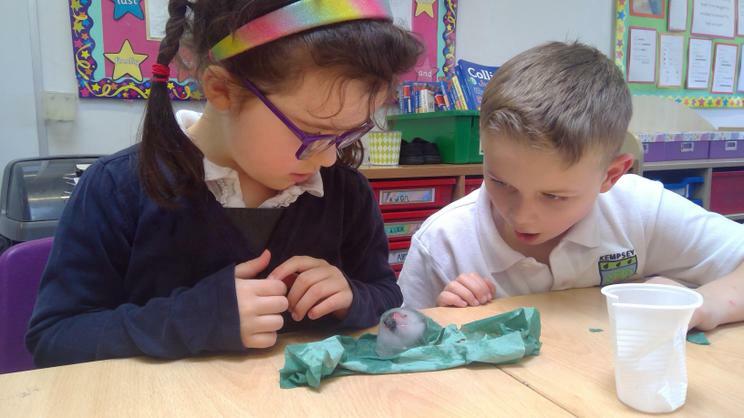 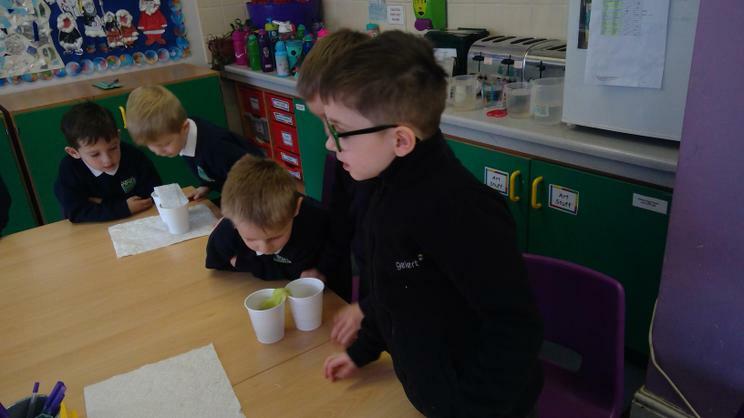 Science Week 2019 has been a busy week of working together, asking questions and completing investigations! 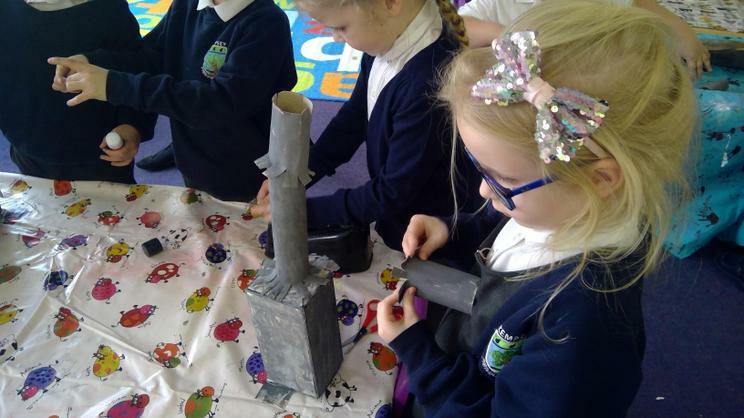 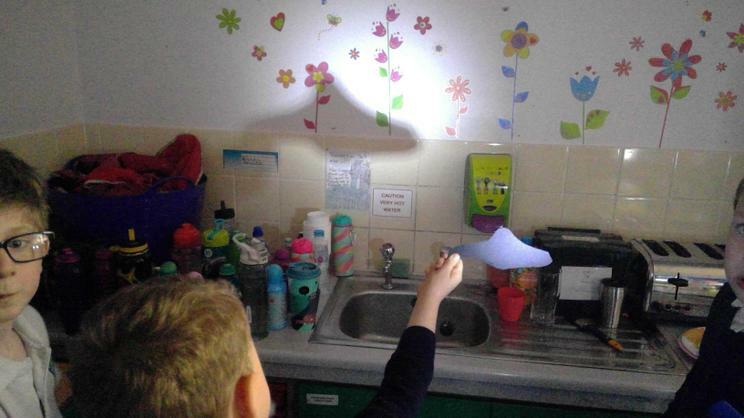 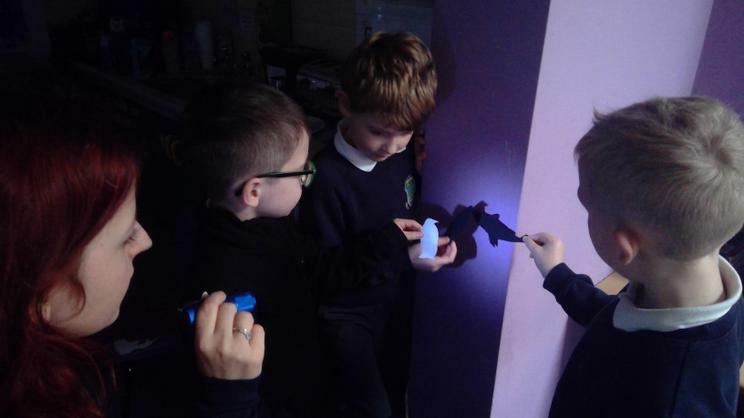 This year the theme was ‘Journeys’ so the children were exploring many things, from the journey of light all the way to the journey of a sneeze (yuck!). 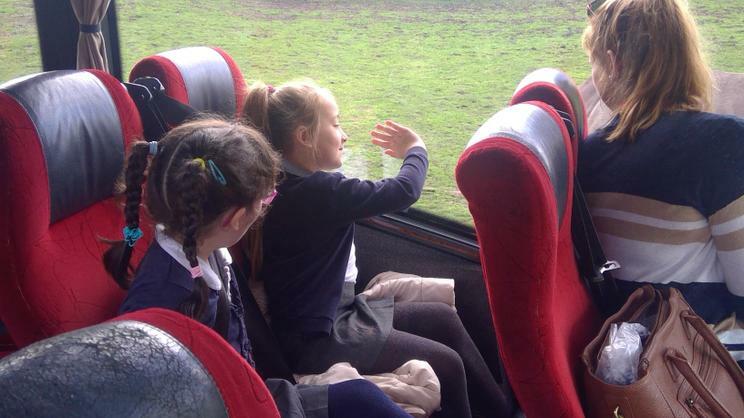 Reception went to Hanley Swan where they spent a day with their friends from the MAT schools - they certainly got very soggy but had a fantastic time! 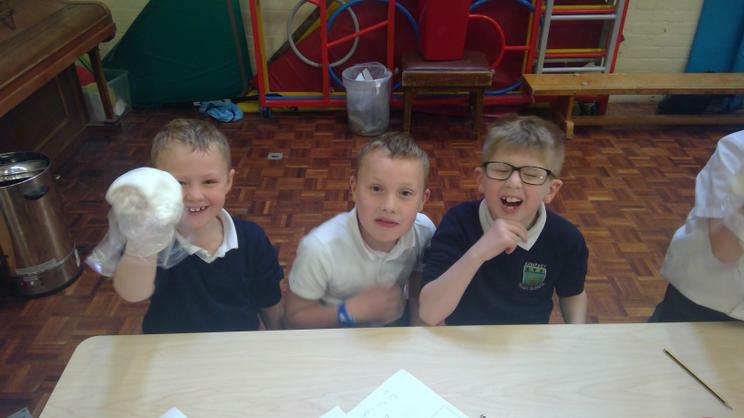 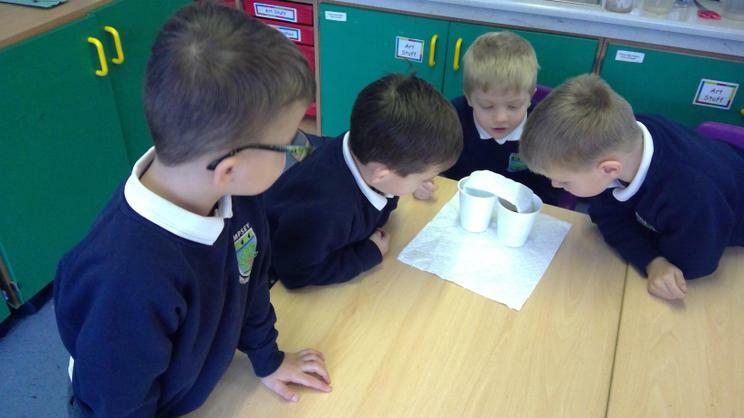 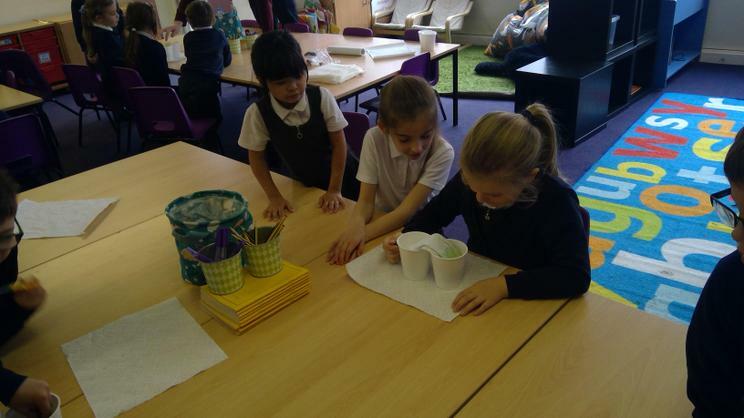 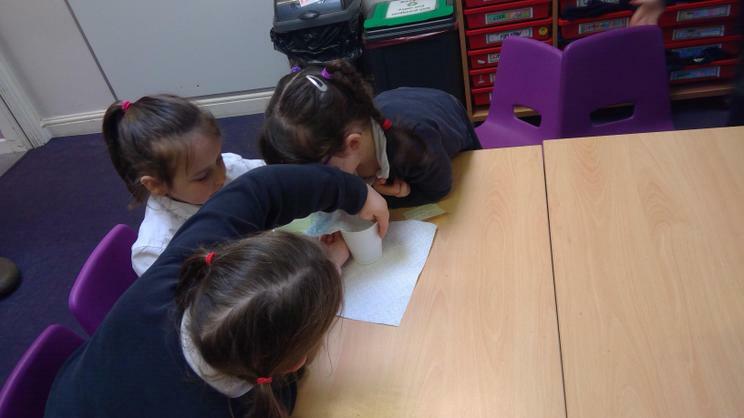 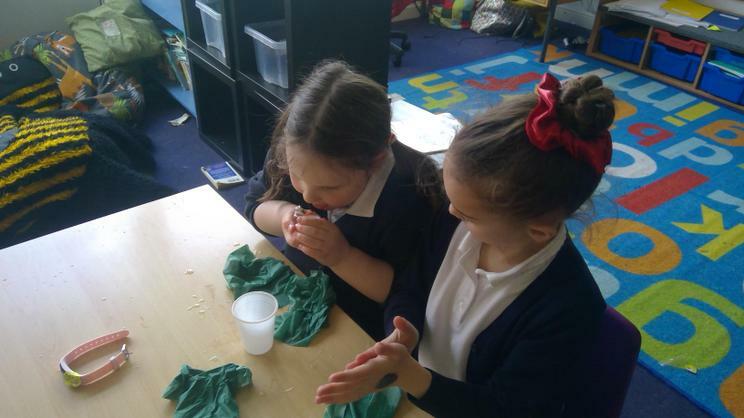 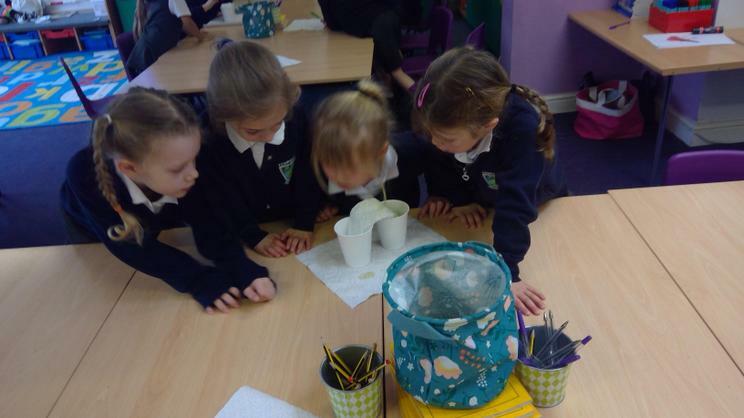 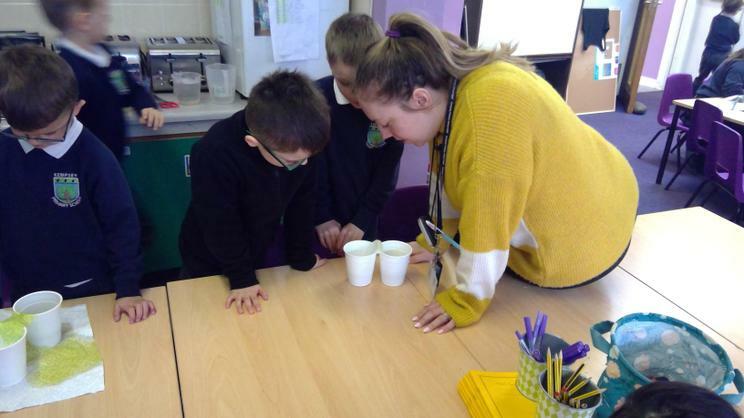 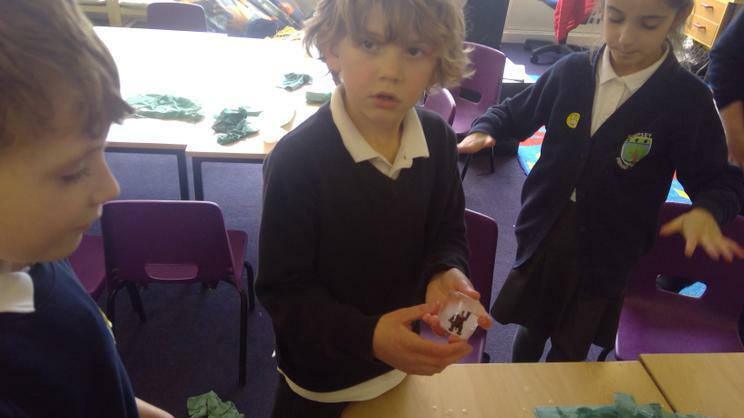 Ks1 had a fantastic day investing how to make water travel from one cup to another, and seeing if they could move ice using only string and salt! 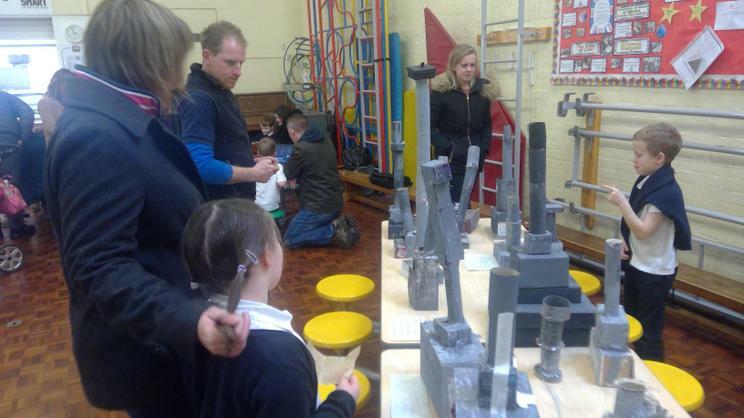 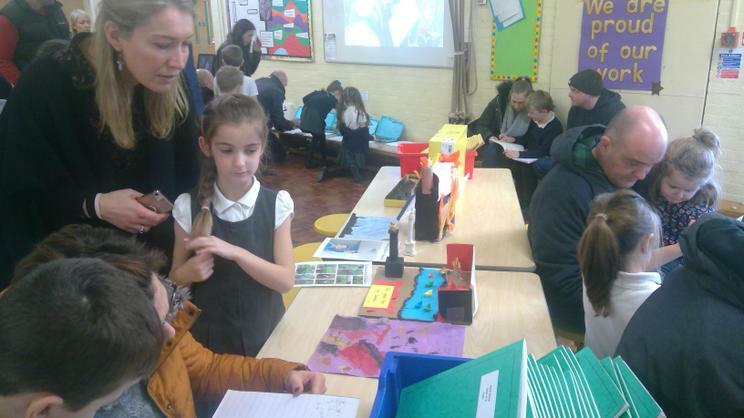 We would like to take this opportunity to thank those who came to our Science Fair on Friday afternoon. 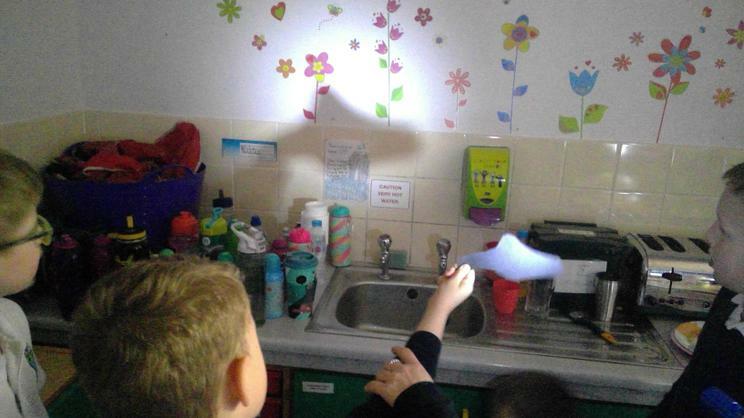 It was lovely for the children to show you what they had been doing and asking you some of those tricky investigation questions! 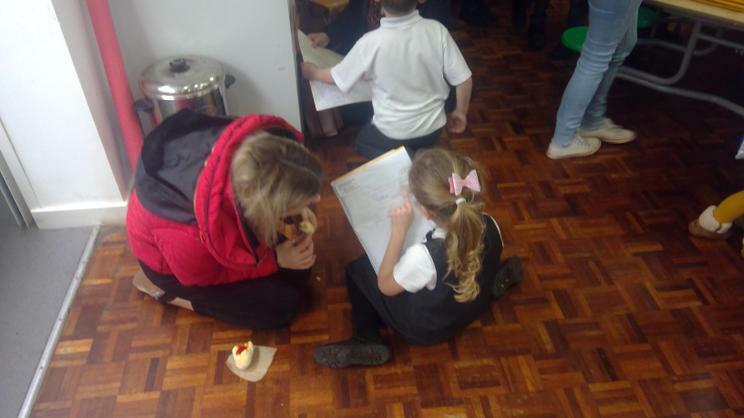 For International Women's Day we shared stories as a class about some historical women, who changed the world for the better for women. 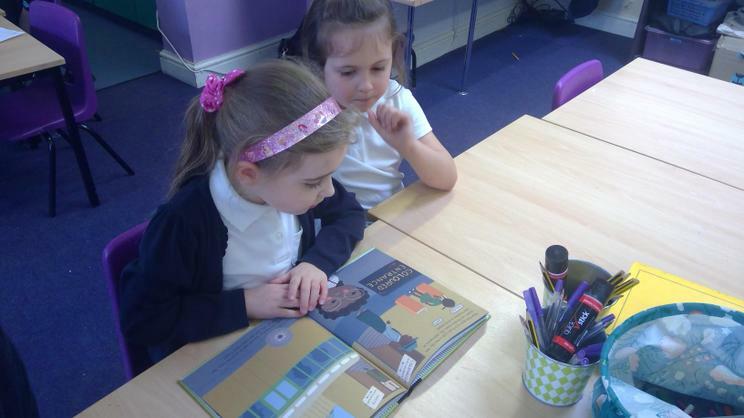 We focused on Frida Kahlo, Emmeline Pankhurst, Rosa Parks and Maya Angelou. 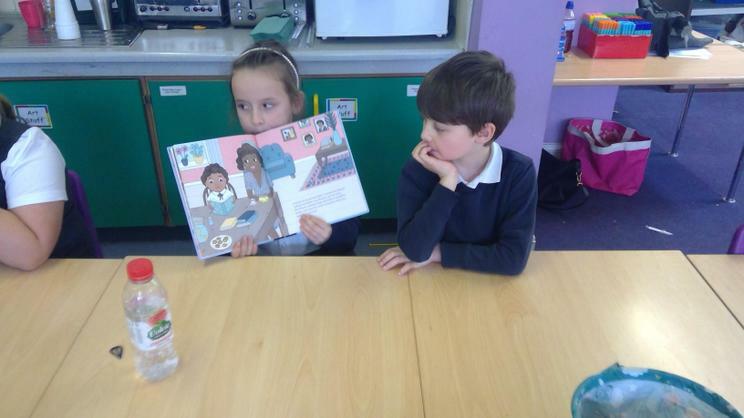 It was lovely to share their stories and discuss how we can support each other to make our world an equal place. 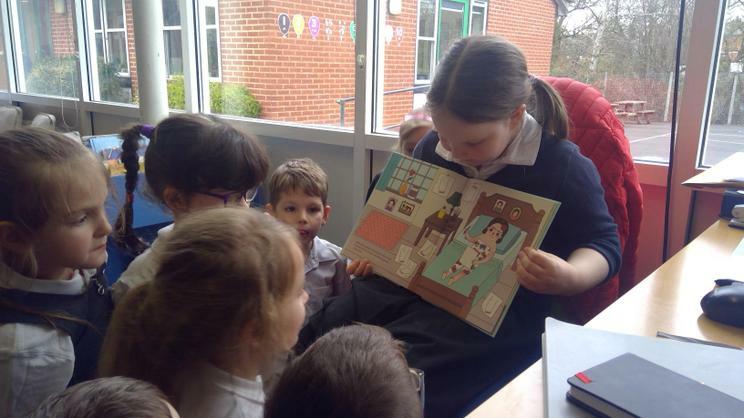 The children looked fantastic on World Book Day! 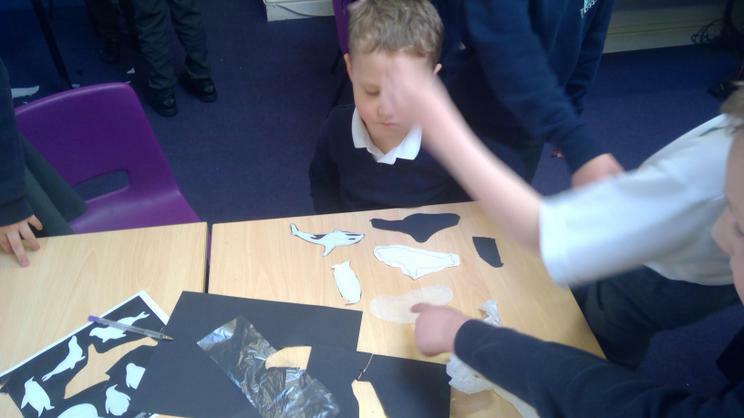 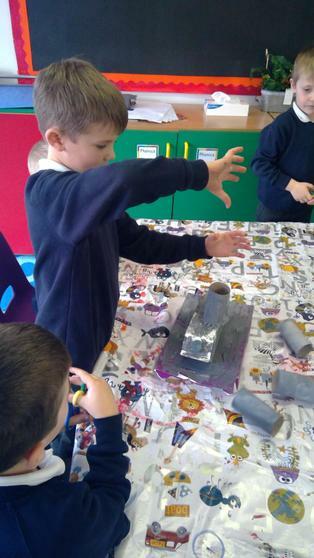 Such a great amount of imagination was shown on the day and the children seemed to really enjoy themselves. 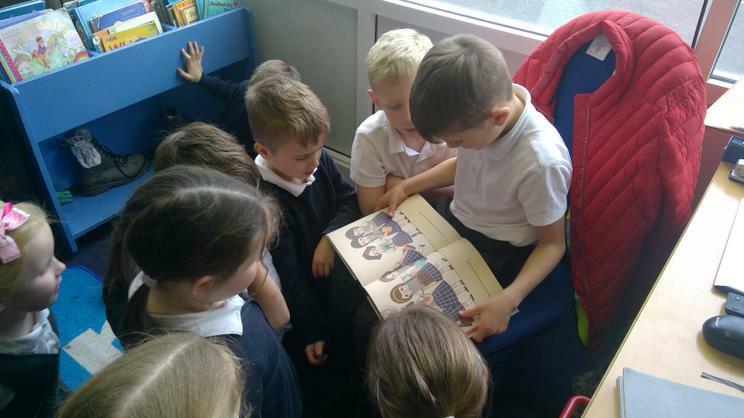 A big thank you to Mrs Chapman who came in to read the children - we loved listening to you reading Tabby McTat! 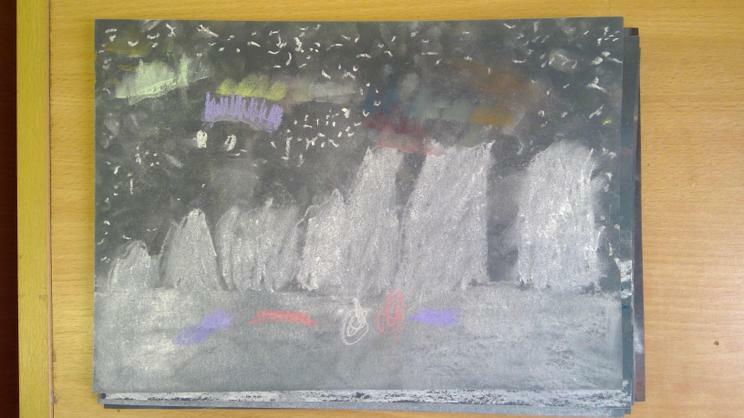 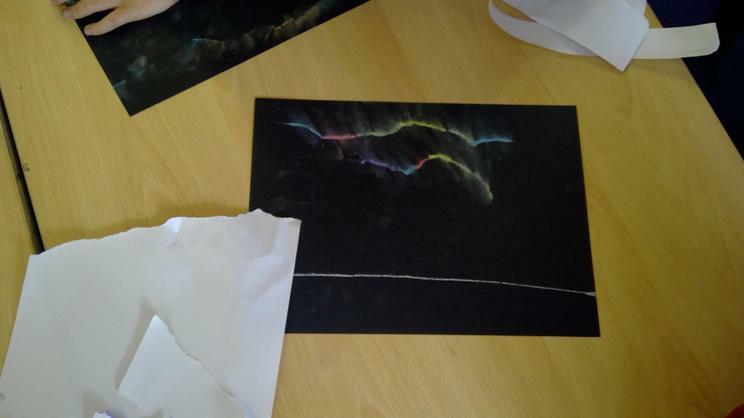 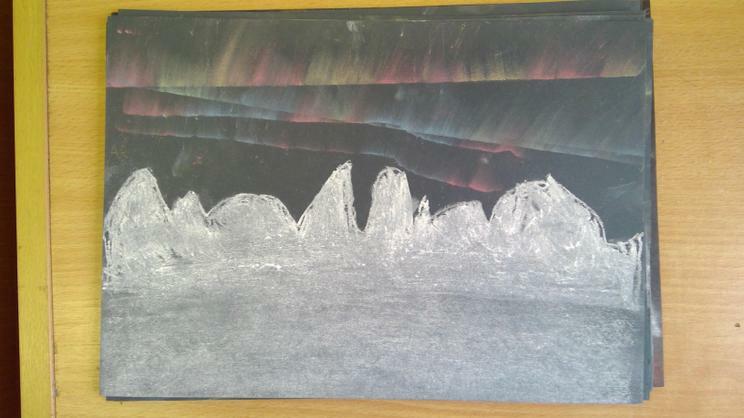 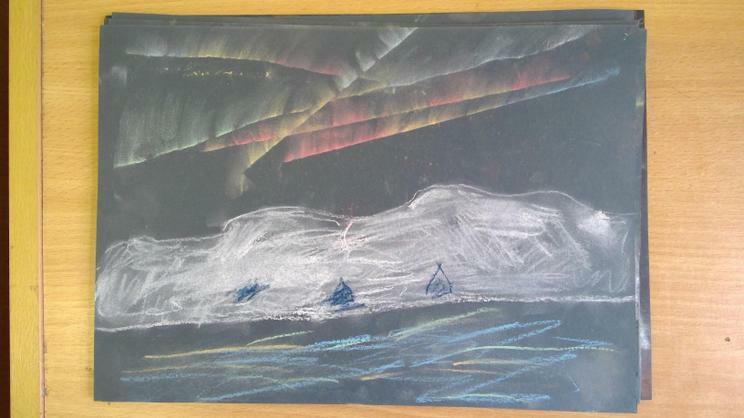 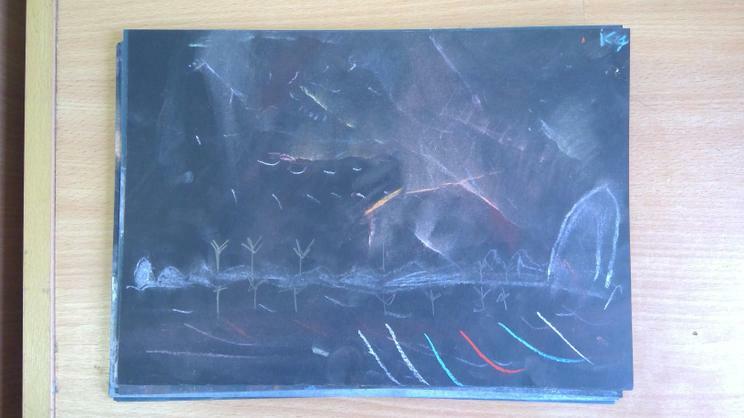 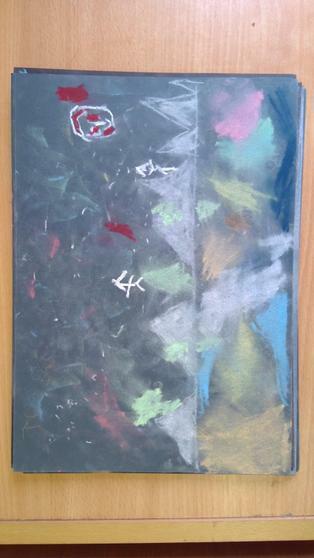 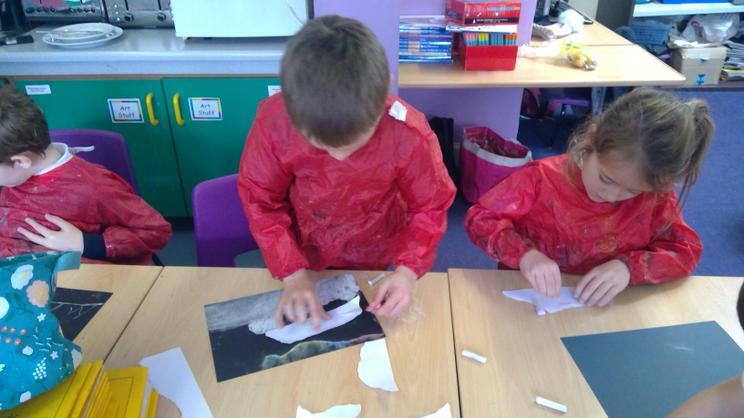 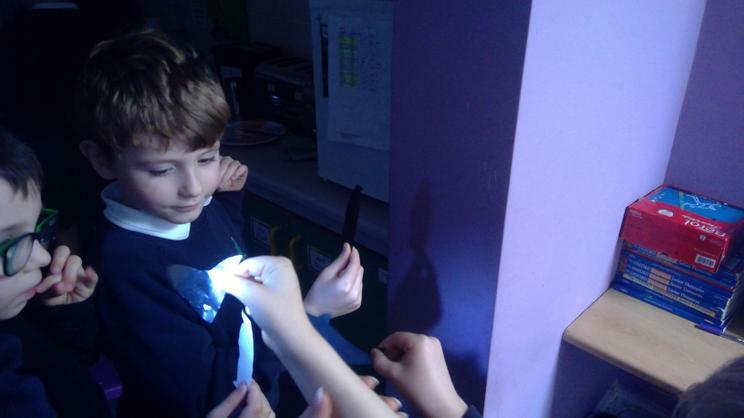 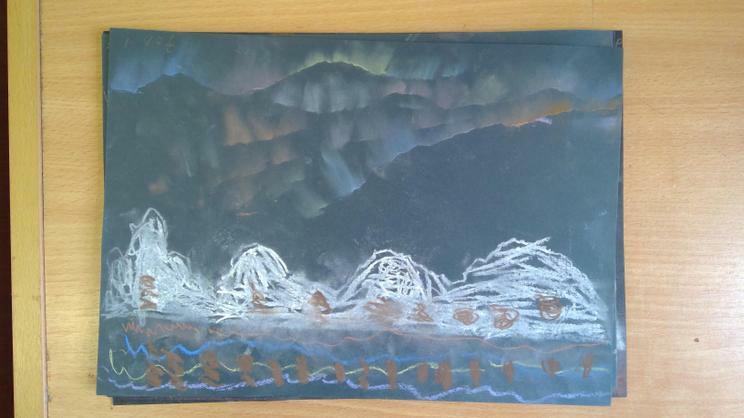 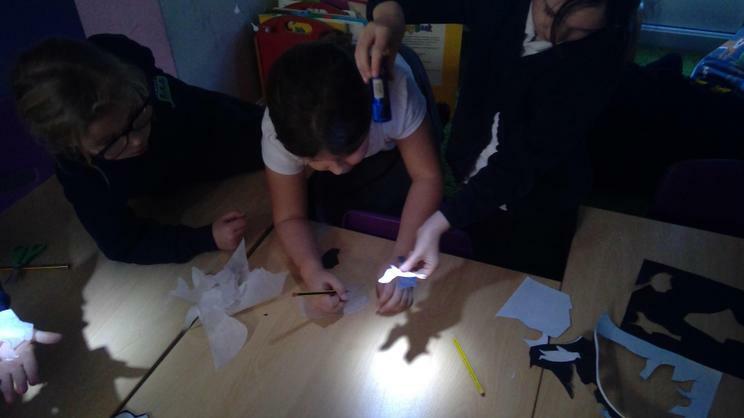 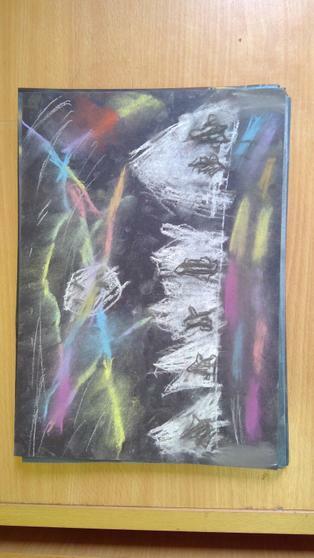 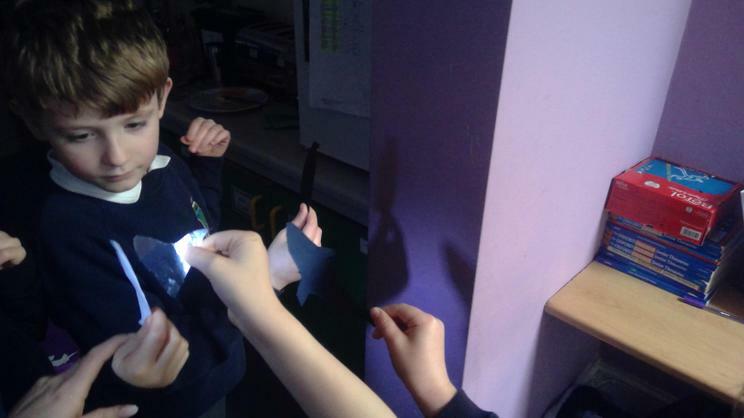 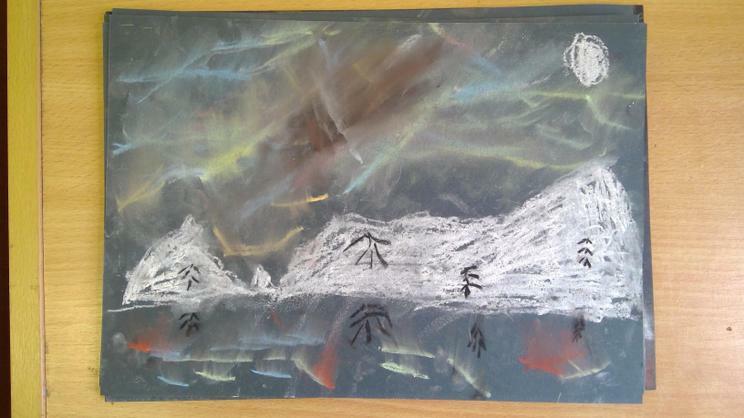 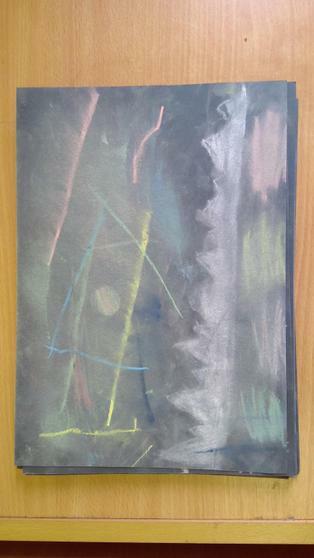 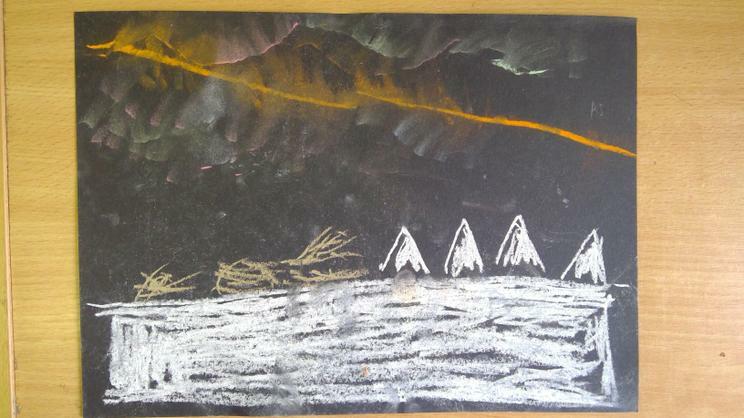 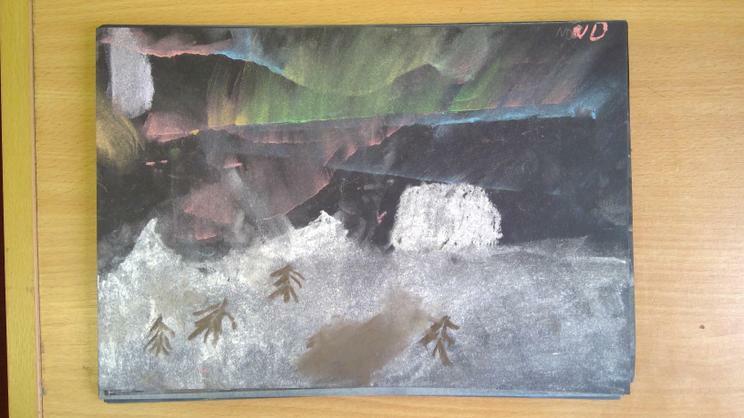 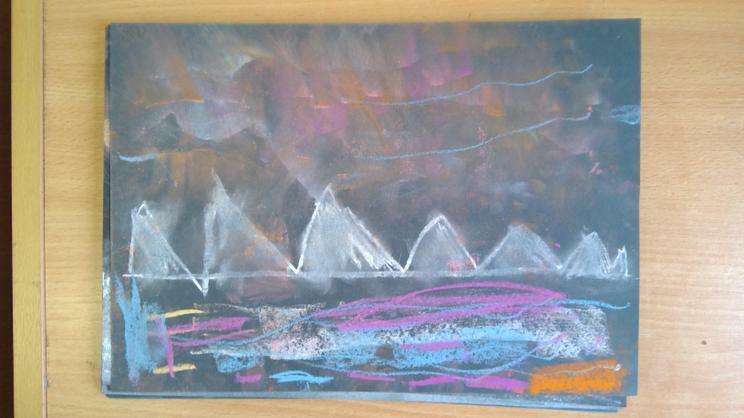 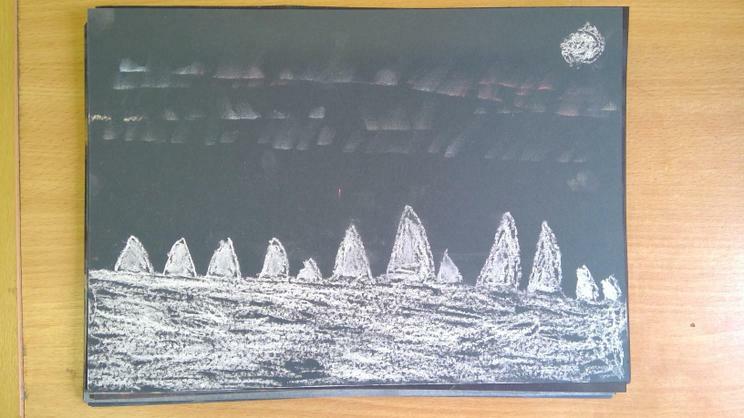 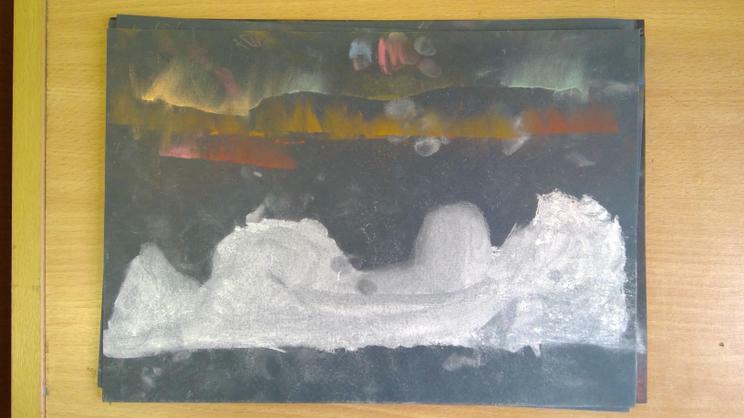 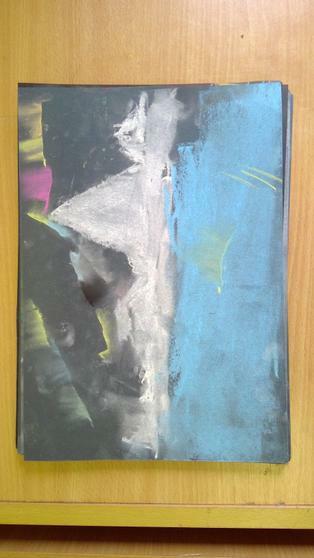 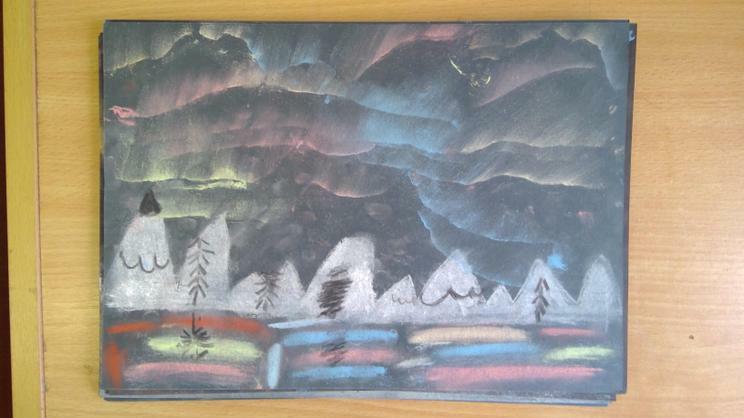 This week the children created artwork of the Northern Lights. 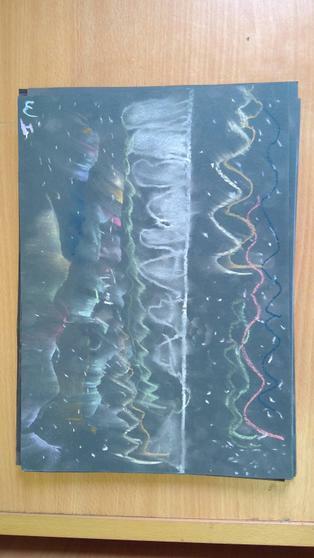 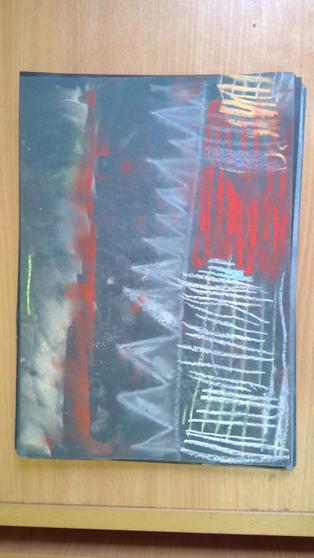 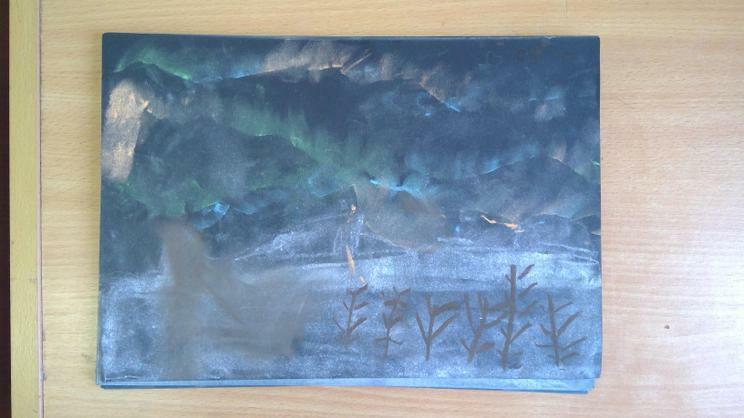 The children used the skill of shading and reflection to create their artwork in various colours. 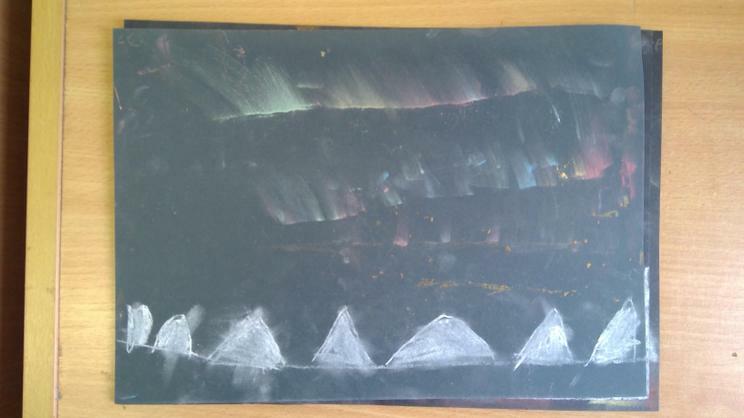 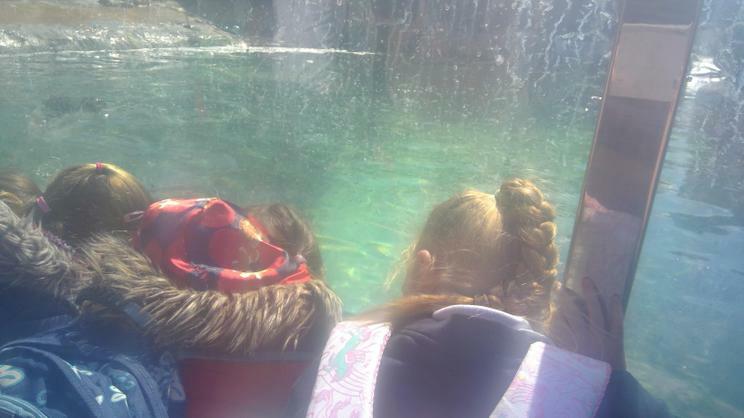 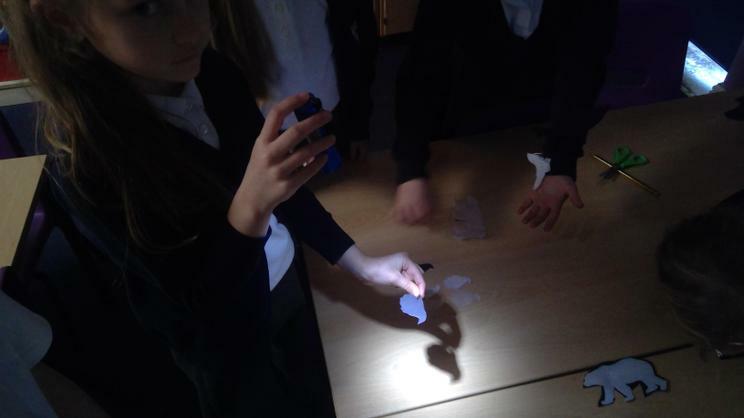 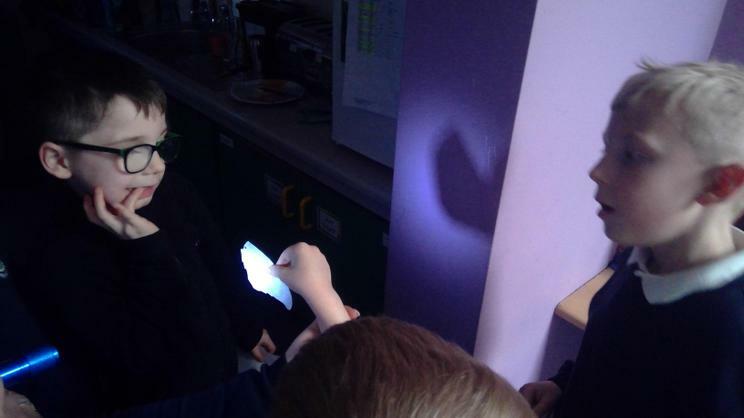 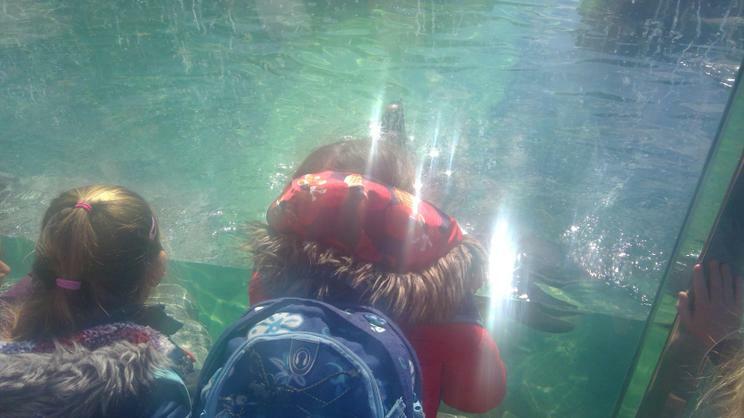 Some children focused on reflecting the Northern Lights in the Arctic Water. 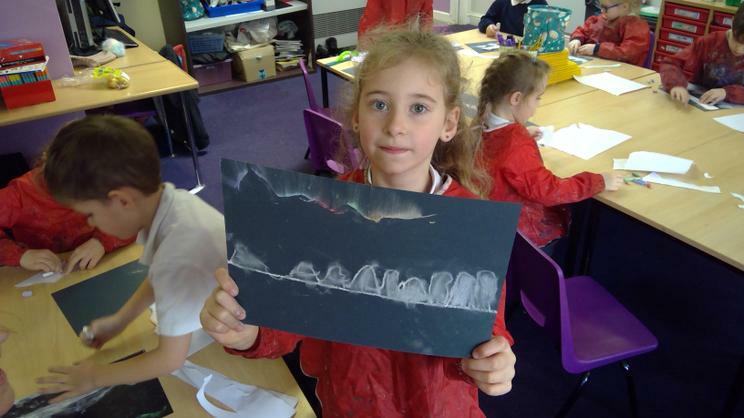 Can you spot your artwork in the slideshow below? 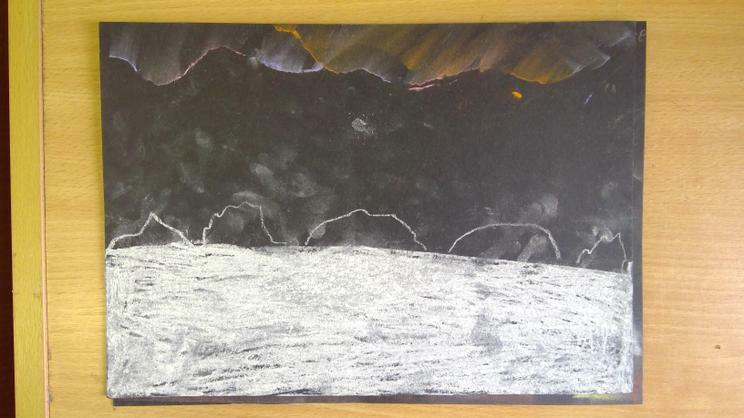 The children used this video as a stimulus to start the children off on a piece of creative writing. 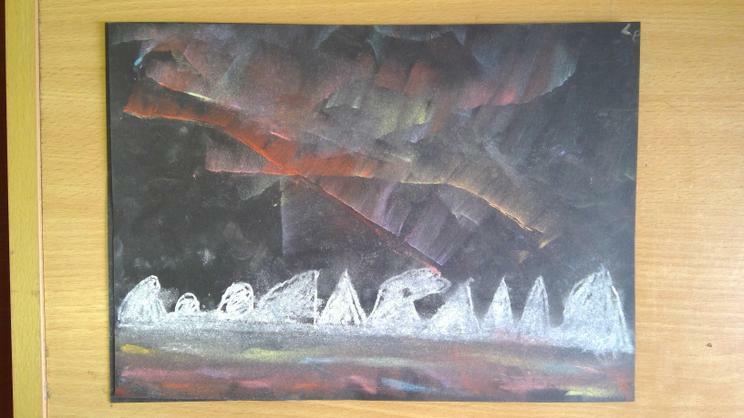 We only watched the first minute of the short film so feel free to share the rest together! 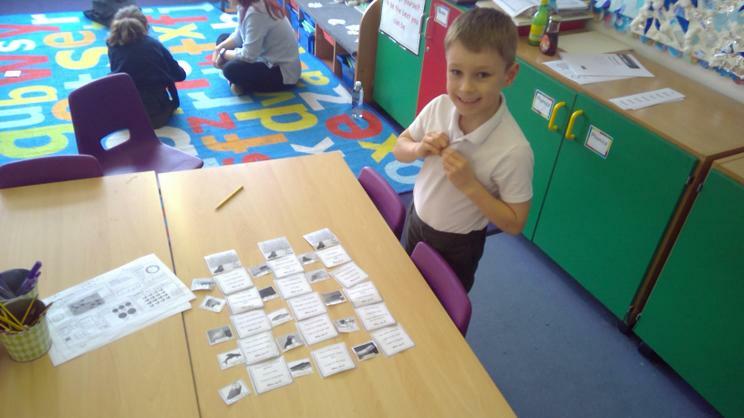 Don't forget that your homework over the holidays is to create a vocabulary mat with words you might need for your new topic. 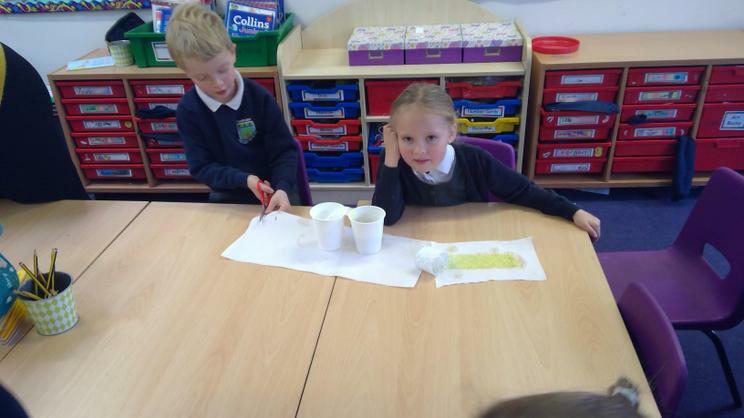 We look forward to seeing what you come up with! 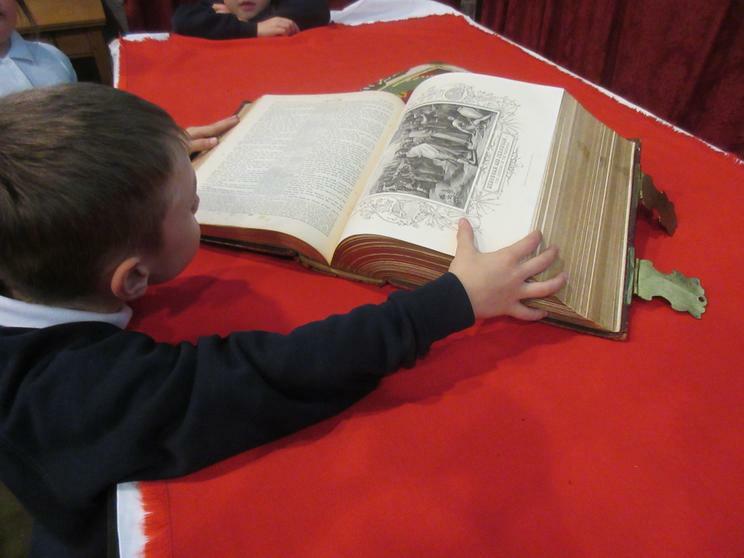 A great big thank you for those who came to our Great Fire of London Museum on Wednesday. 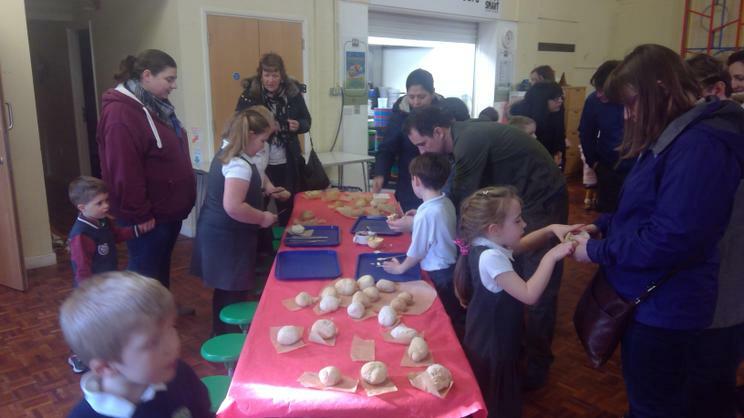 It was lovely to see you sharing our work that we have done, and of course the freshly baked bread! 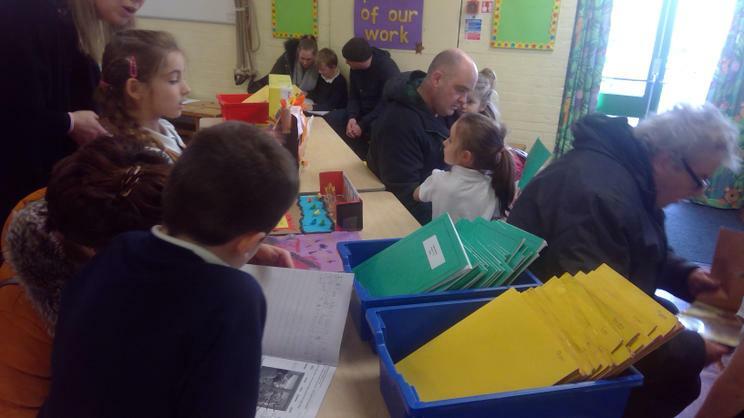 It was also fantastic to see all the home learning that has happened over the weeks - Don't forget to dig up your Mum and Dad's cheese and wine in your garden! 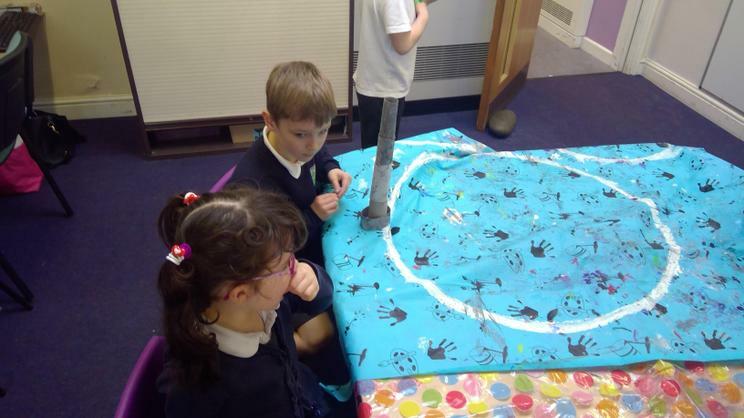 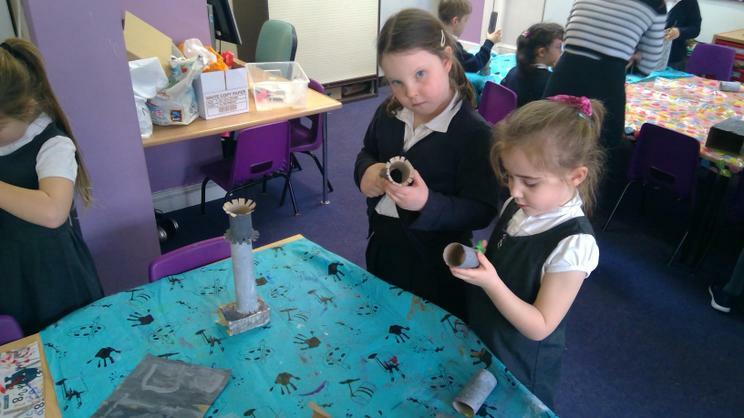 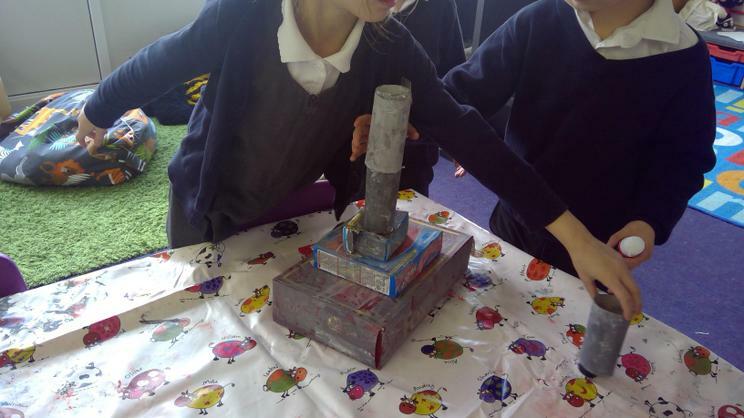 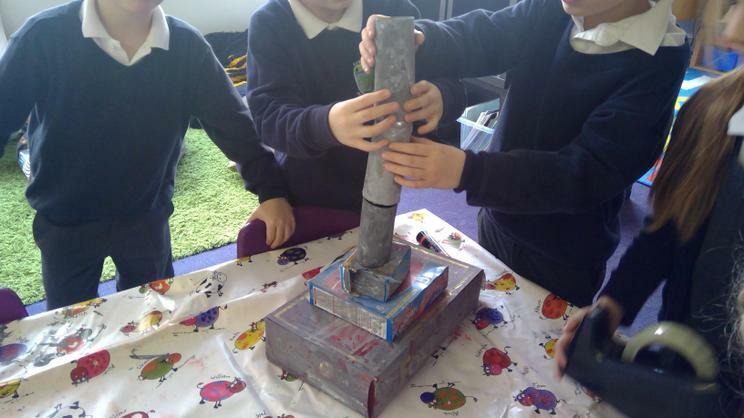 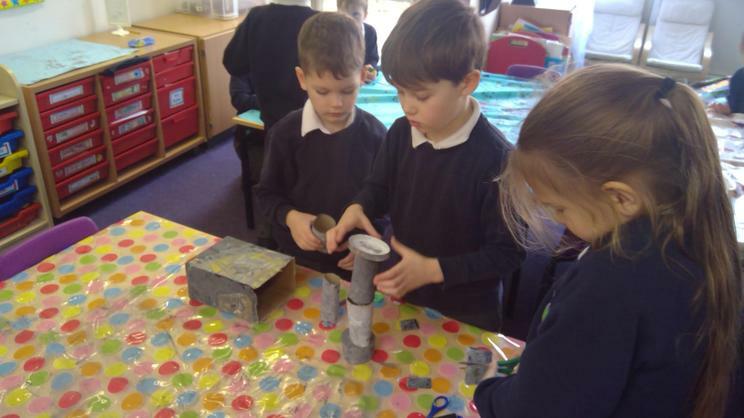 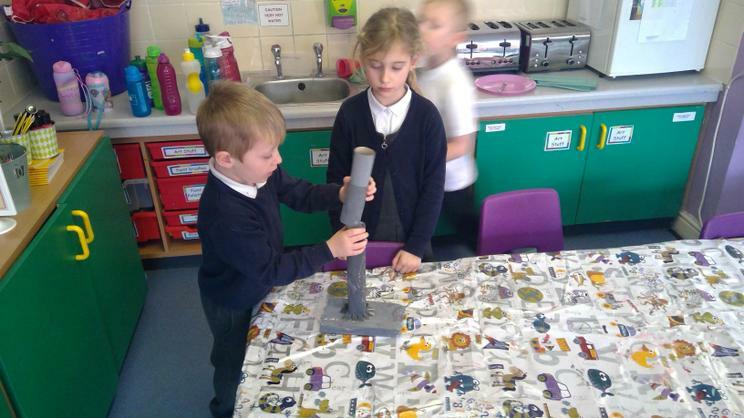 The children have been getting messy making their monuments in preparation for our museum on Wednesday 13th February. 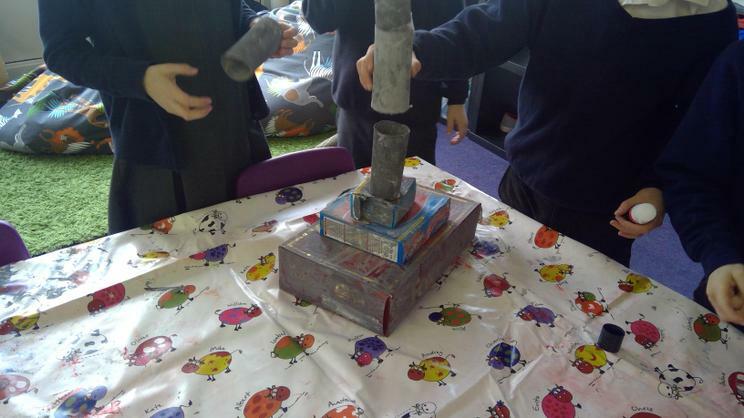 Have a look on google to see what the original monument looks like, you won't be able to tell the difference (promise!). 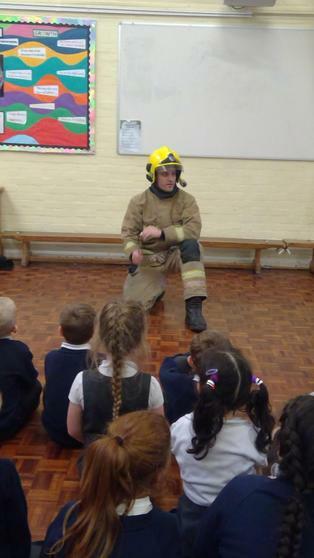 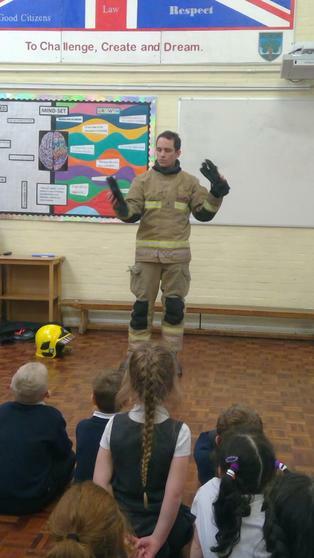 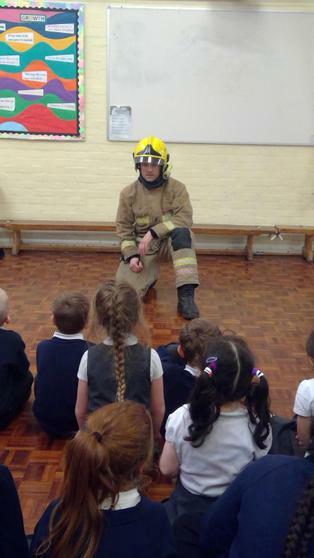 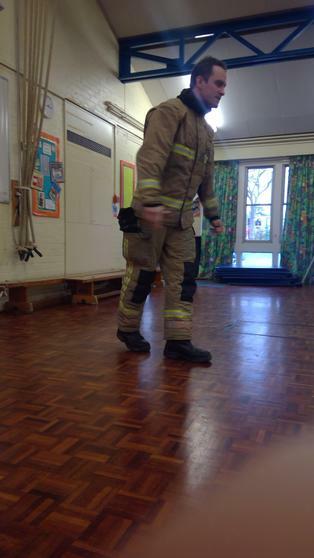 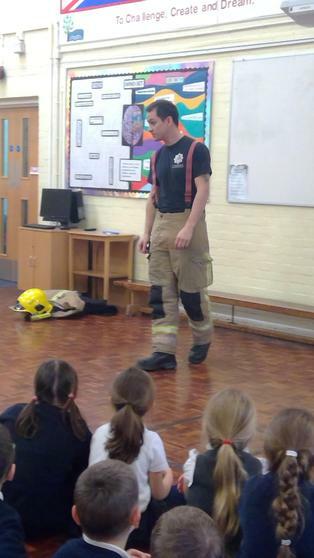 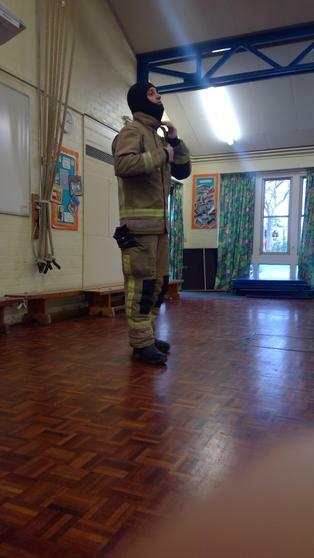 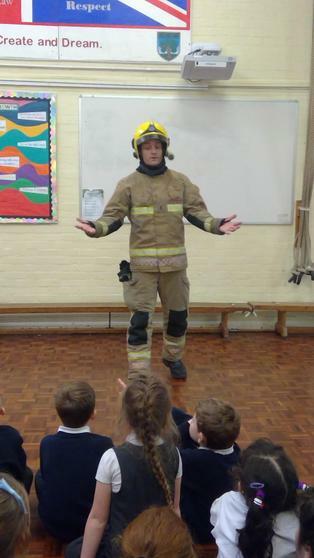 Last week Cedar and Beech class were so lucky to have a visit from a fireman. 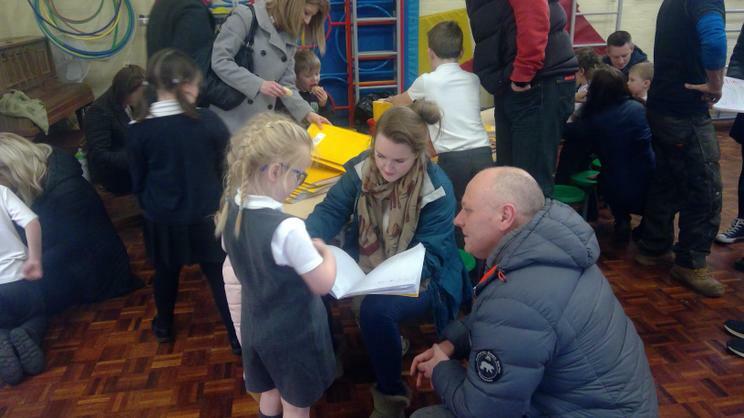 We learnt so much from him (adults too!) 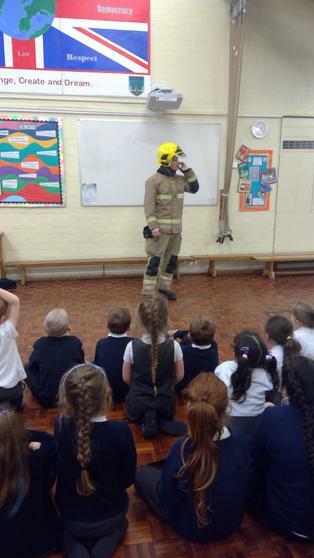 and kept our knowledge up to date on how to stay safe in a fire. 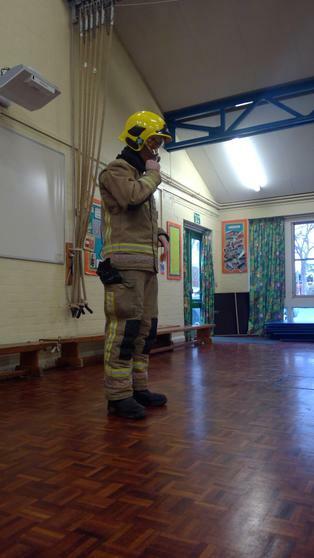 Ask your children what they learnt from him and make sure to check your fire alarms! 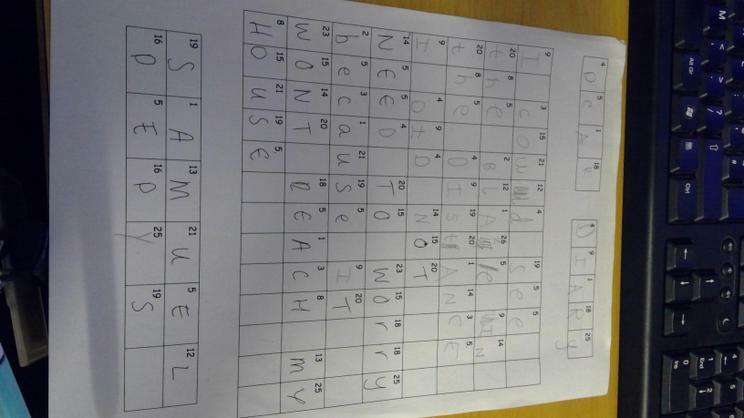 This week we have been exploring Samuel Pepys and his diary. 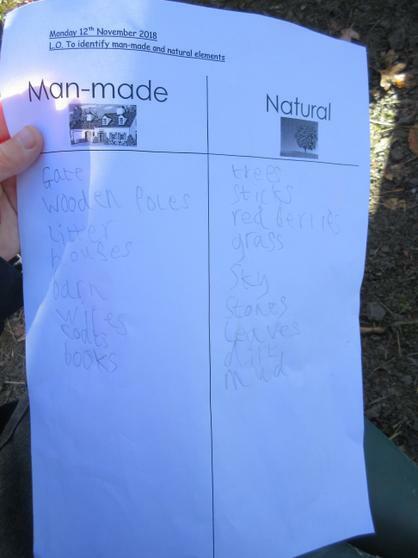 We asked the children to identify elements in his diary, in preparation of writing their own. 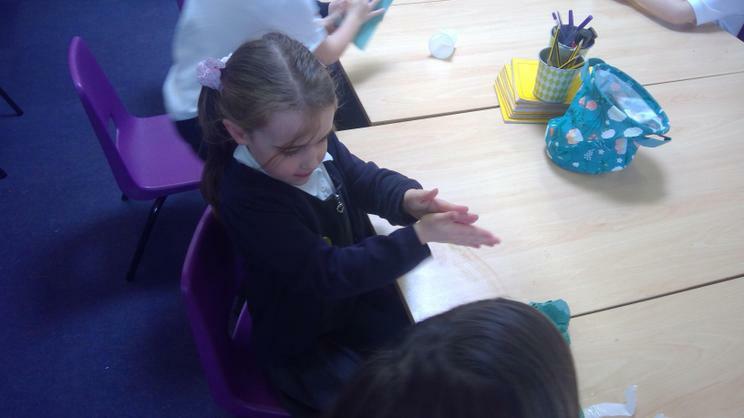 Cedar Class have been working really hard to practise their money skills. 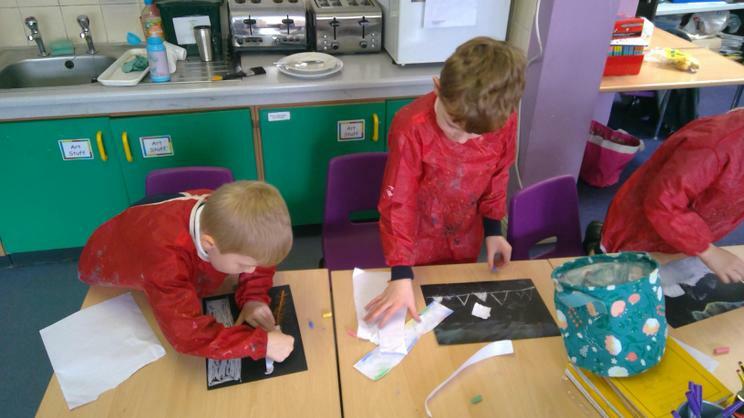 Their homework has been really helpful in supporting this skill! 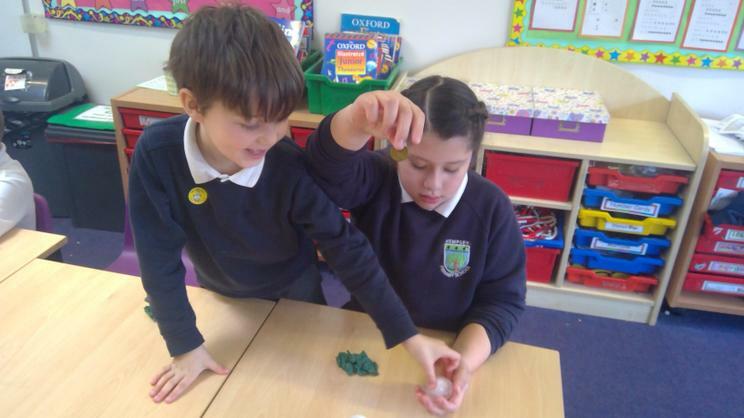 We have been separating pounds and pence and ordering amounts from smallest to largest in amounts. 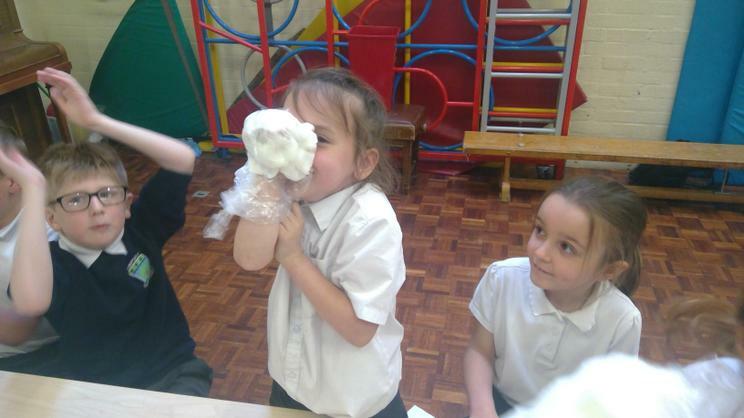 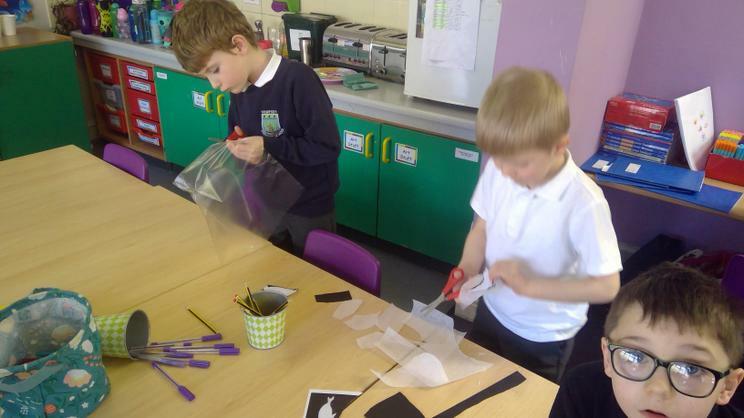 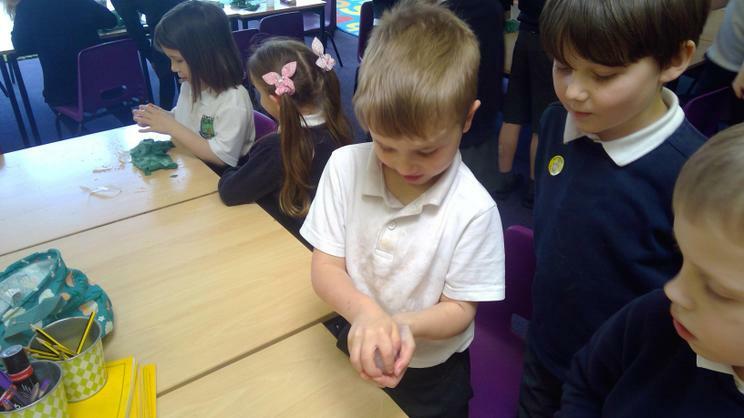 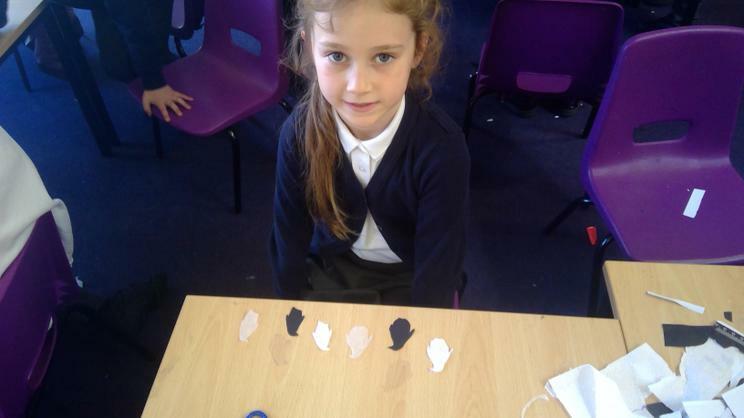 In Science we have been exploring the human body. 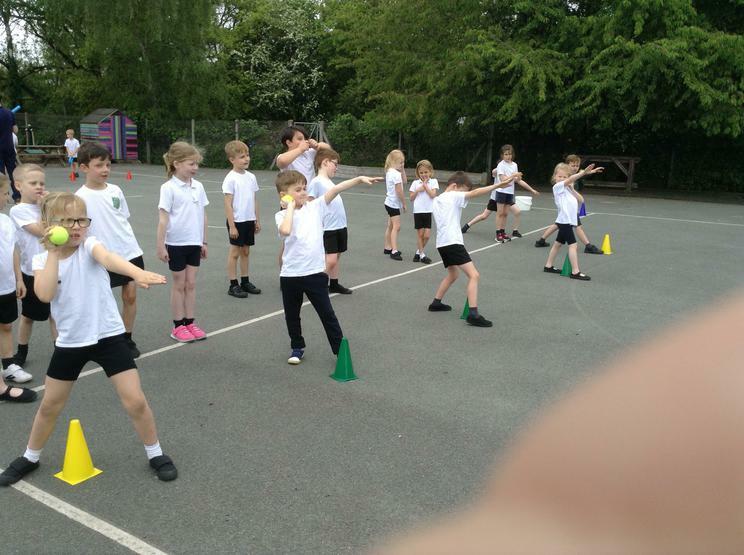 This week we investigated what happened to our heart during different types of exercise. 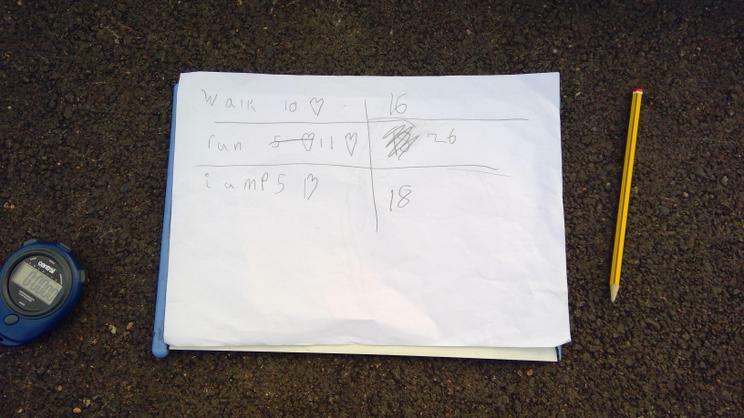 We wanted to find out whether walking, running or jumping made our hearts beat faster. 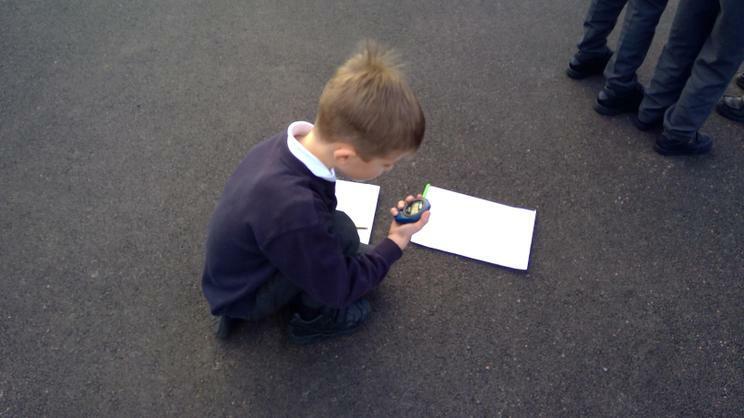 The children used stop watches to help them and they worked fantastically in a group! 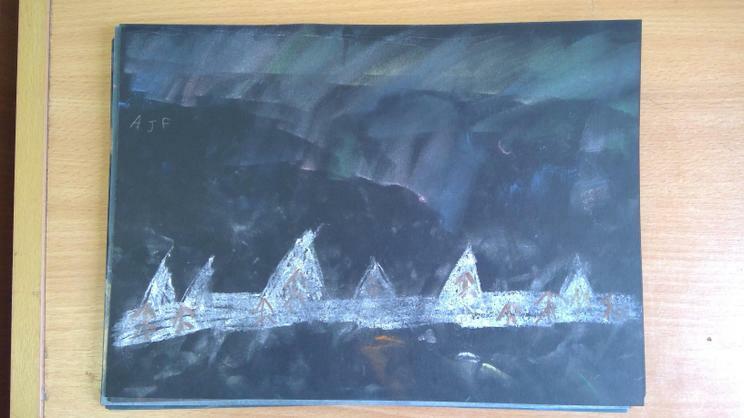 This week the children have been exploring the poem 'The Great Fire of London' by Paul Perro. 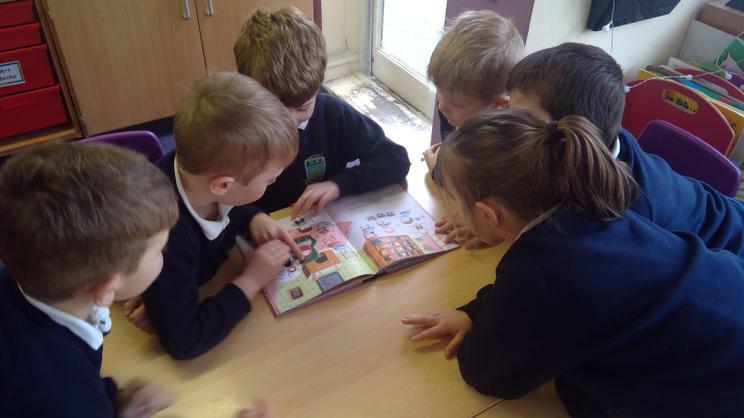 They have been analysing where the rhyming words are and the punctuation in the poem. 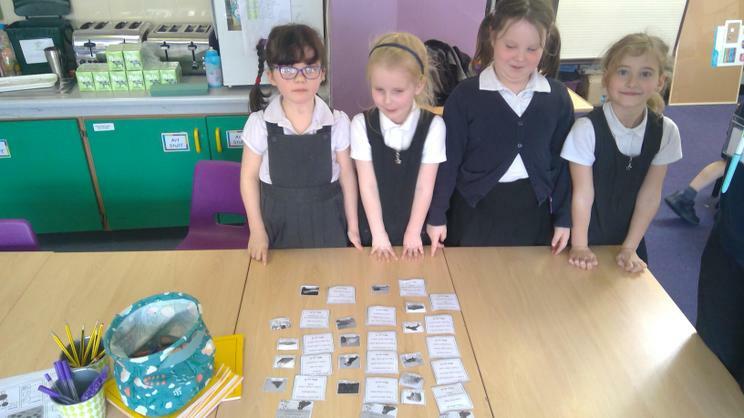 The poem is in chronological order so we spent some time ordering the poem, we then wrote our own verse! 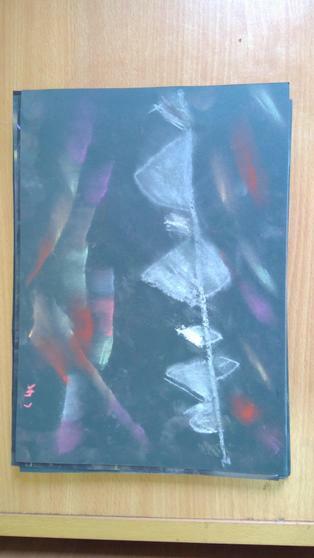 See below the link to the the poem; maybe you could try and learn a verse off by heart? 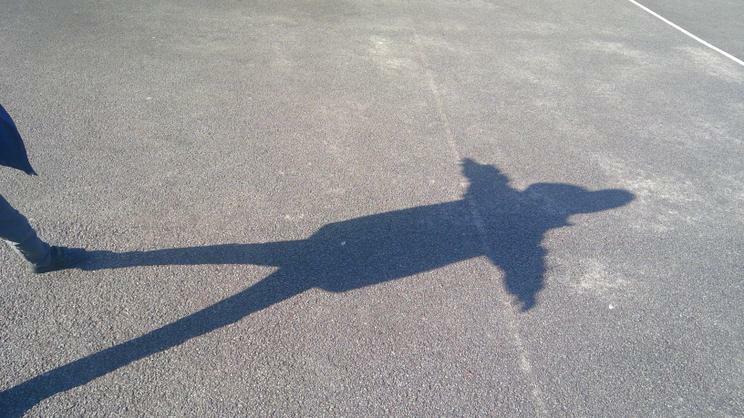 We are all special, we are all beautiful! 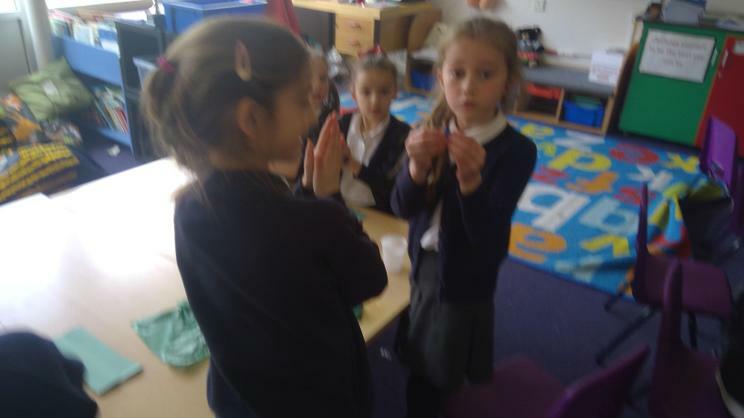 The children enjoyed a visit from Harnaam Kaur, a young woman who has grown a beard due to a medical condition. 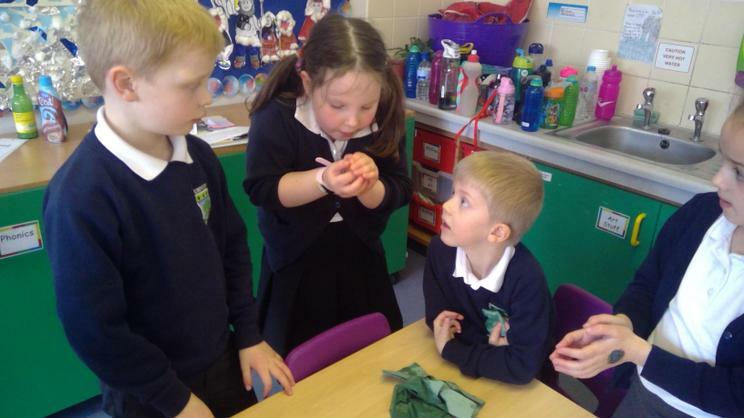 The children had some really amazing questions and thoughts about accepting each others differences. 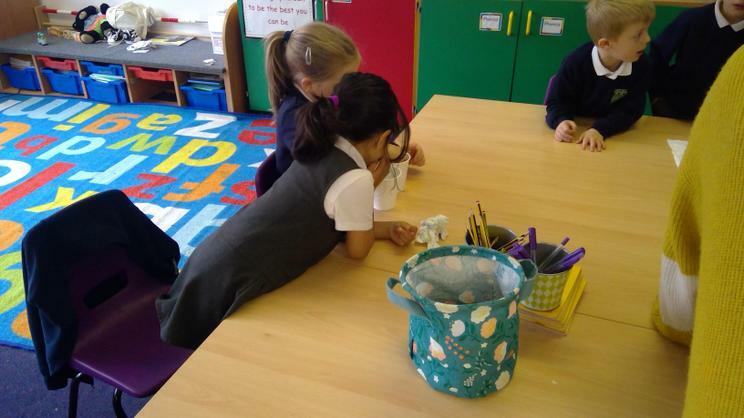 Harnaam spoke to the children about confidence in yourself, however, her main message was one of kindness. 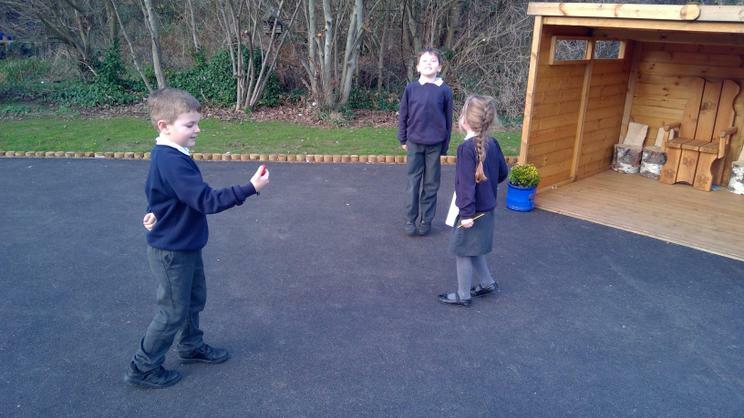 How can you spread a little more kindness in your life? 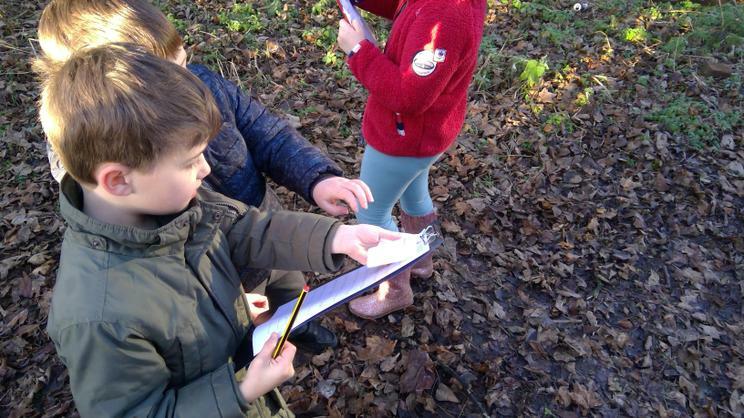 The children had a great time in Forest School for the launch of our new topic 'The Great Fire of London'. 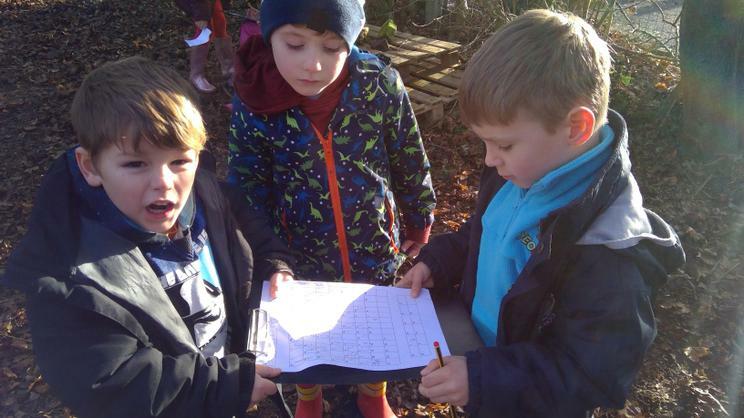 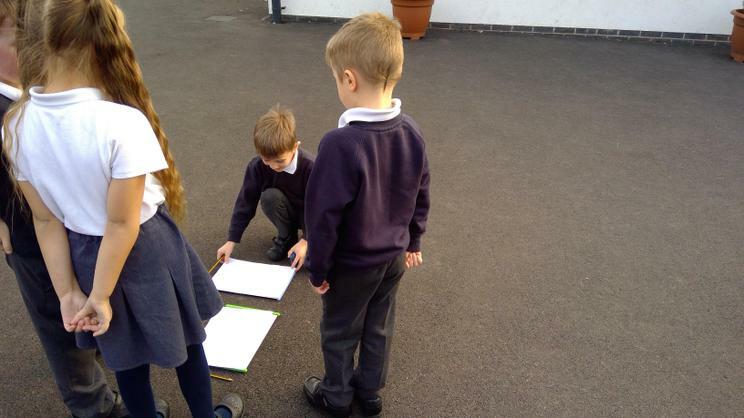 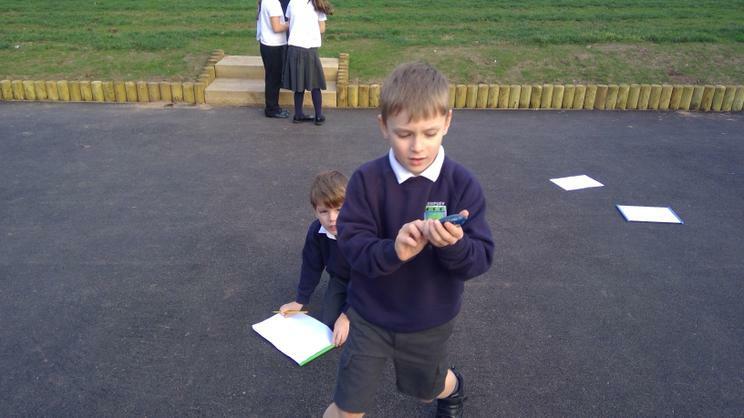 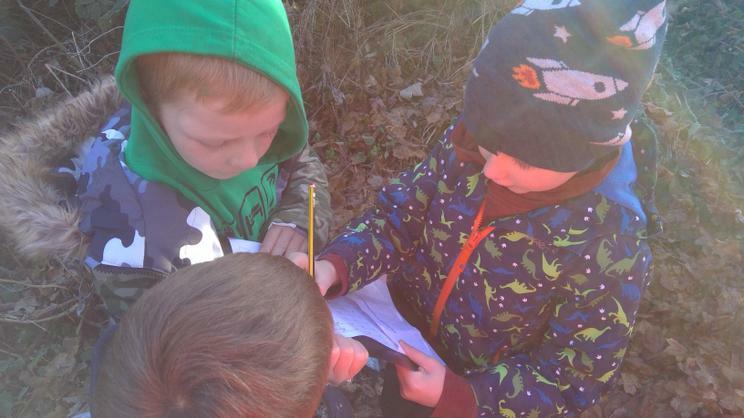 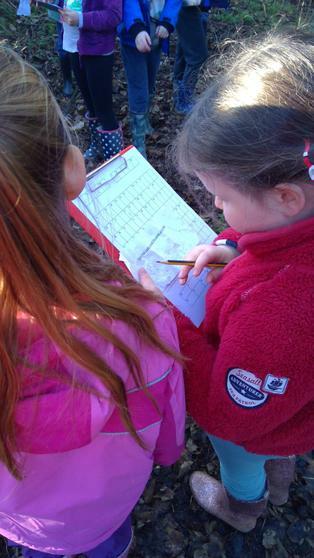 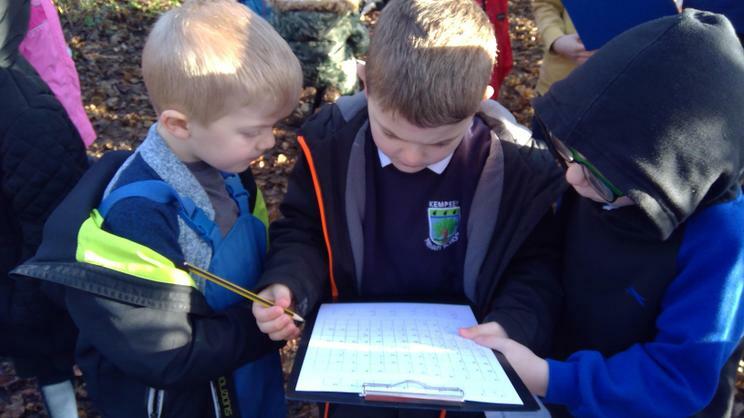 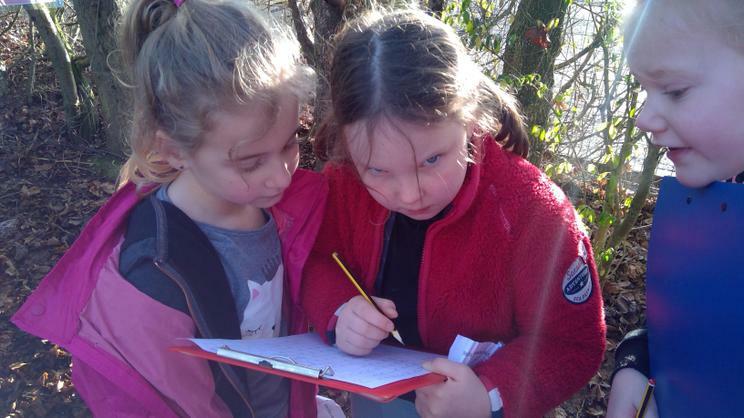 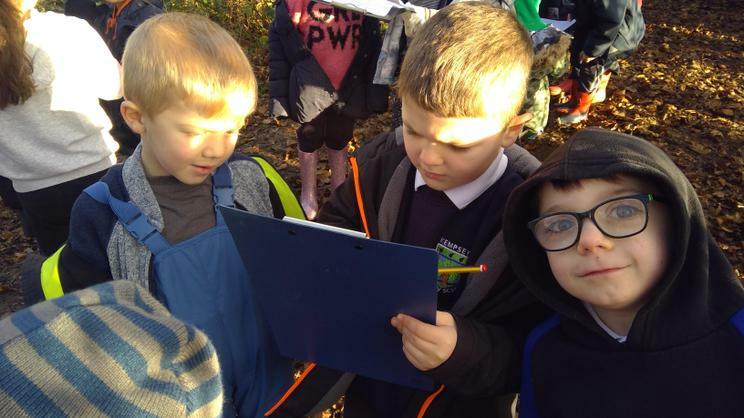 The children had to find a code, hidden around forest school, to help them crack the code of Samuel Pepy's diary. 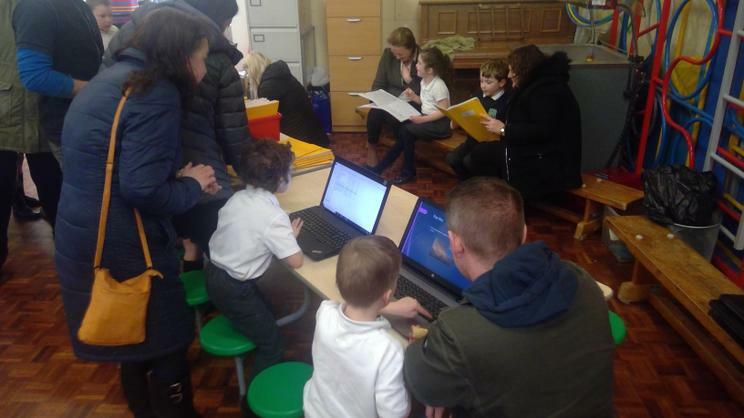 The children worked well together and it was great to see them so interested in finding out more about Samuel Pepys and the Great Fire of London. 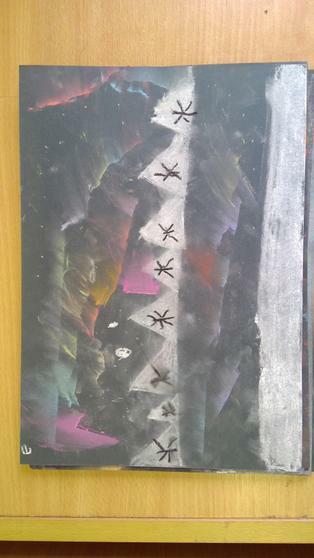 First of all I would like to wish you all a Happy New Year and I hope you all had a wonderful Christmas. 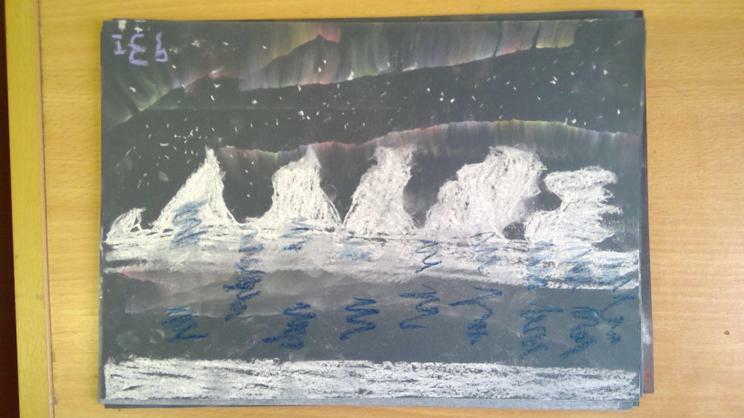 I would like to thank you all for you lovely cards and well wishes over the Christmas period and for your generous gifts. 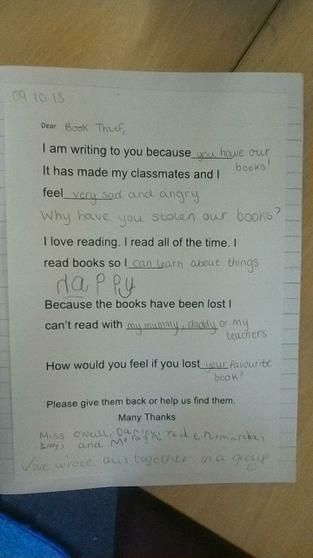 They are all appreciated so much! 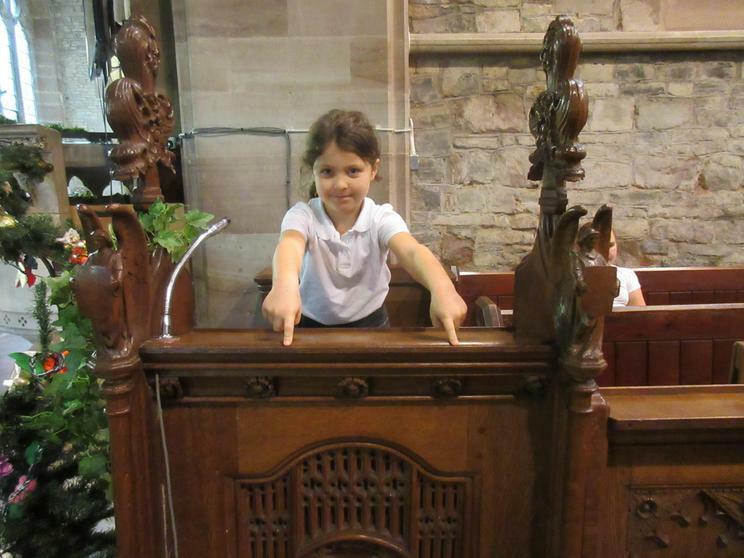 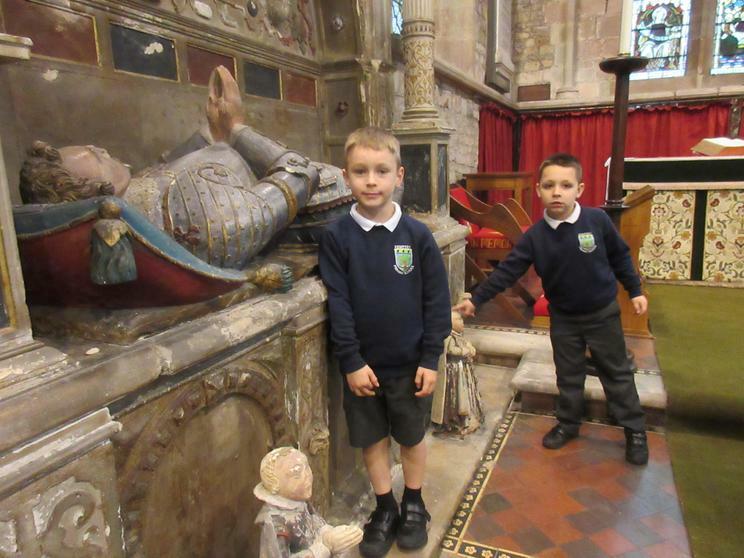 Year 1 and 2 were lucky enough to take a visit to St Mary's Church. 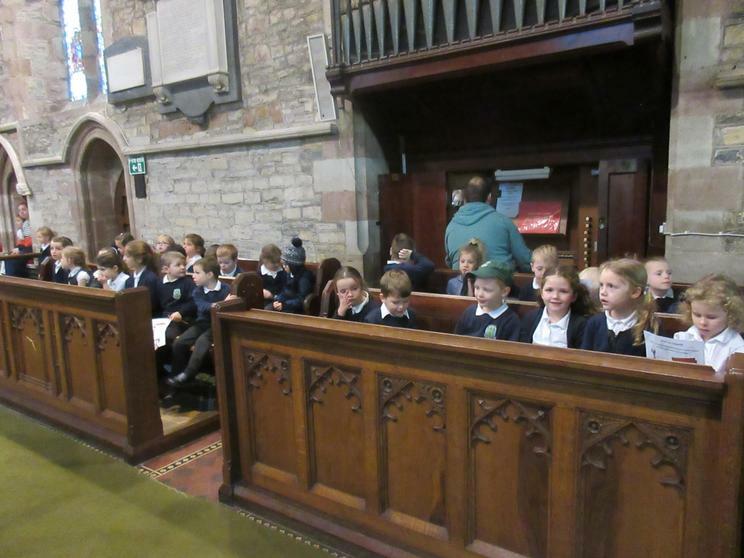 Reverend Badger gave the children a talk about different parts of the church. 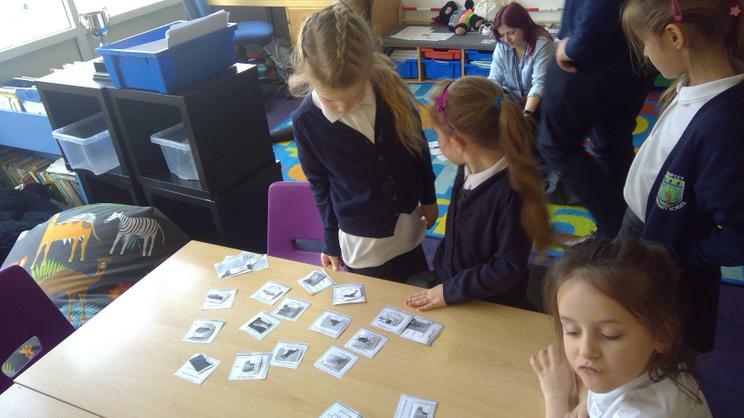 The children then completed an eye-spy activity in mixed groups. 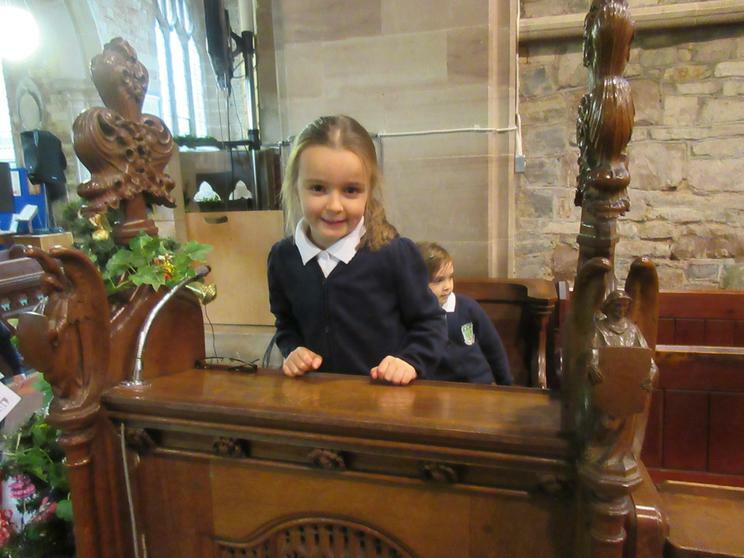 They even heard the organ being played! 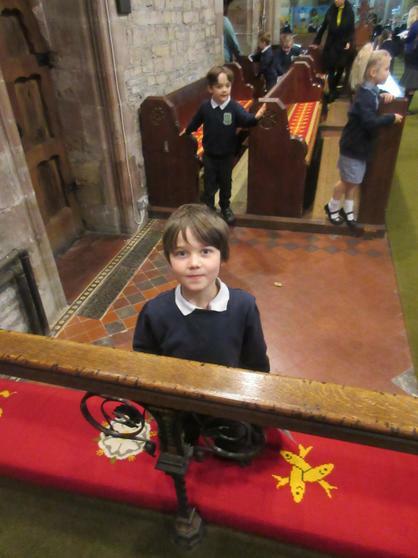 We really enjoyed our walk to the grounds around the church. 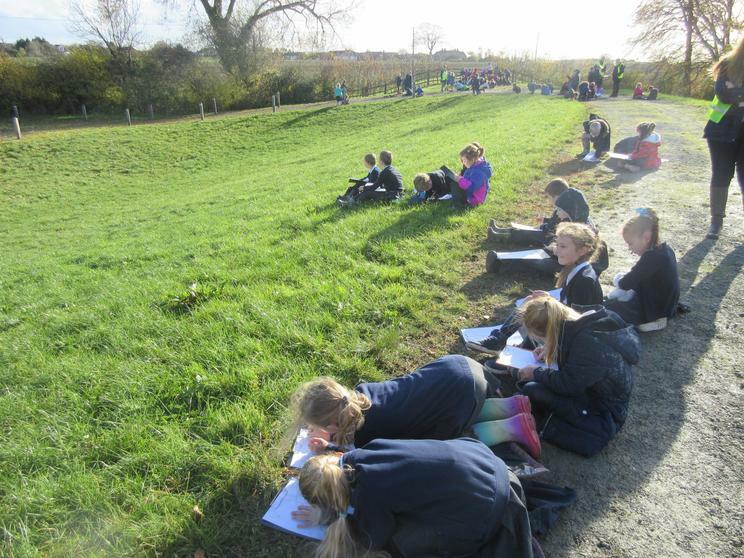 We observed man made and natural elements of the environment, sketched the church and observed what we could see on the horizon. 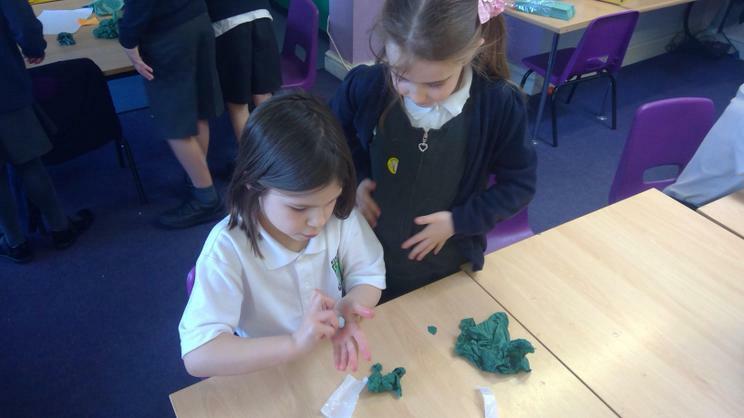 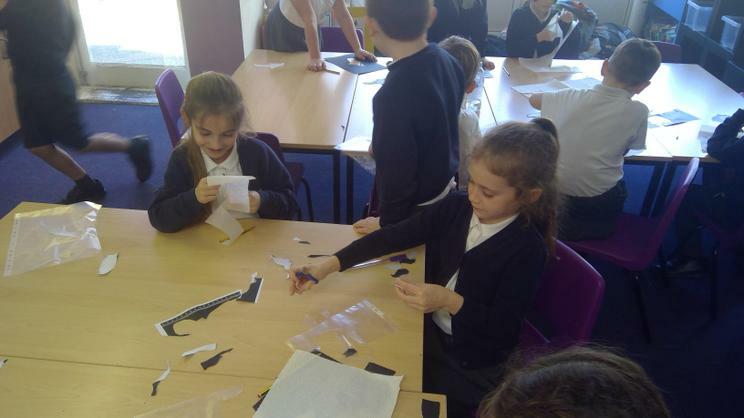 It was lovely to work with our friends from different classes too! 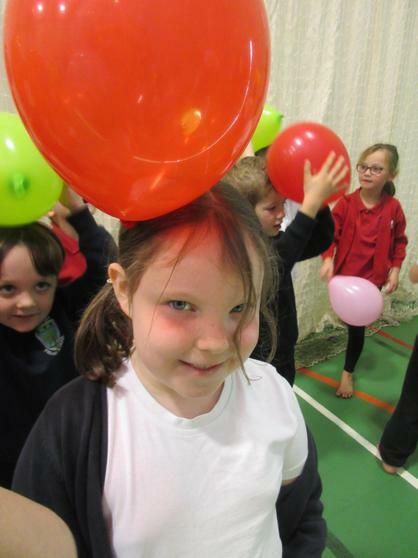 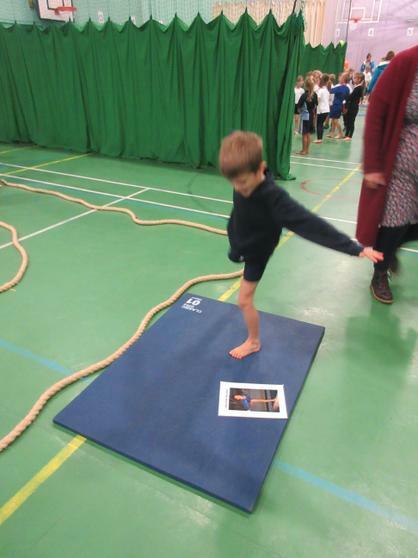 Our children had an amazing time at the gym festival at Hanley Castle High School. 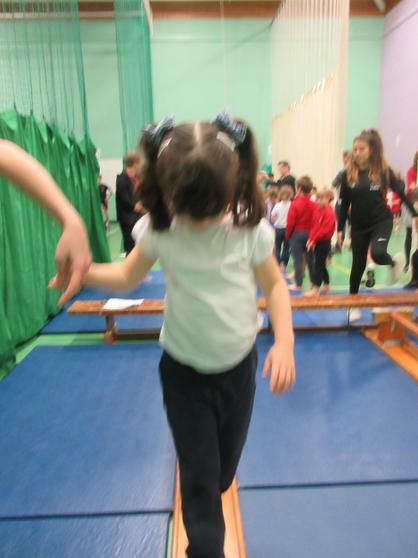 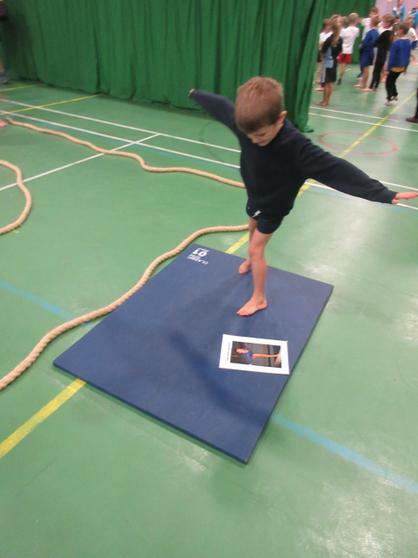 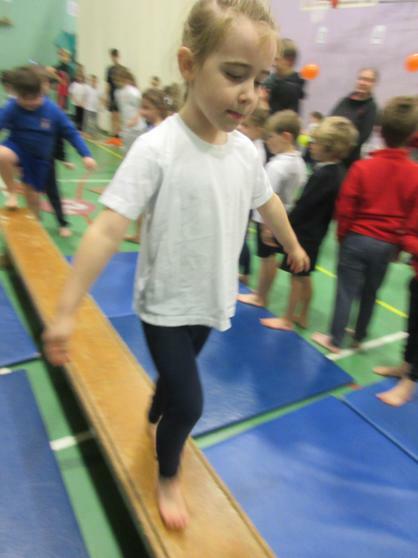 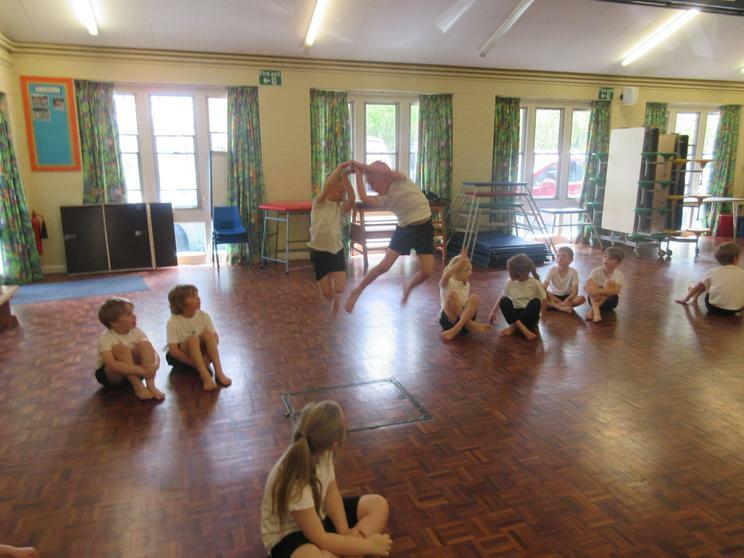 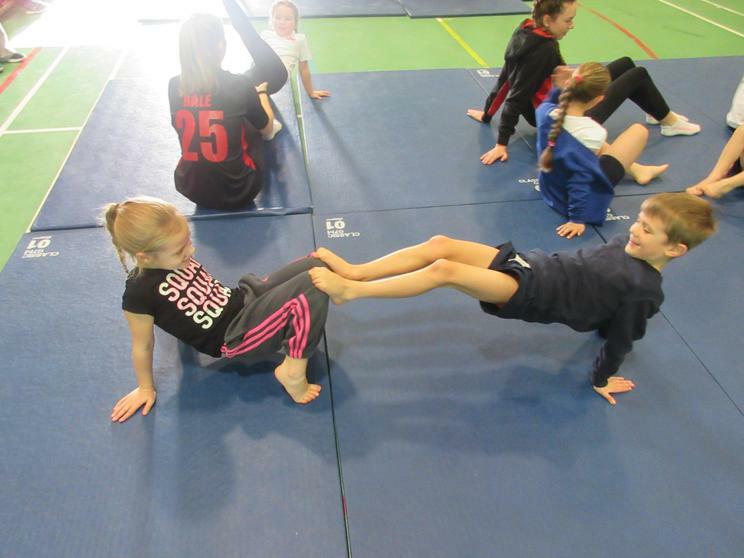 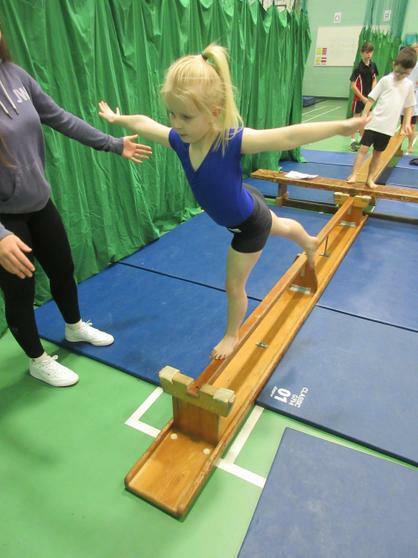 The children were split in to teams where they then had an opportunity to practise many gymnastic skills. 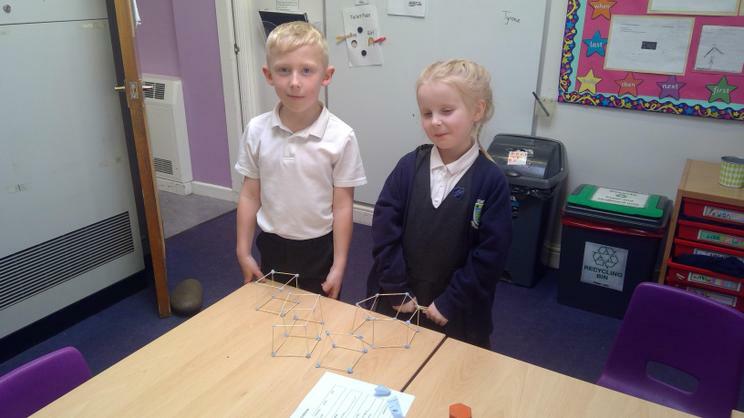 We were so impressed with how much they could do! 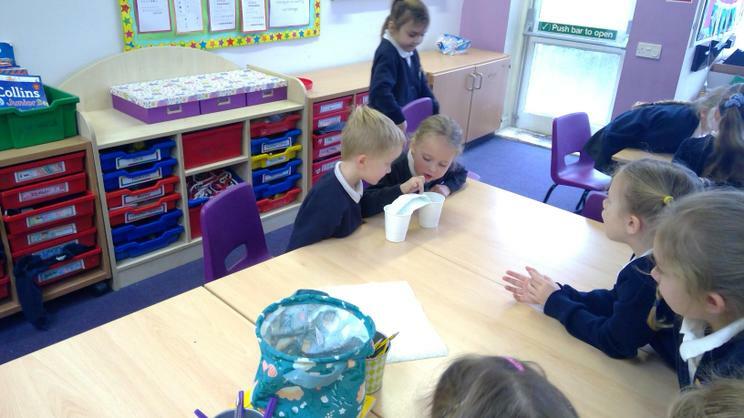 This week the children have been using the video below to write a narrative in first person. 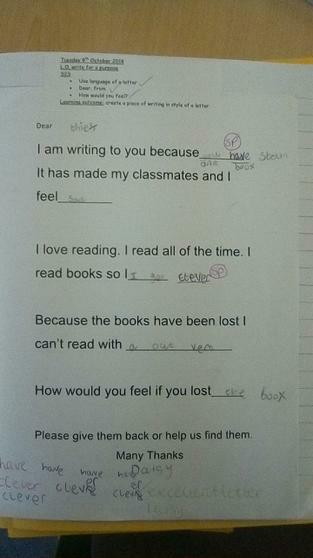 The children focused on how the characters were feeling in the story and used adjectives to describe these feelings. 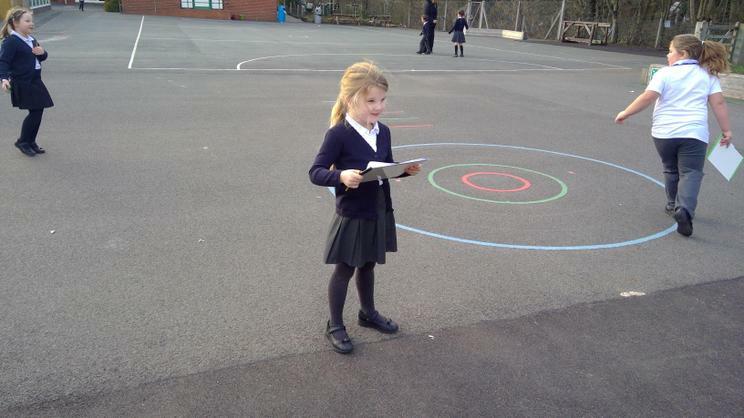 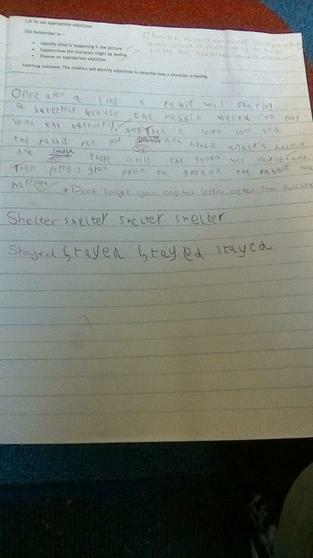 Some children really challenged themselves and used a dictionary to support their spellings. 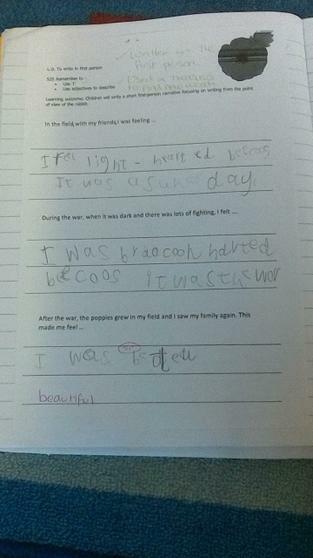 The children have been working really hard on their work on remembrance this week. 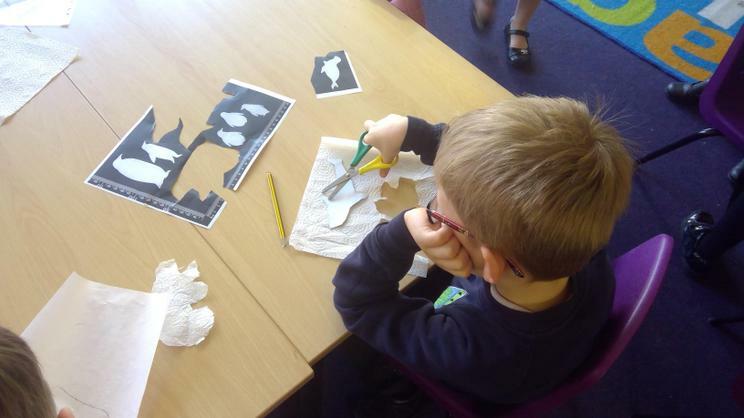 They have learnt all about the symbol of the poppy, created their own poppy artwork and have focused on the feelings of characters in their written work. 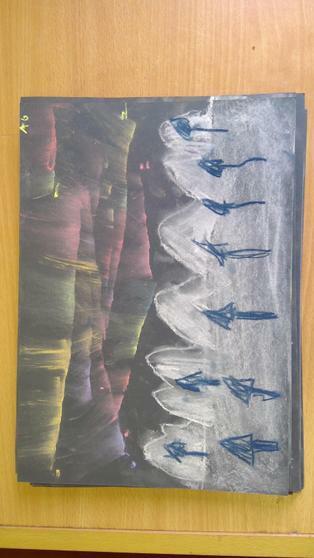 We created a beautiful display from all of their excellent artwork. 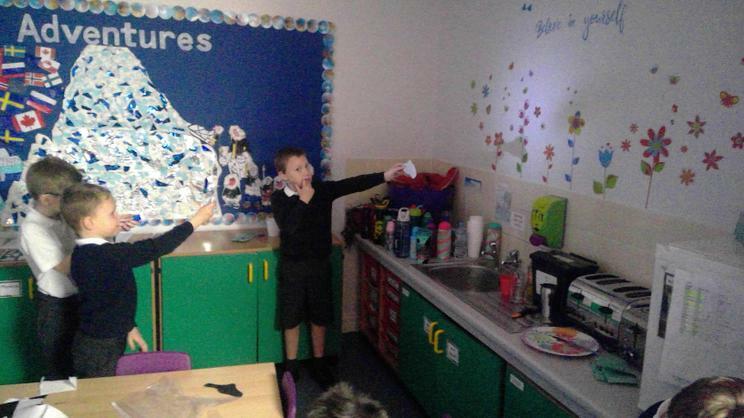 We started the week by exploring the reason behind the firework celebrations on the 5th of November. 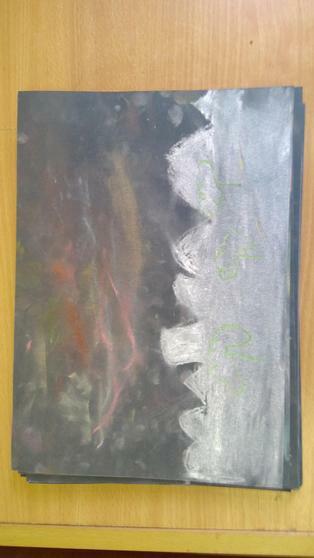 The children learnt all about the plot planned by Guy Fawkes and we ended the day by creating some firework artwork! 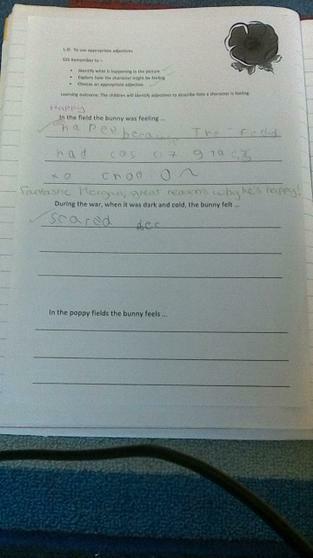 At the beginning of next term we will be using this video to help support the children's writing and ideas on remembrance. 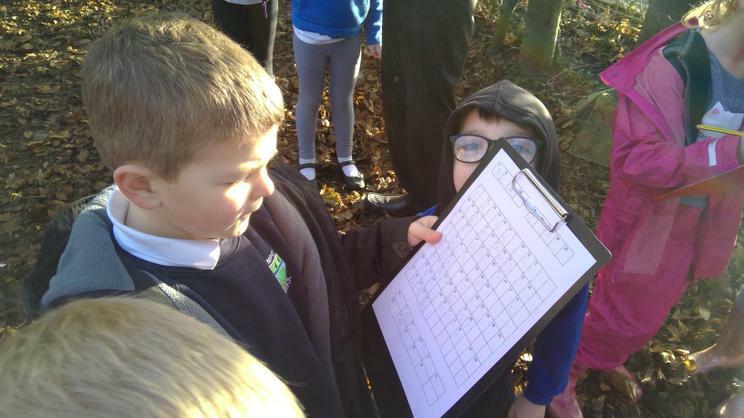 A New Adventure for Detective Dog! 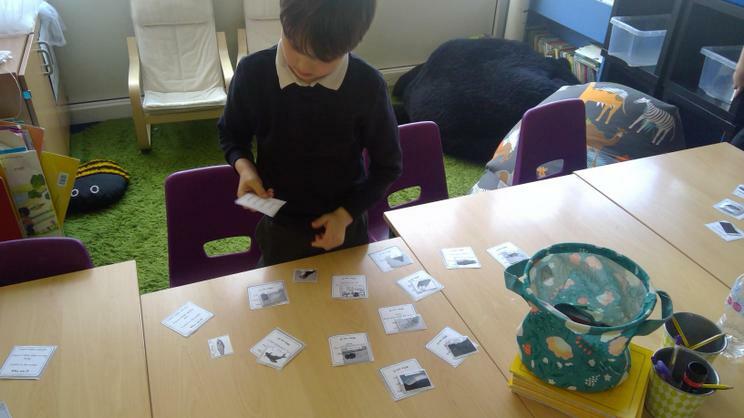 This week we have been writing a narrative to send Detective Dog on a new adventure. 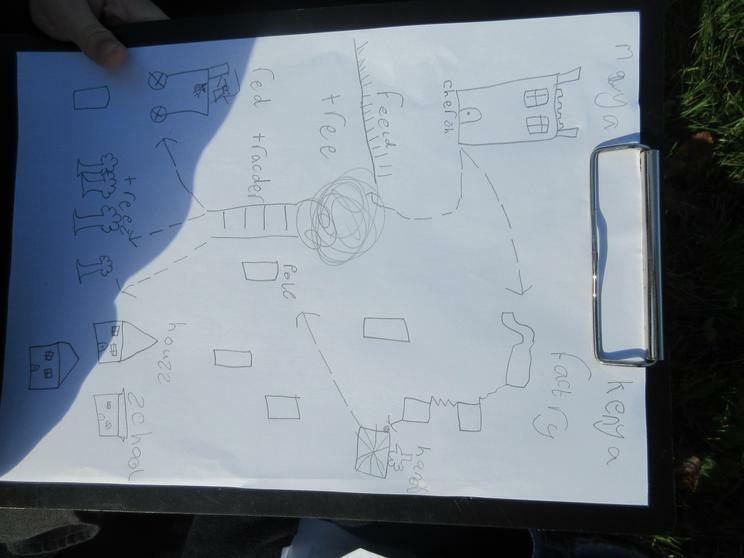 The children created maps of the journey that Detective Dog would go on. 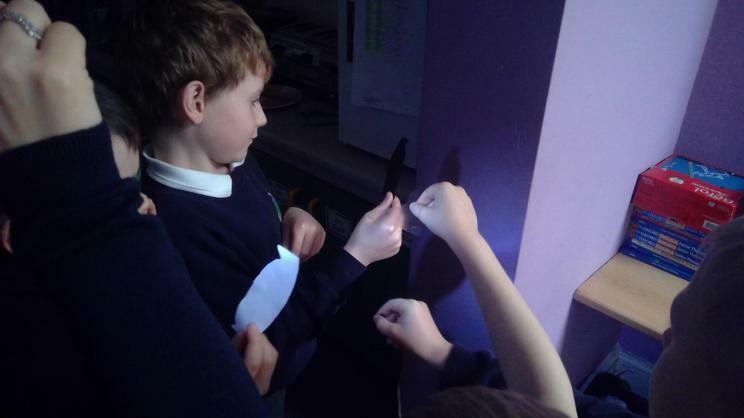 This really helped the children visualise where their story was going. 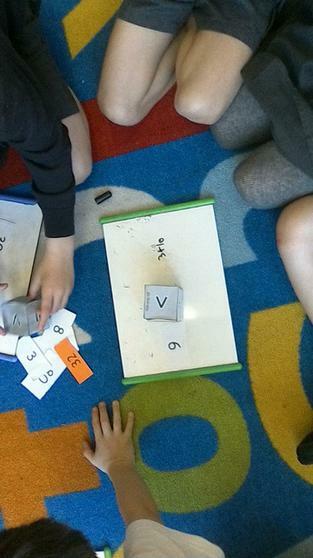 Tens and units game We have been practicing how to identify tens and units in a 2 digit number - here is a game to help you with this skill! 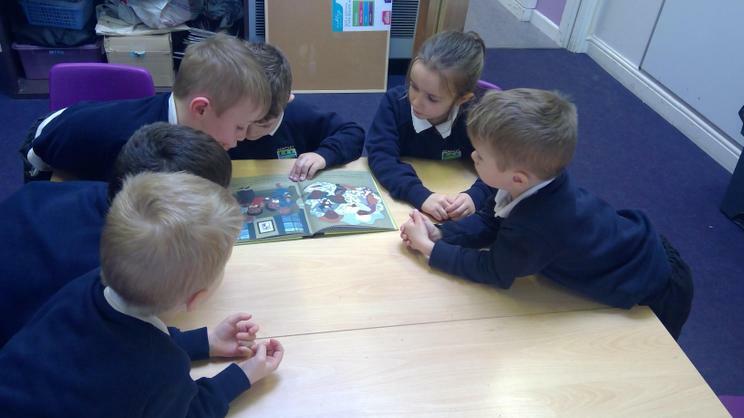 This week we have been reading the 'Detective Dog', who is helping the children get their books back! 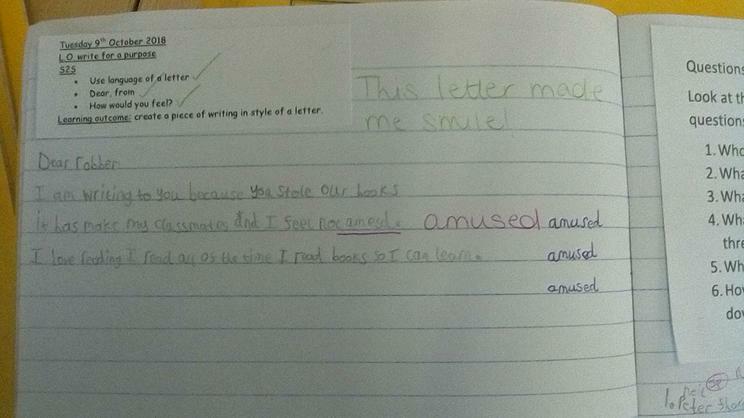 Cedar class wrote letters as the character of Detective Dog....some of them really made us smile! 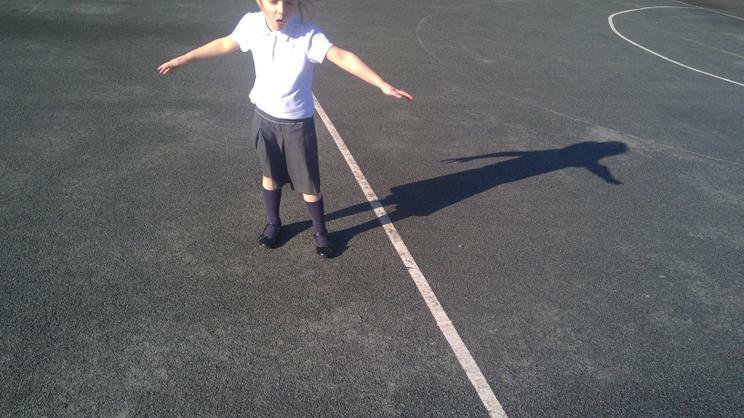 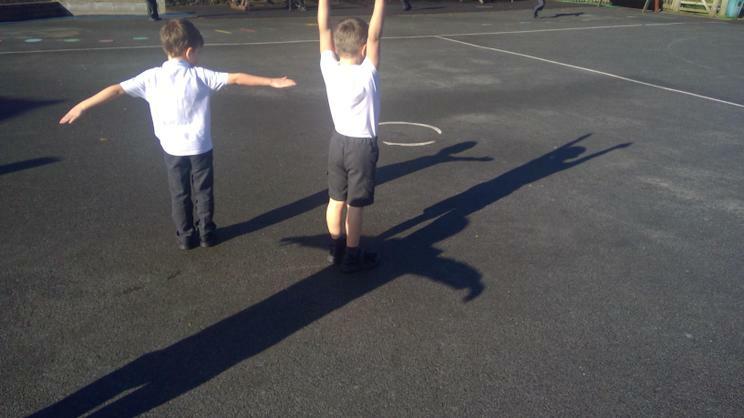 The children have been really enjoying their active 10 this week! 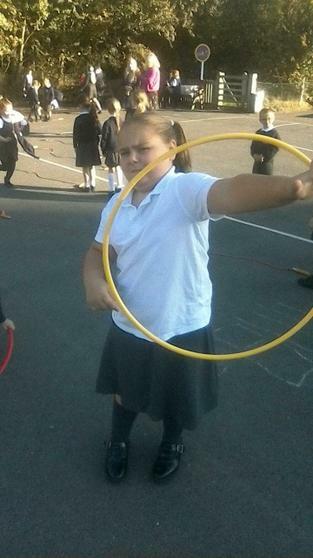 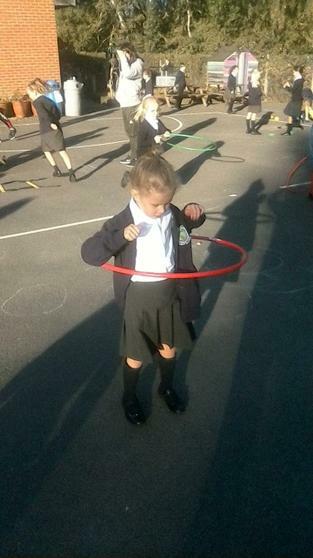 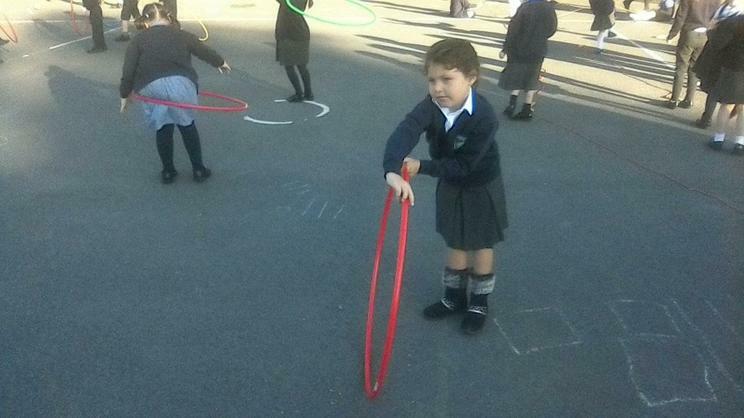 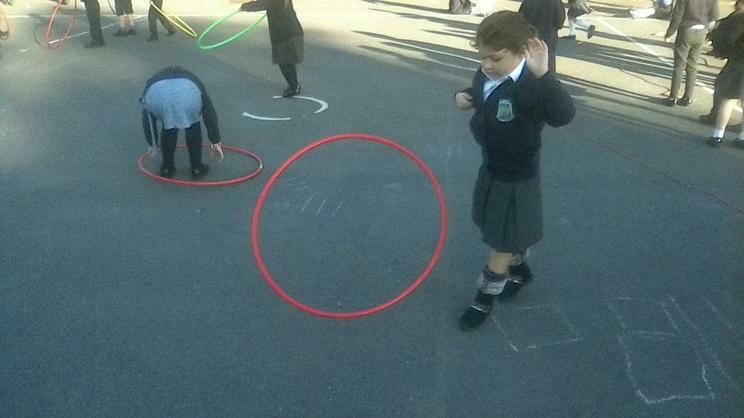 We have been using the hoops to hula, throw and catch and skip through. 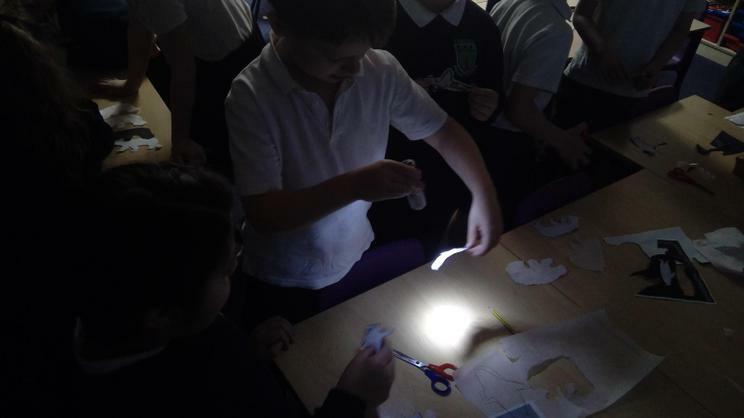 It is really helping the children to focus early in the morning. 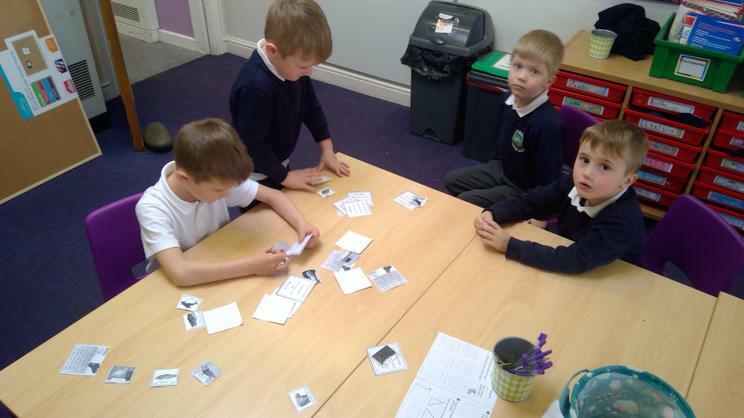 Children were using resources to make correct equations. 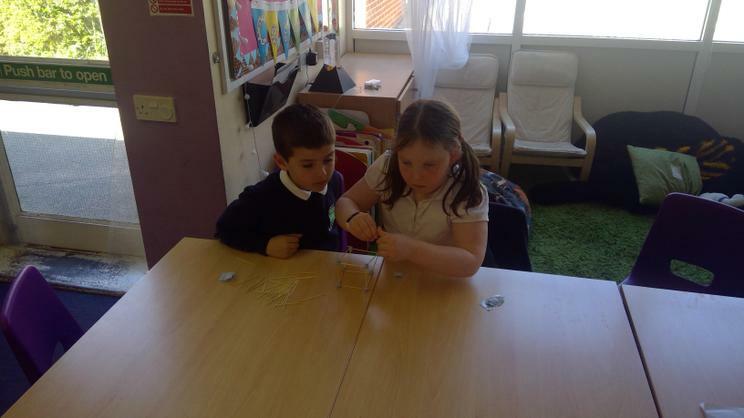 The children loved using the resources!! 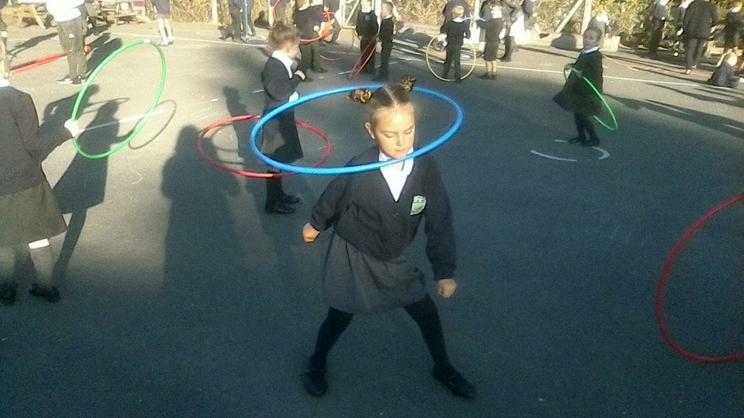 Wherever we can we try to keep our learning as active as possible. 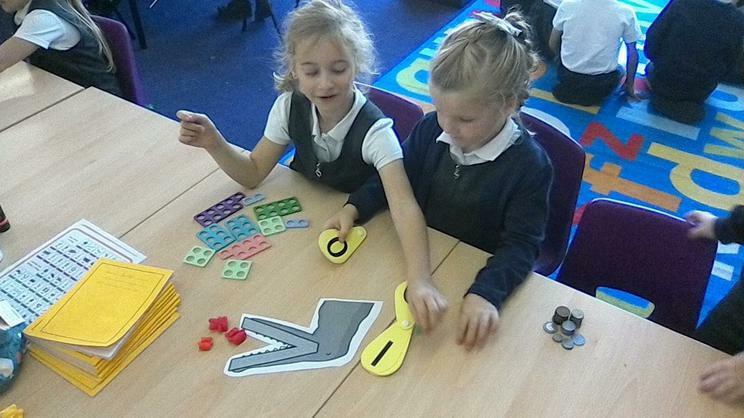 To practise our number bonds we worked in pairs using numicon to make pairs of numbers. 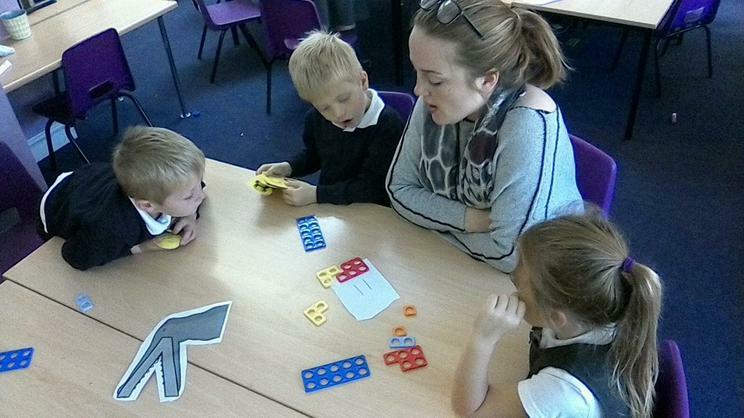 Remember knowing number bonds to 10 off by heart is a really important skill, so practise a lot at home! 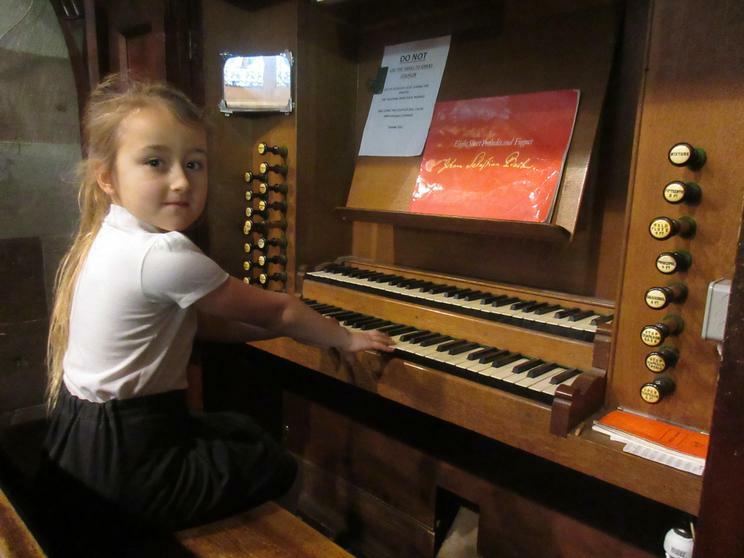 See below some websites that can help you practise. 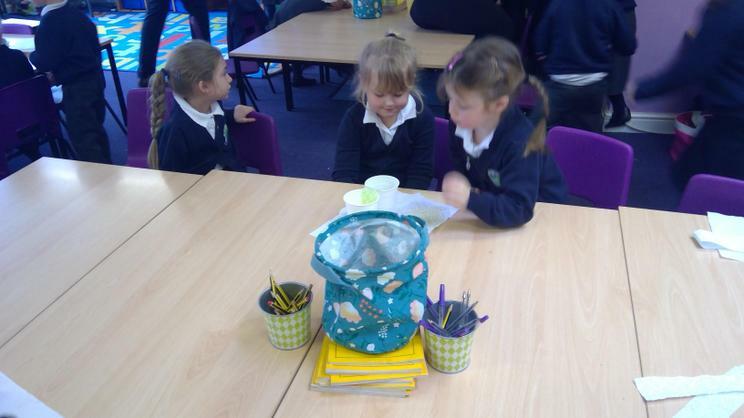 For our new topic 'The Stories That People Tell', we introduced our classes to their new class bear. 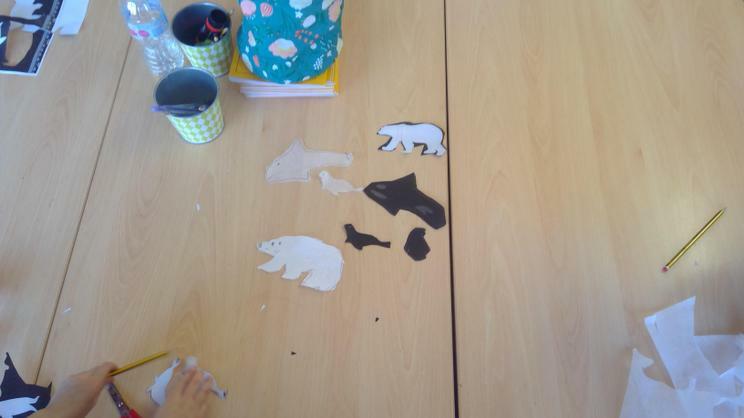 Cedar's class bear is named 'George'. 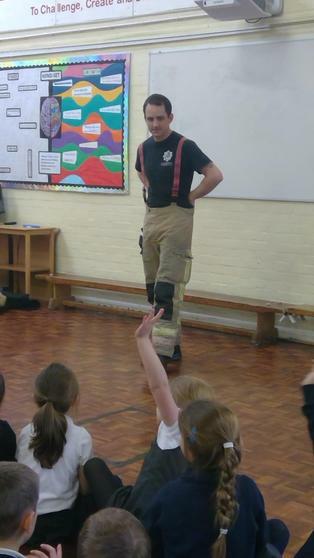 The children love dressing him and taking him to P.E and Forest School. 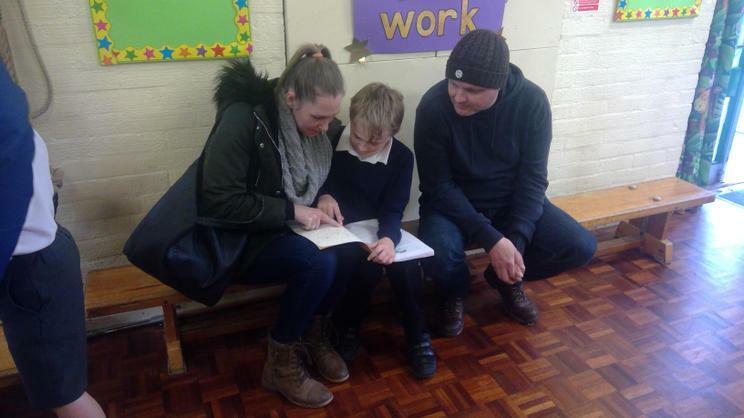 They have also been reading to him and sharing their great work with him too! 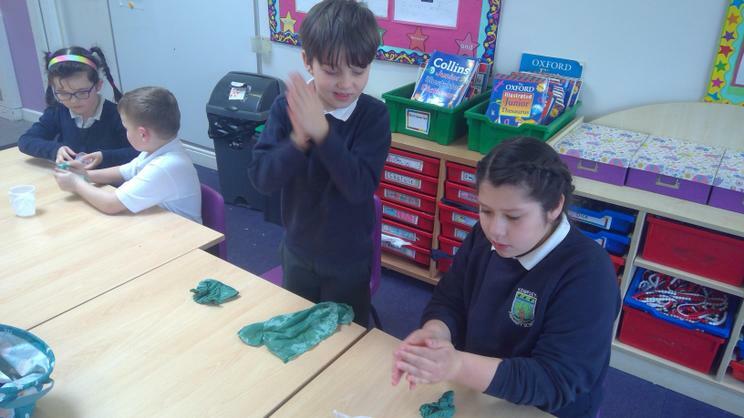 Cedar, Beech and Elm class had a fantastic day during our countries day. 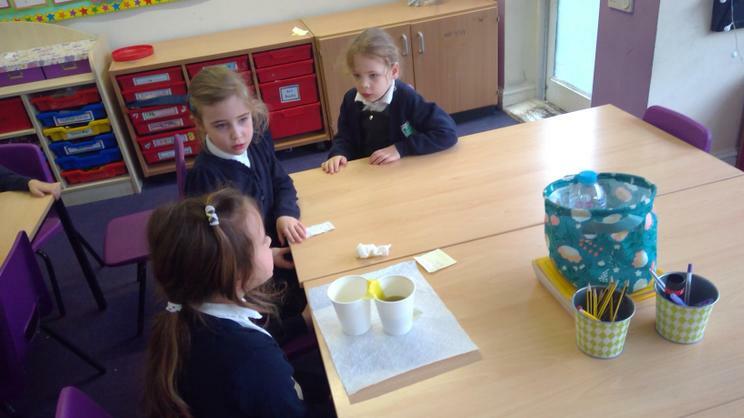 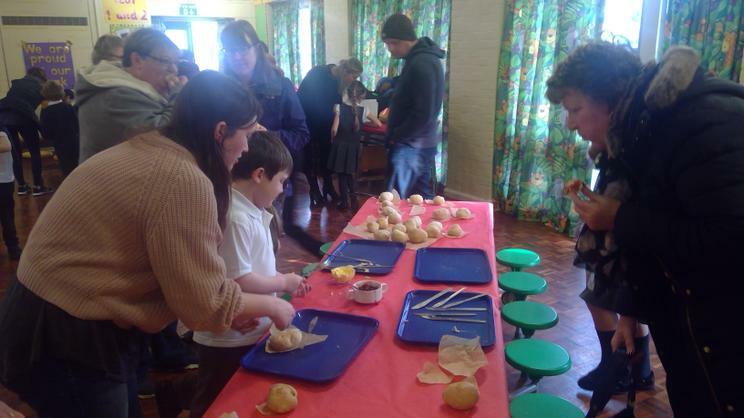 The children were really brave in trying new food from around the world. 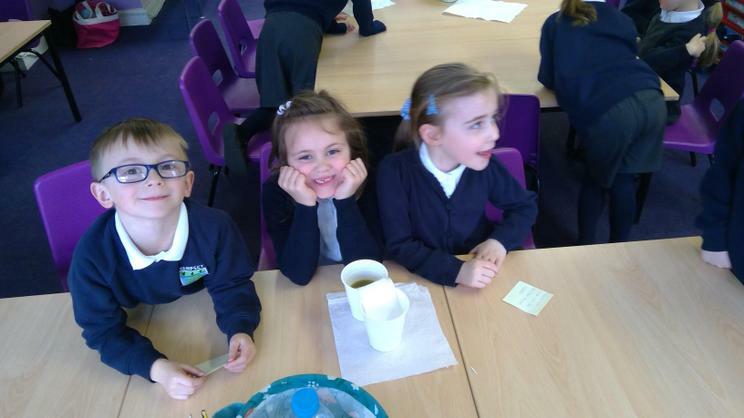 They tried biltong and 'Koeksisters' from South Africa and olives from Italy (which didn't go down well at all!). 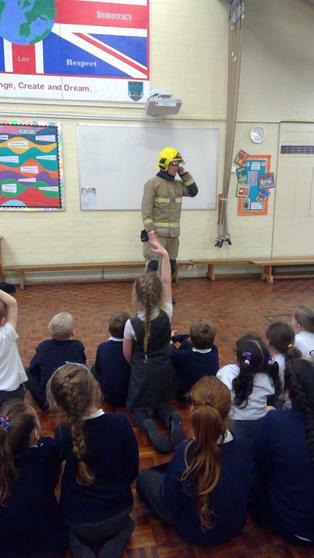 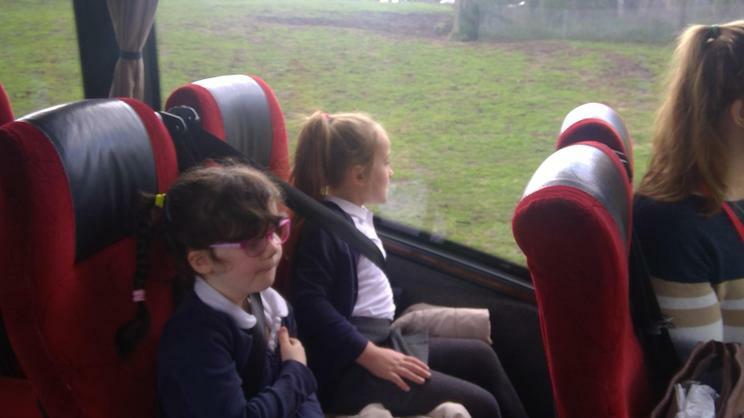 We hope the children were buzzing about the day when they came home from school. 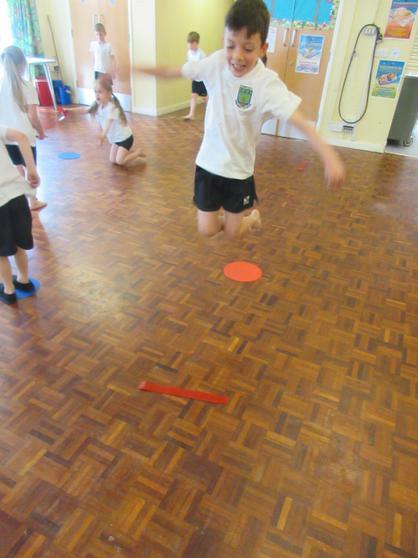 Cedar and Beech mixed up again for P.E and we enjoyed some throwing and jumping activities. 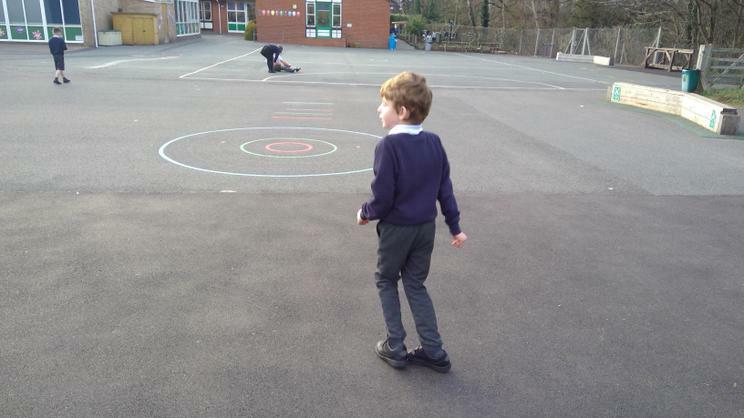 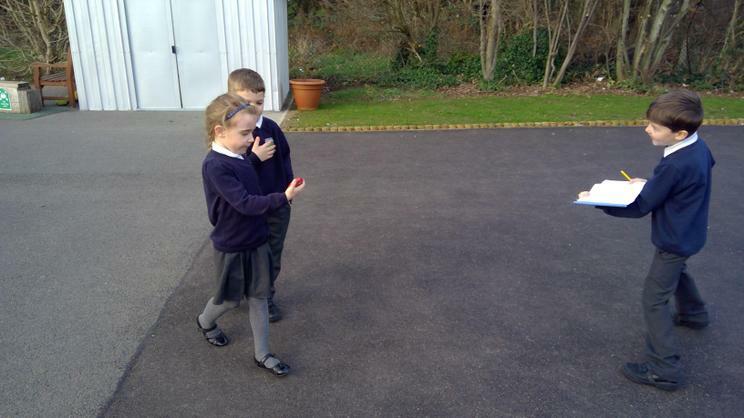 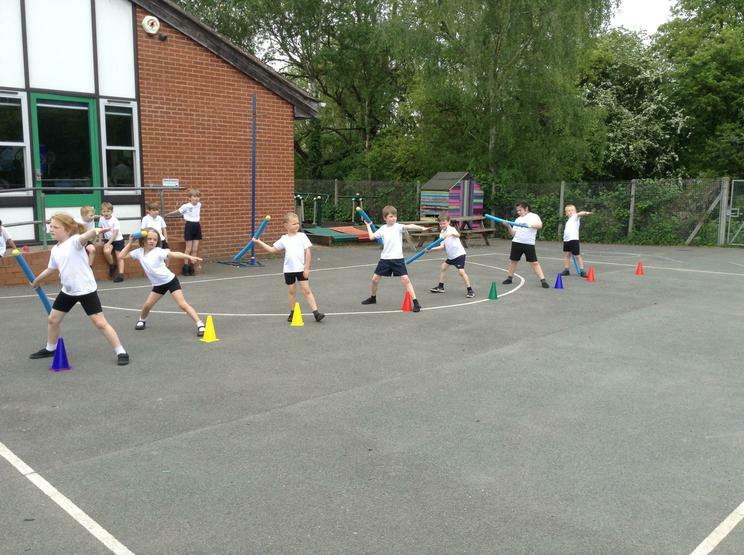 We used the javelins and practised shot-put with tennis balls. 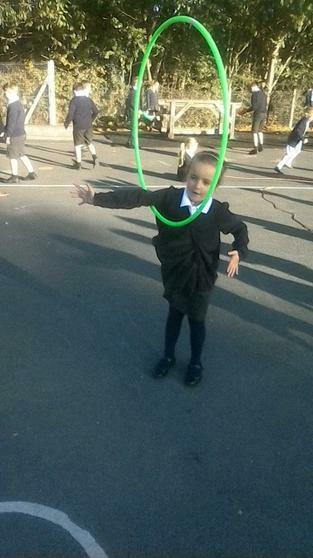 The children worked hard to aim and throw precisely. 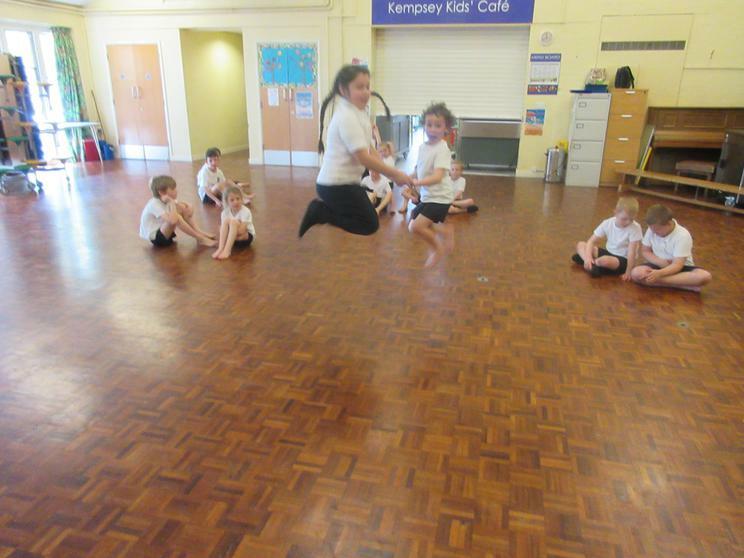 Jumping Jelly Beans in PE! 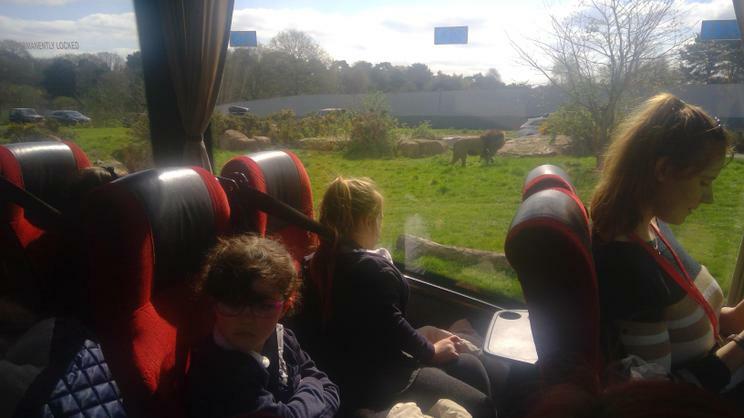 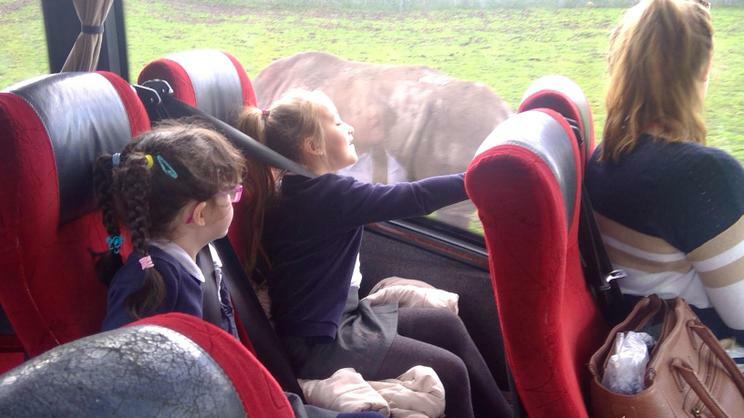 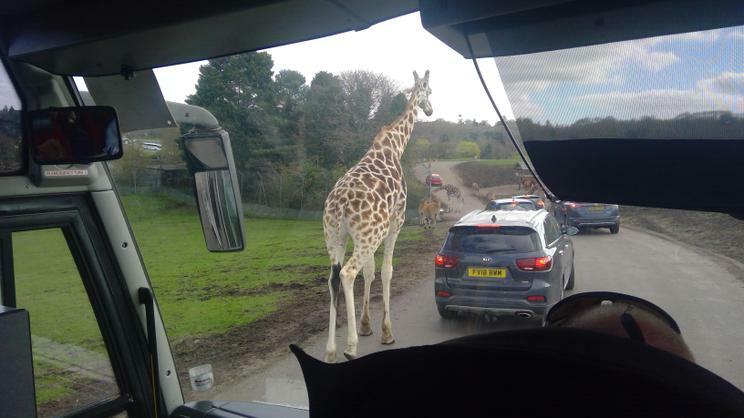 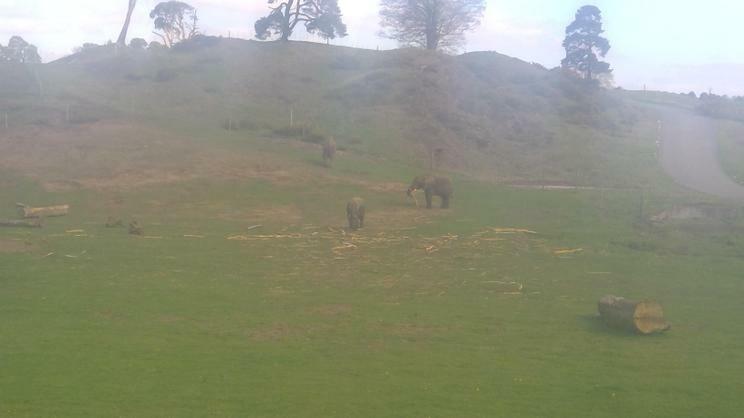 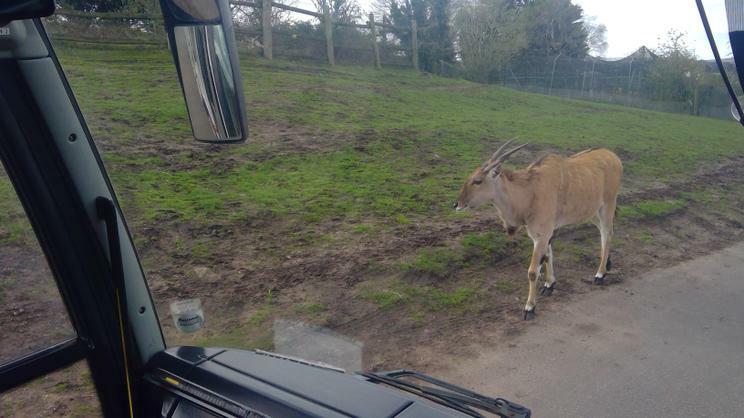 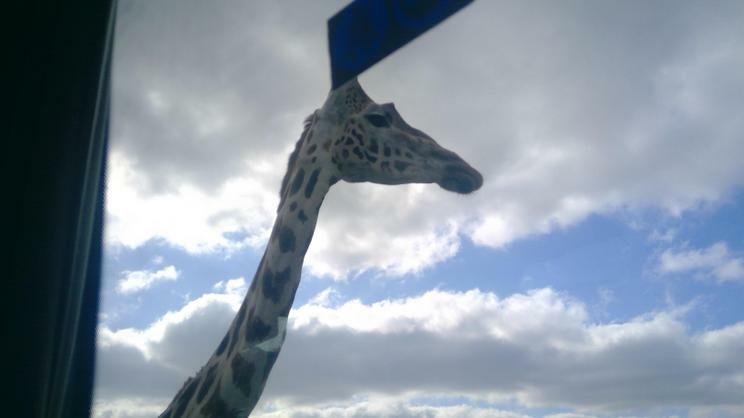 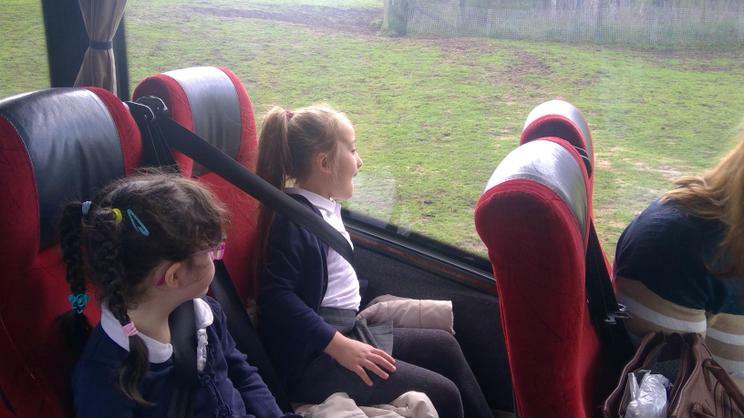 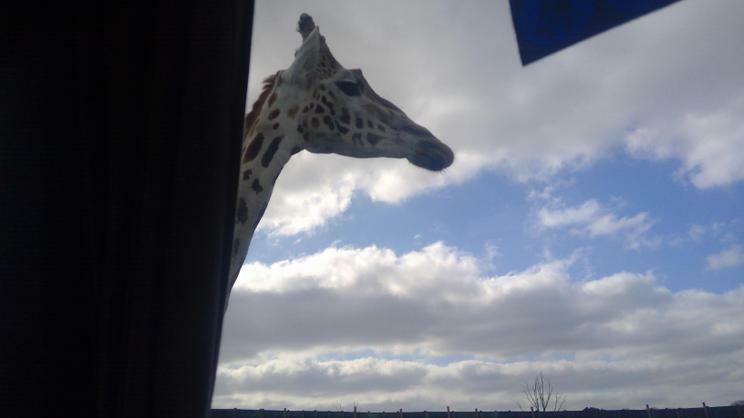 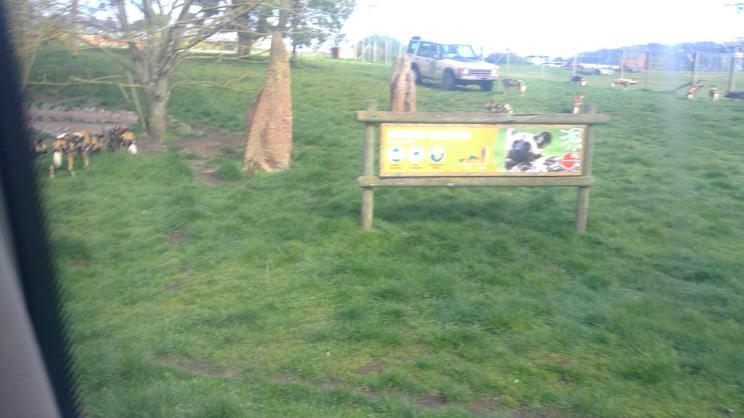 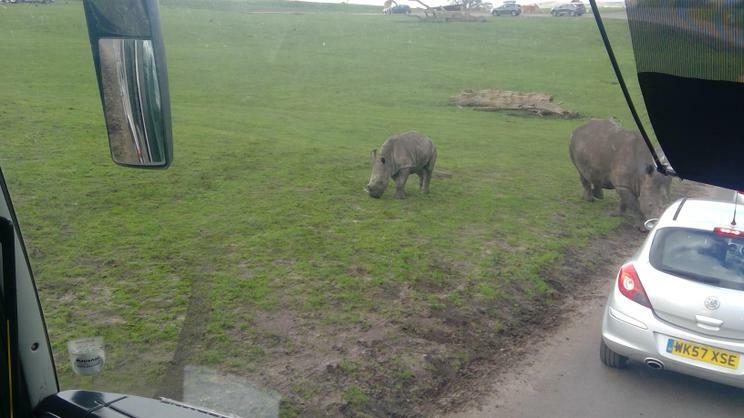 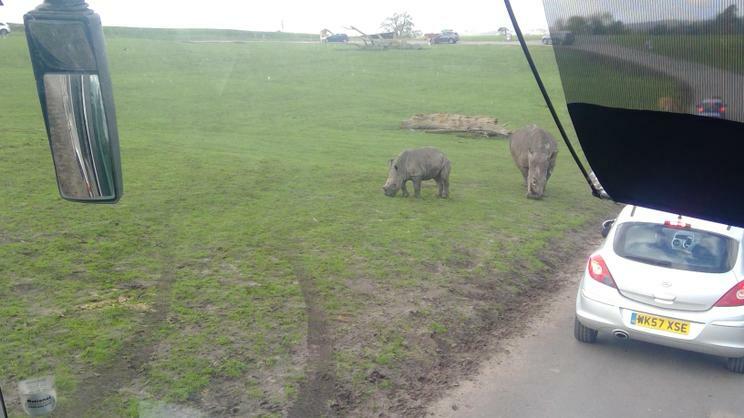 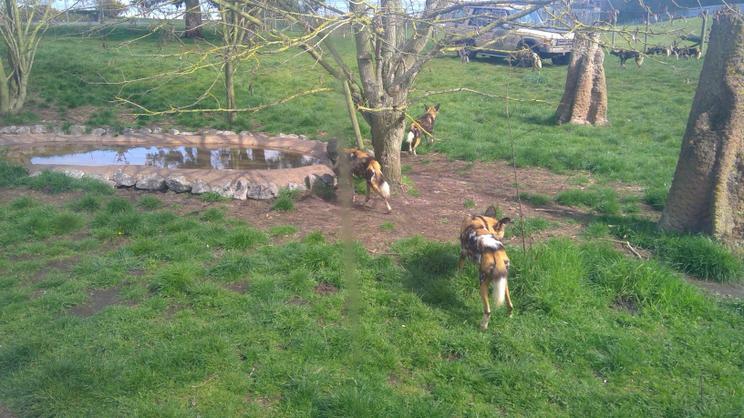 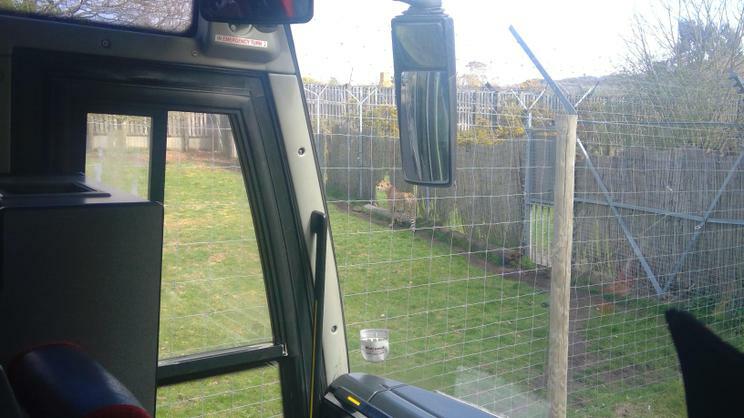 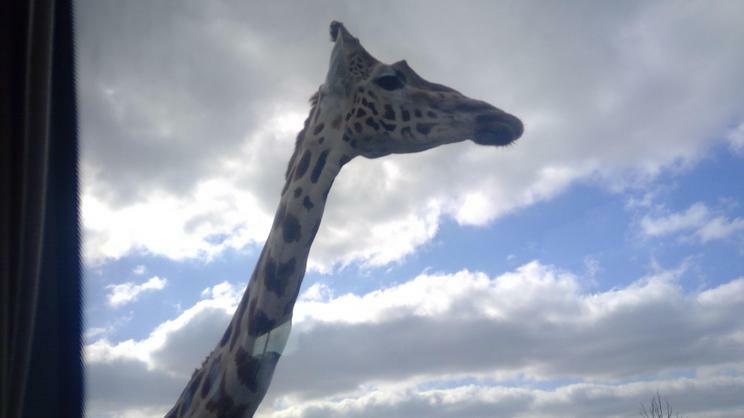 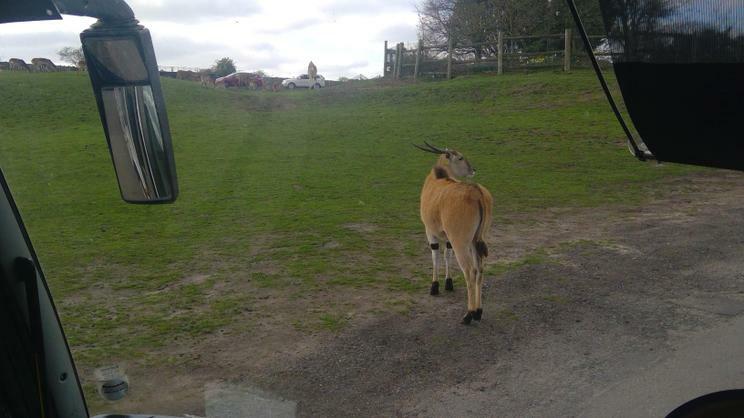 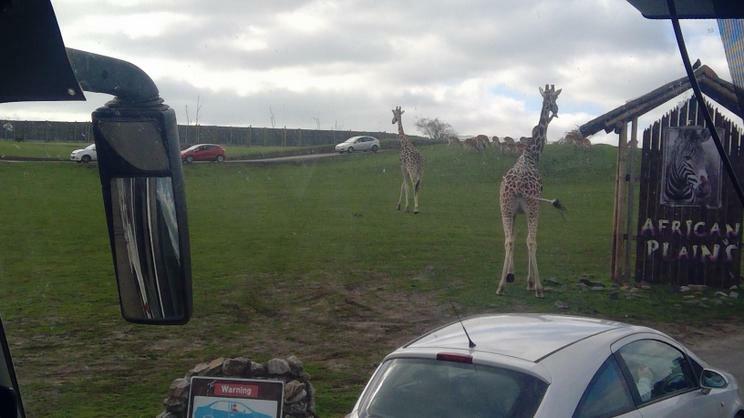 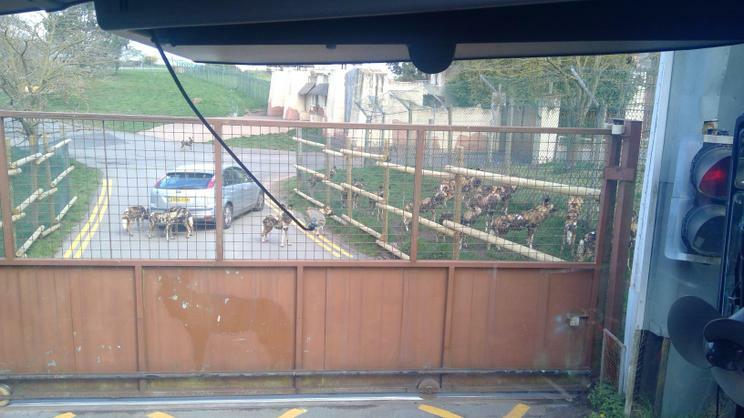 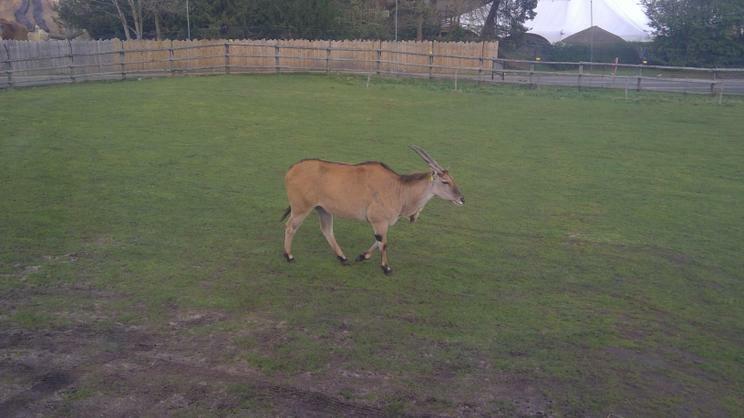 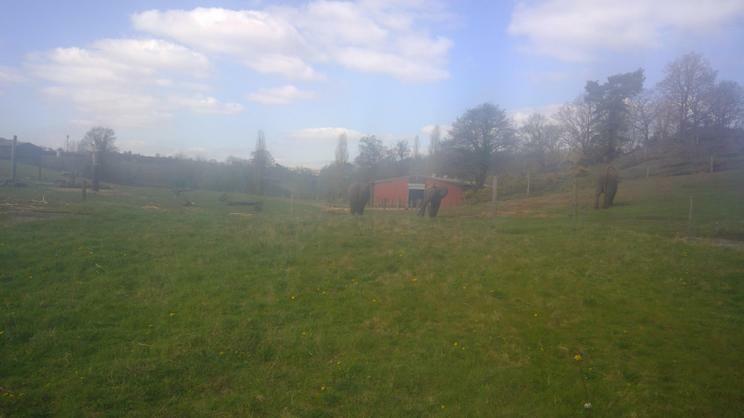 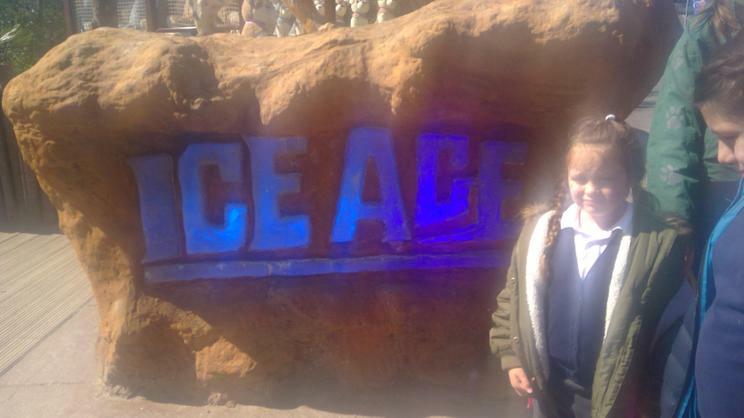 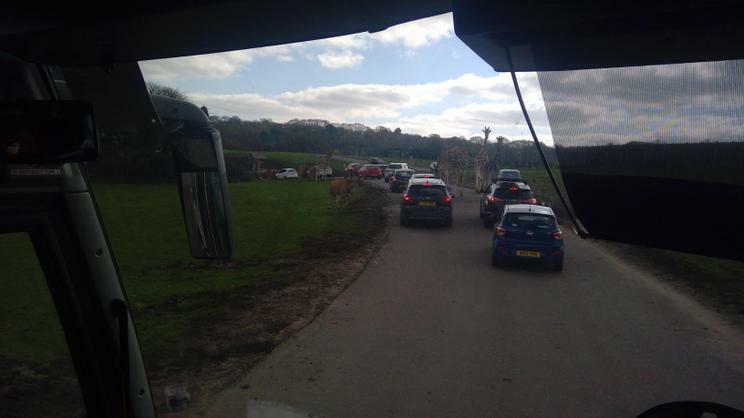 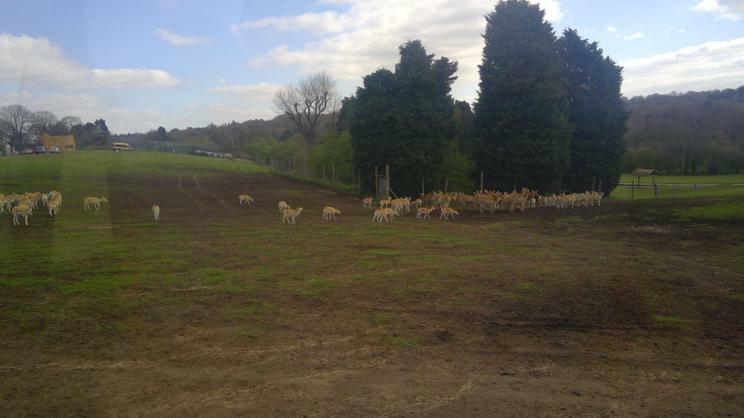 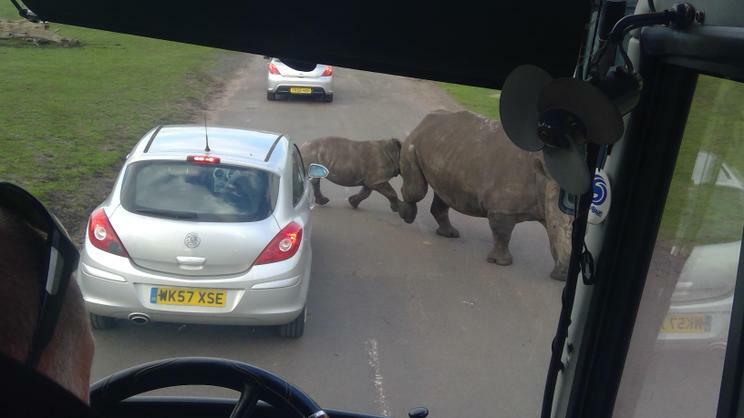 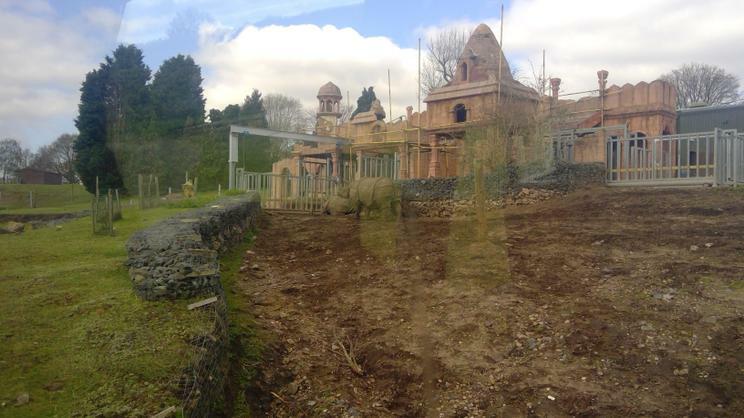 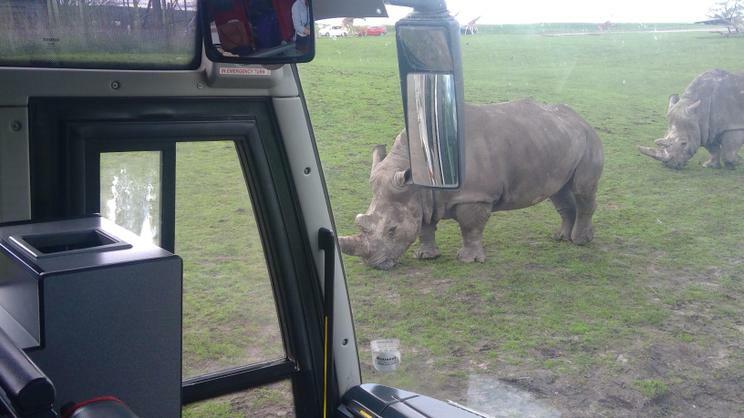 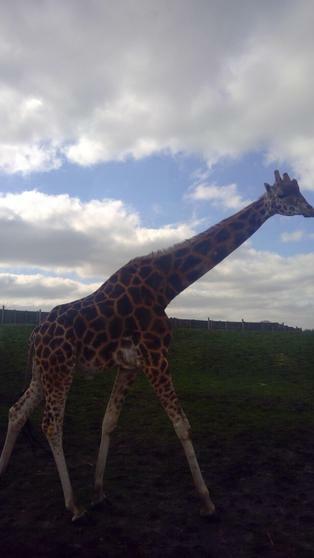 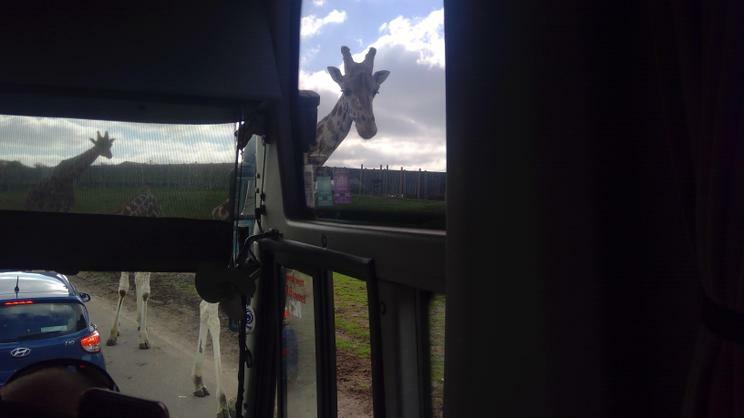 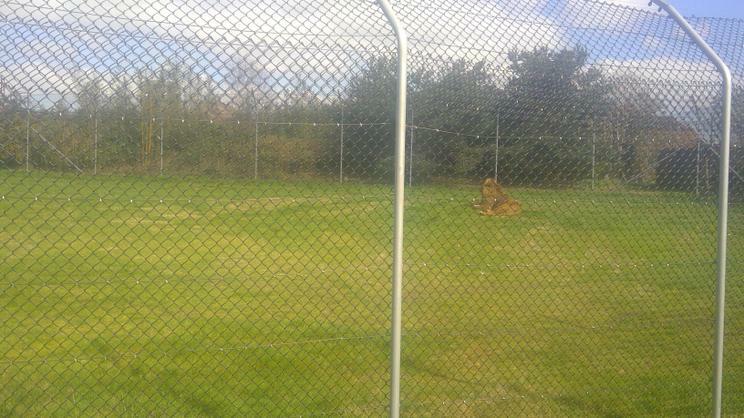 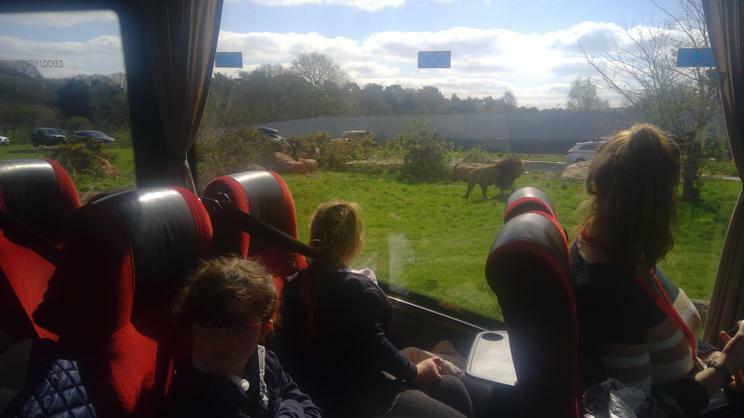 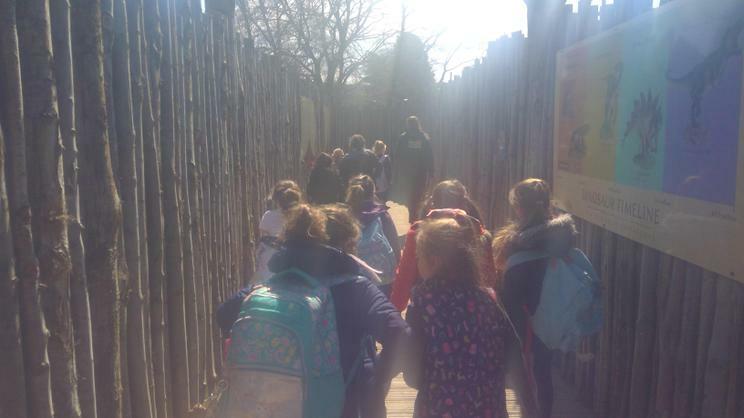 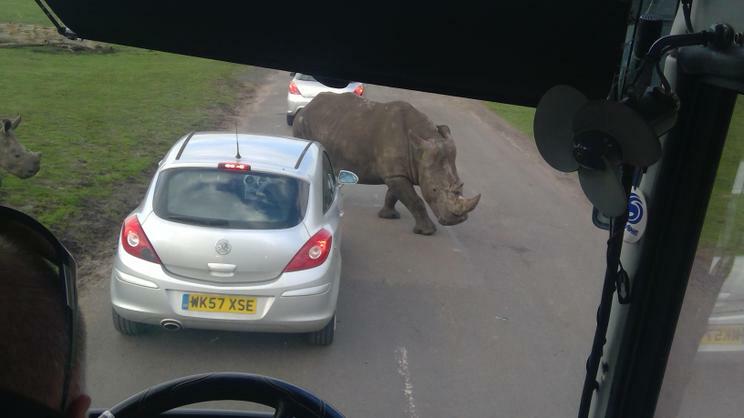 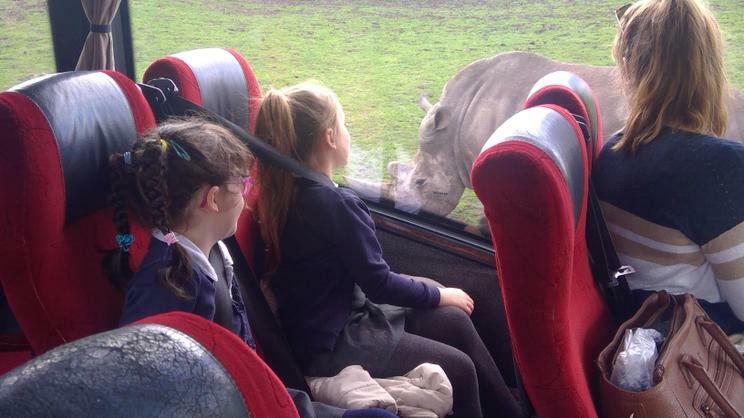 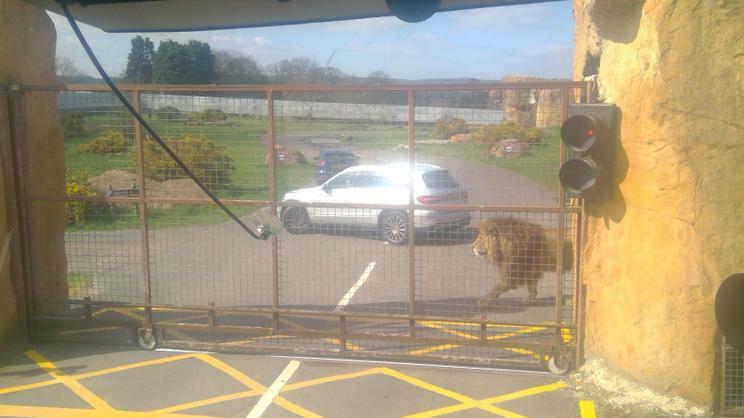 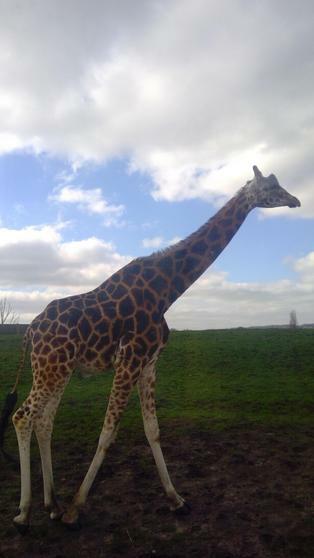 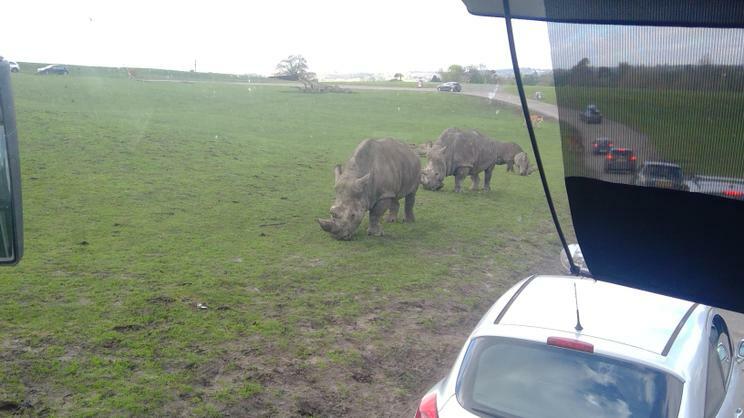 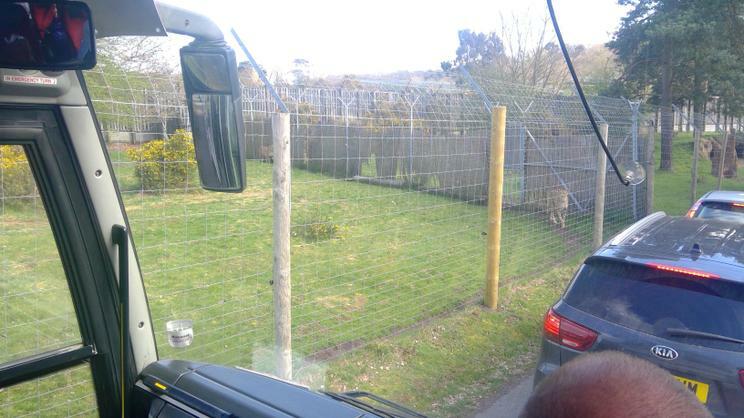 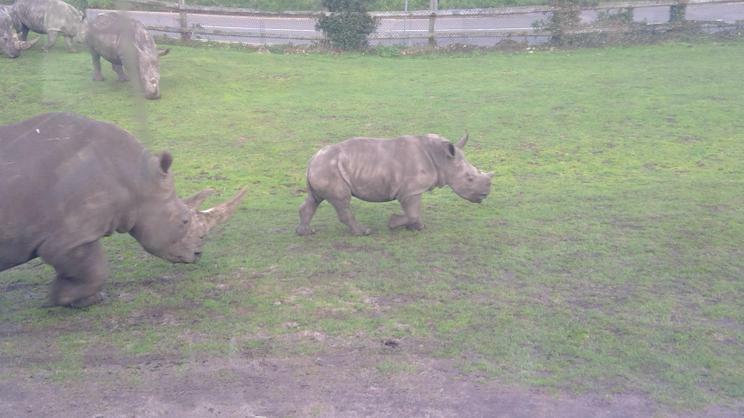 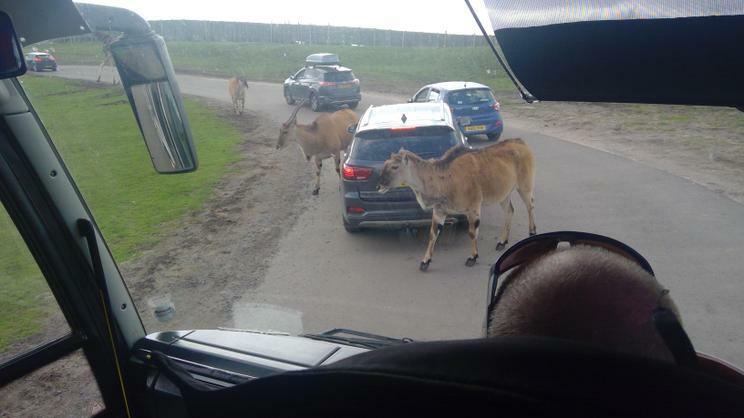 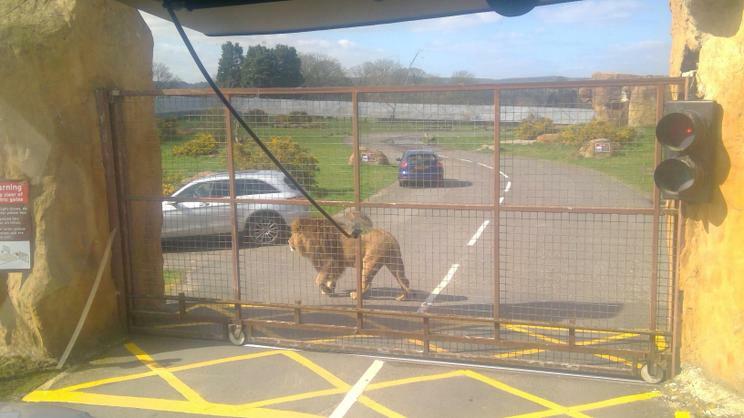 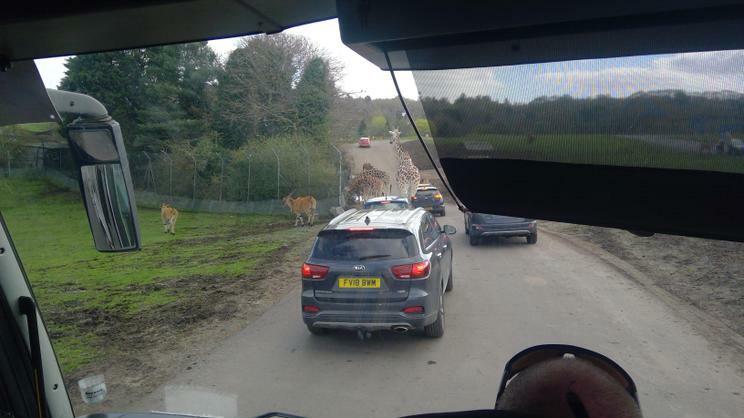 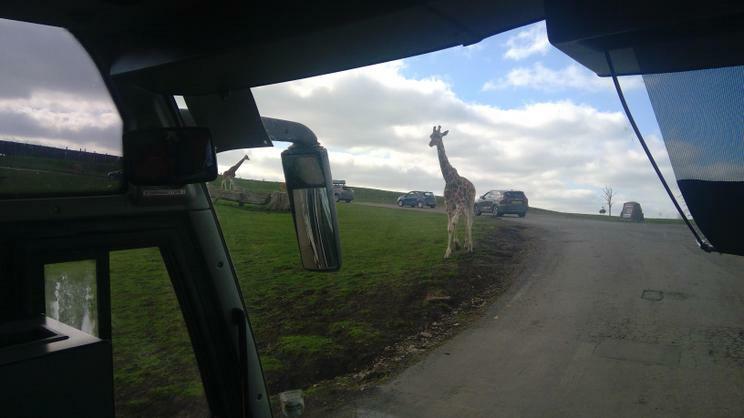 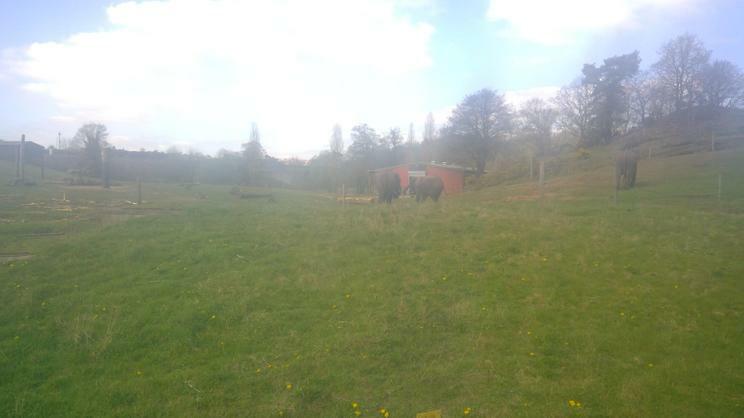 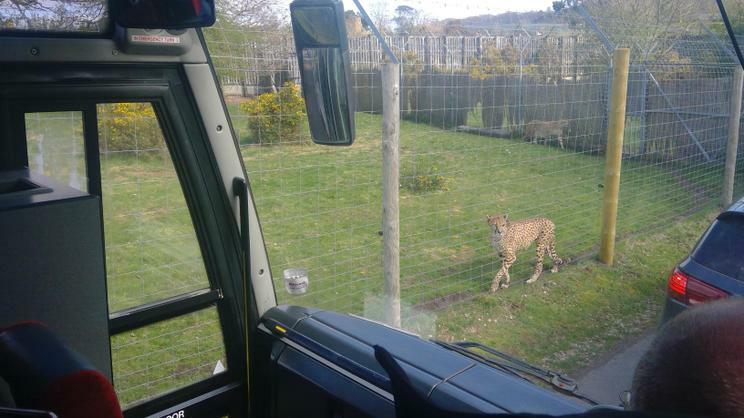 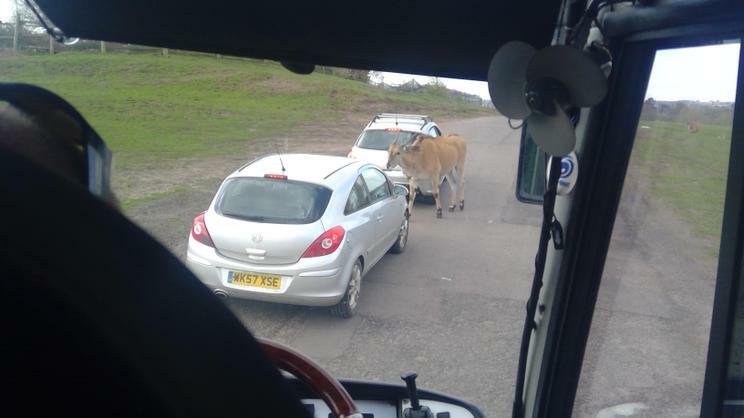 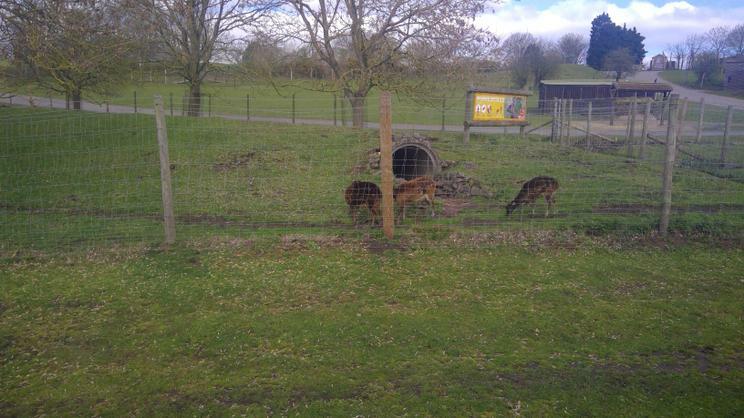 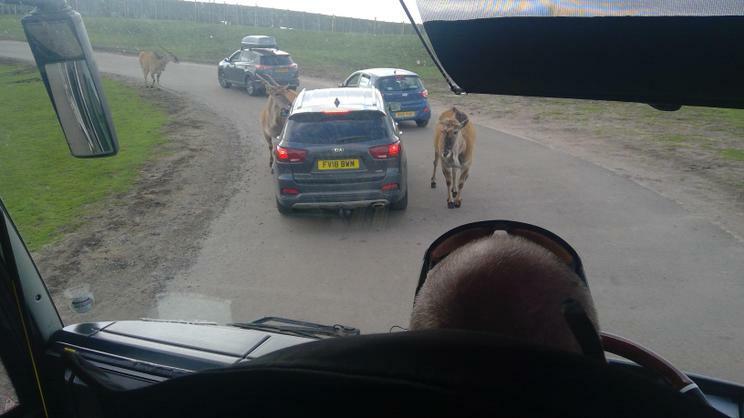 We had an absolutely brilliant time at the Cotswold Wildlife Park! 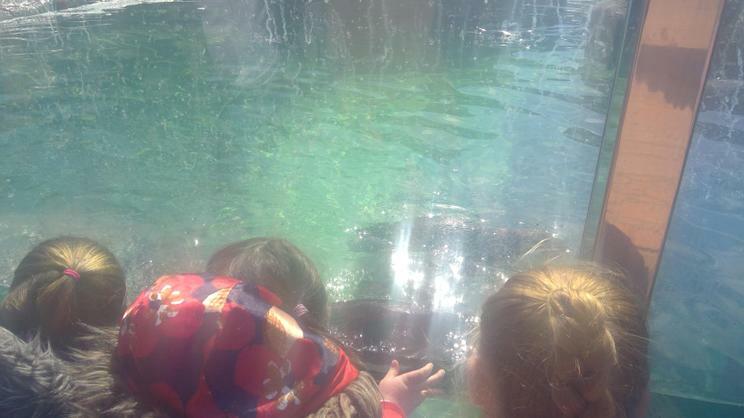 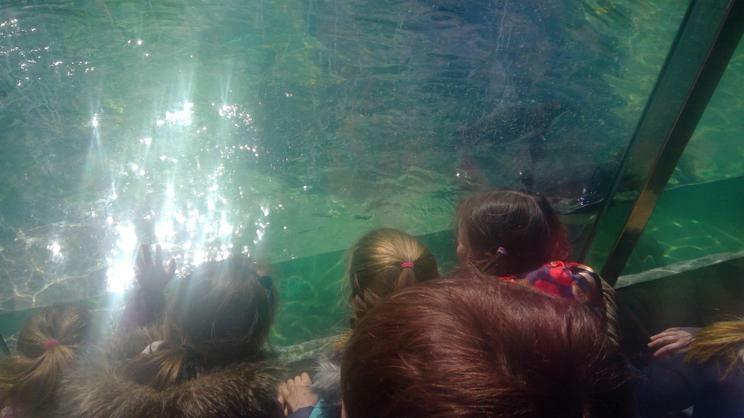 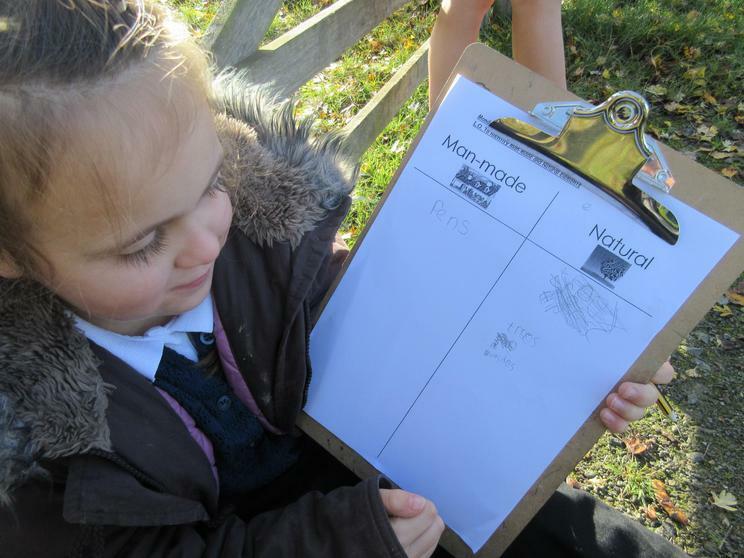 We made a plan of what we wanted to see and we went around together and saw so many different kinds of animals! 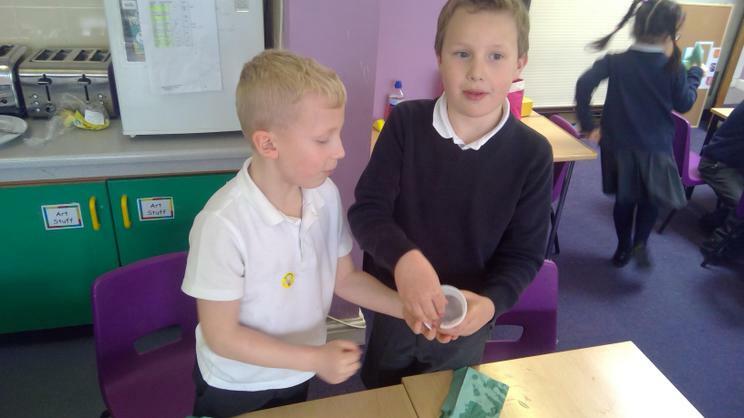 These two made gloopy mud snacks! 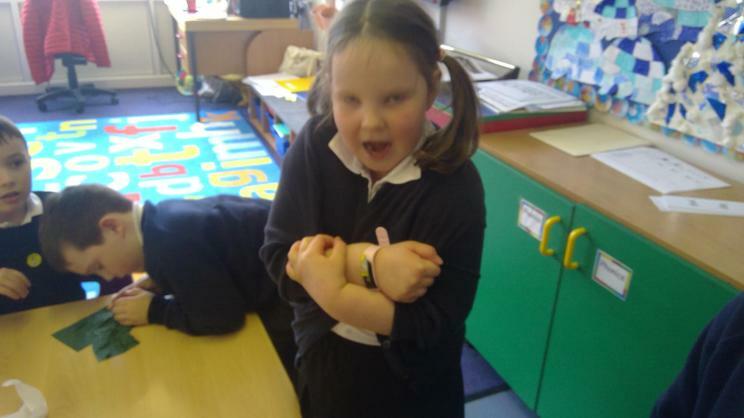 To culminate our topic on Florence Nightingale we had a Doctors and Nurses dress up day! 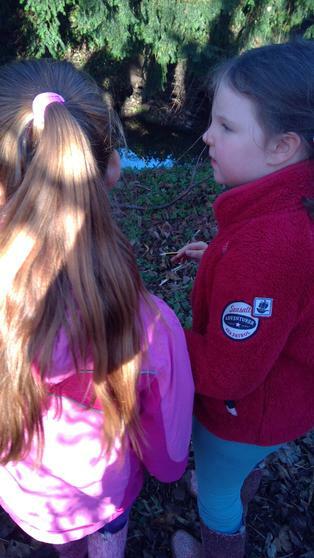 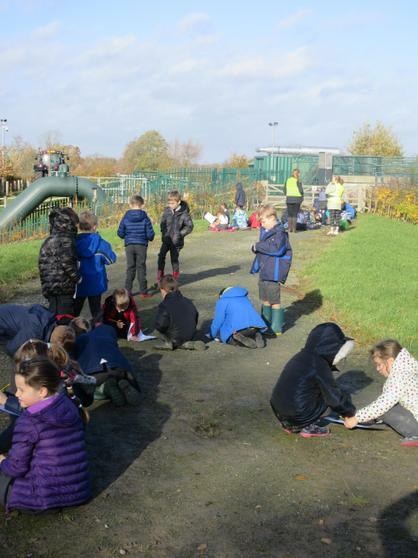 The children were mixed into groups from Beech, Cedar and Elm and they took part in a range of different activities. 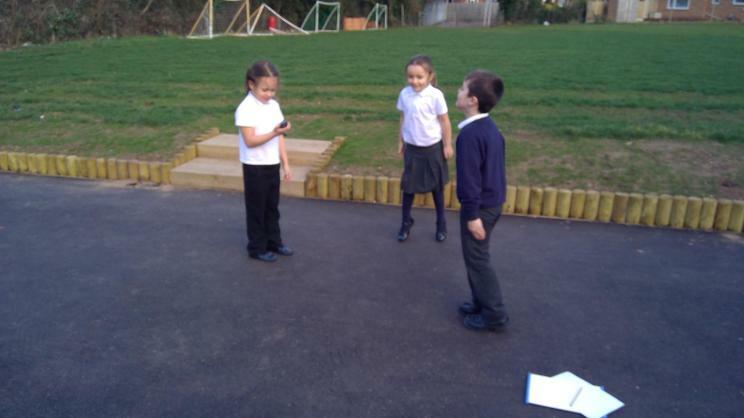 They had a drama session, focusing on the thoughts and feelings of Florence and the soldiers in the Crimean War. 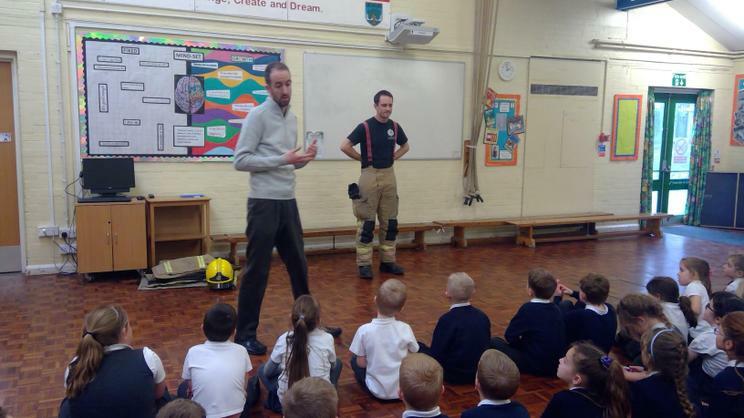 They took part in a first aid session, learning some basic lifesaving skills. 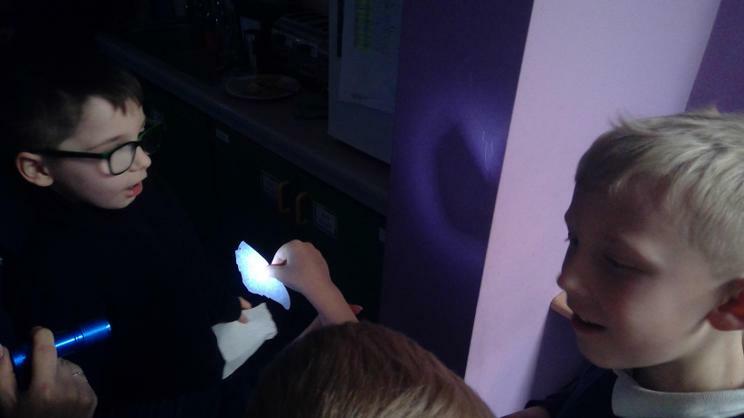 They explored their pulse and heart beats with stethoscopes and they became x-ray detectives to find out which part of the bodies were visible in the real life x-rays! 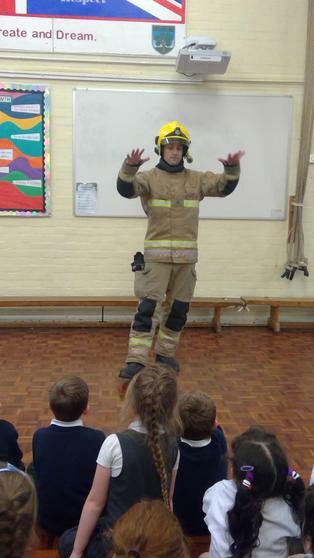 The children had a fantastic day and they looked great in their costumes!